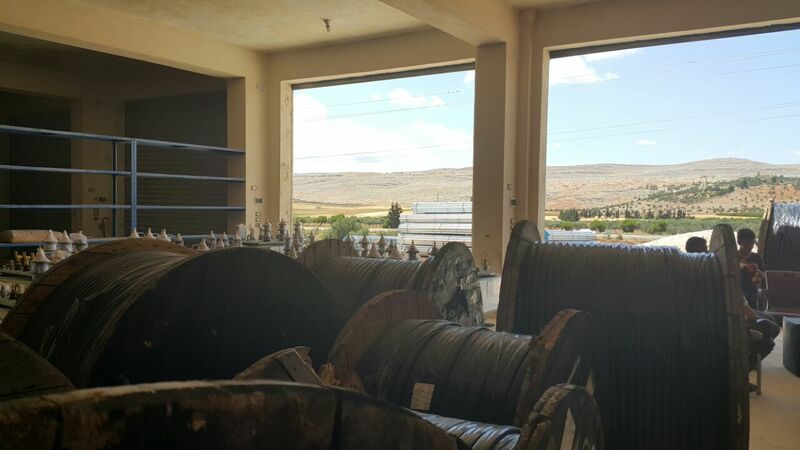 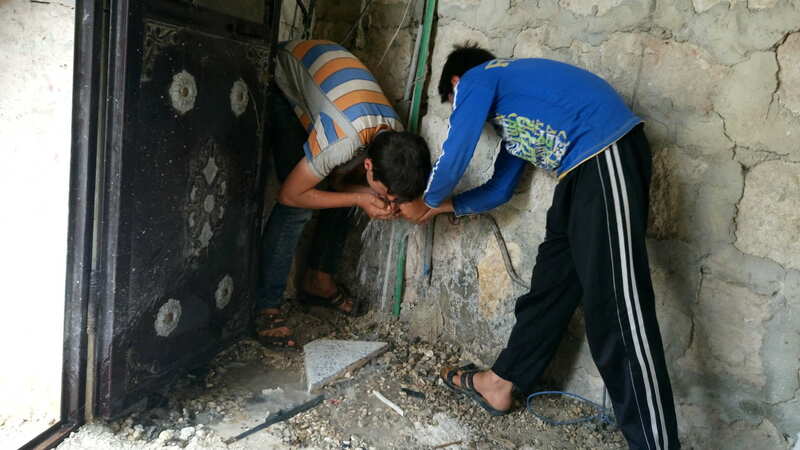 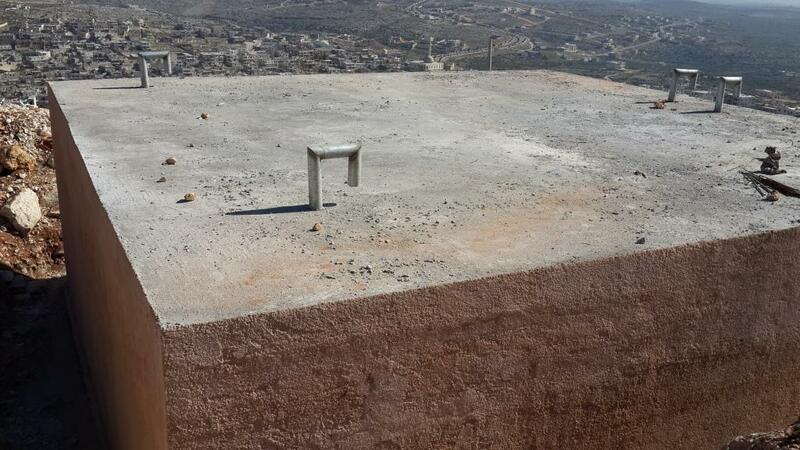 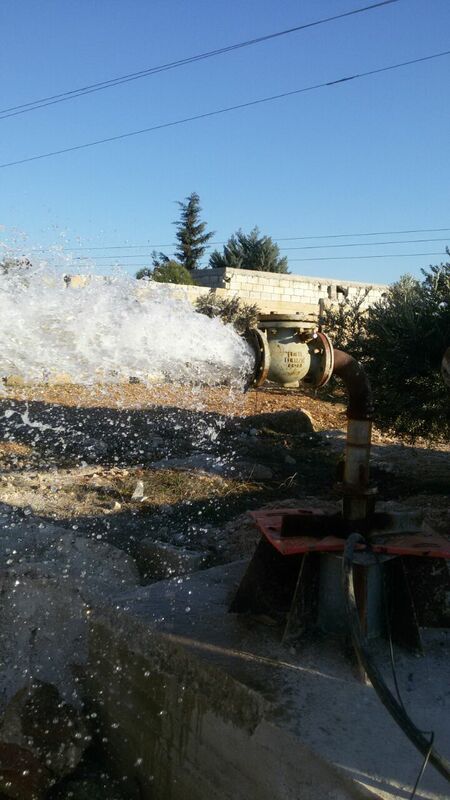 The potable water supply network in the Aleppo Countryside has experienced shortages due to a number of reasons. 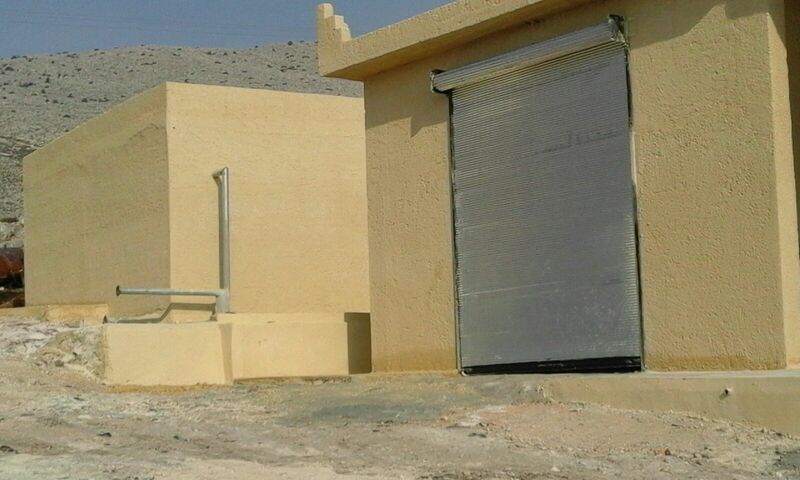 First, Internally Displaced Persons (IDPs) have fled from cities to the countryside, causing an increased demand for water in this area. 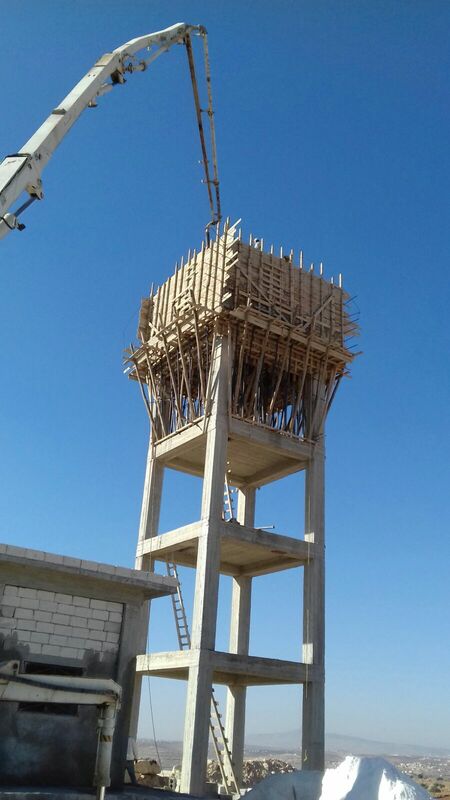 Secondly, a large number of towns and small cities were disconnected from the central water supply network of the Aleppo governorate. 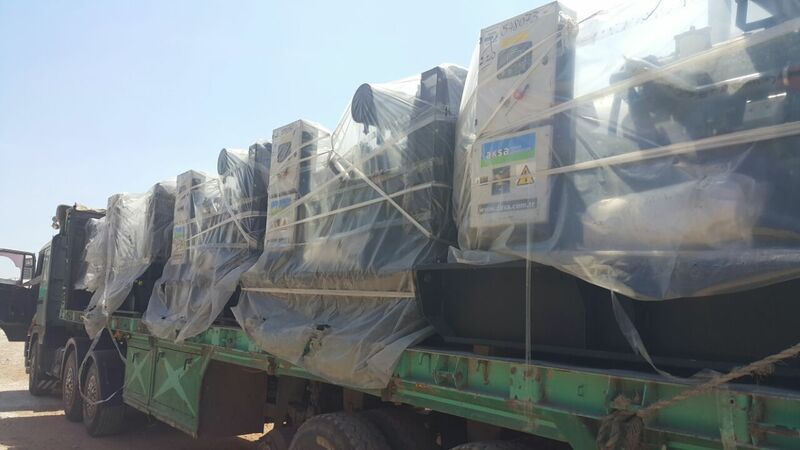 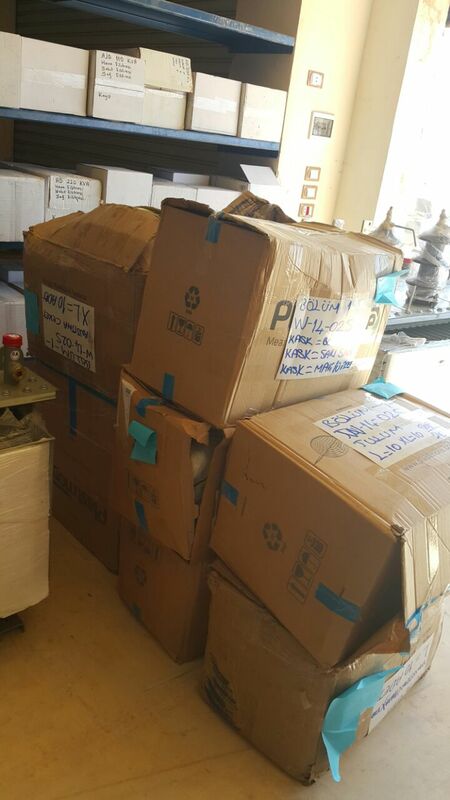 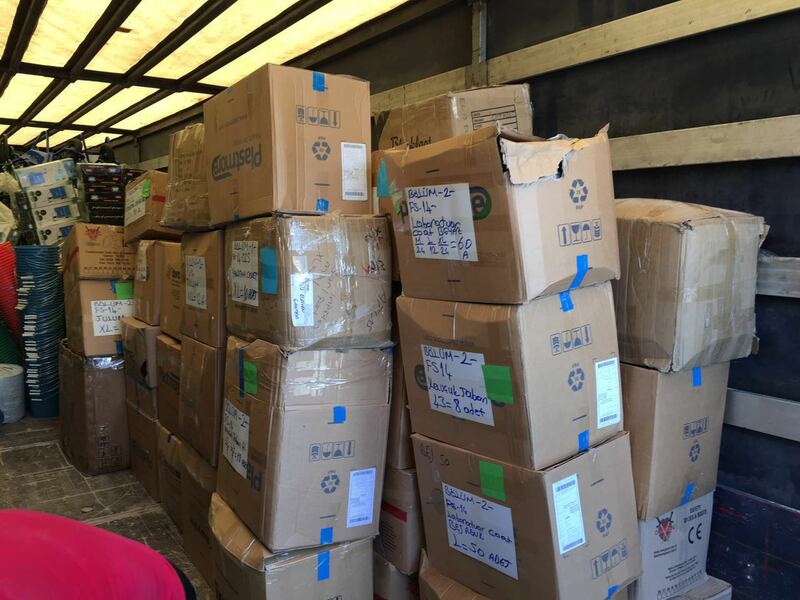 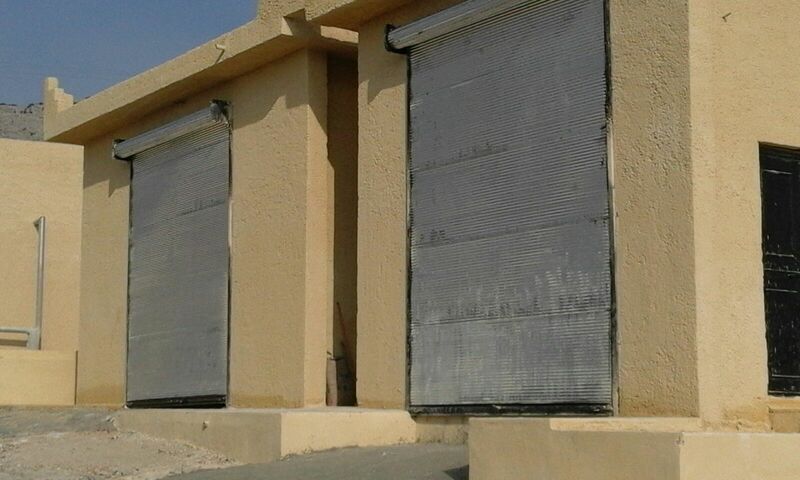 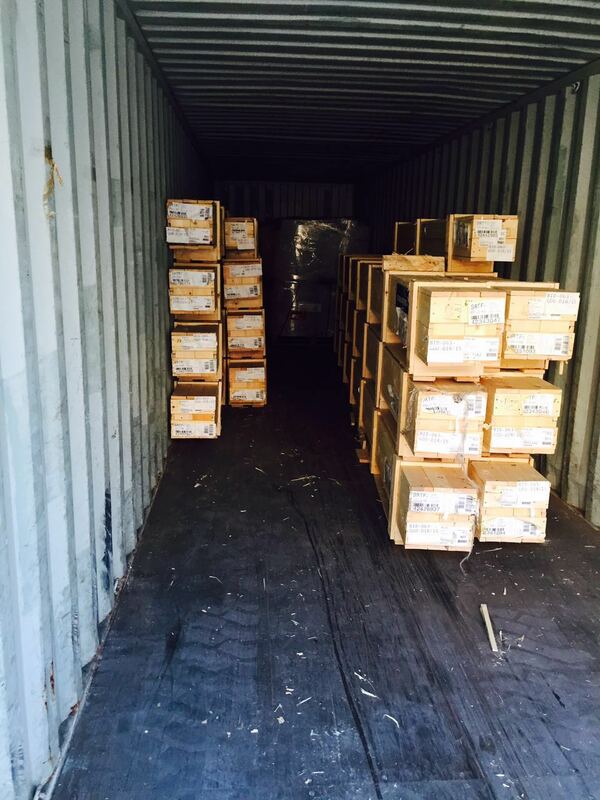 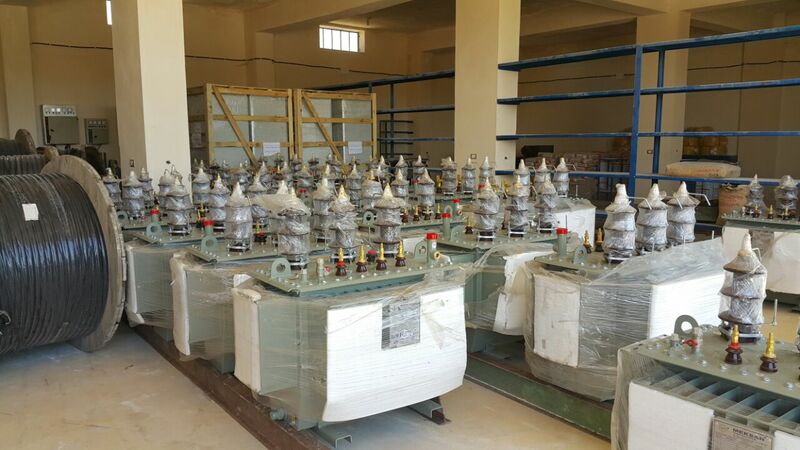 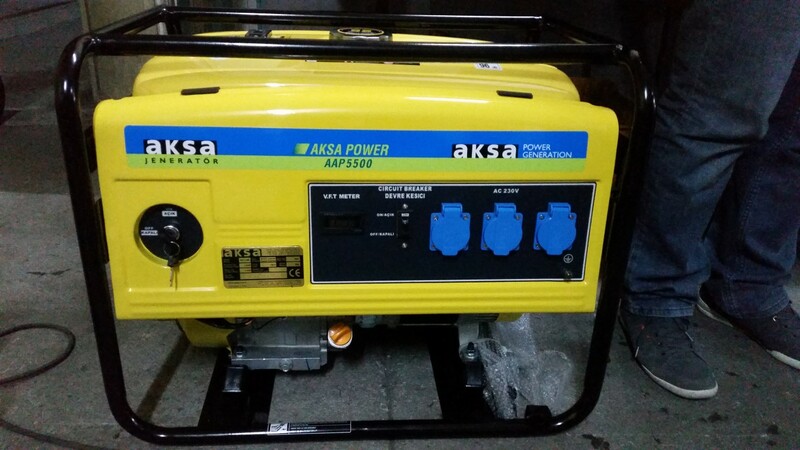 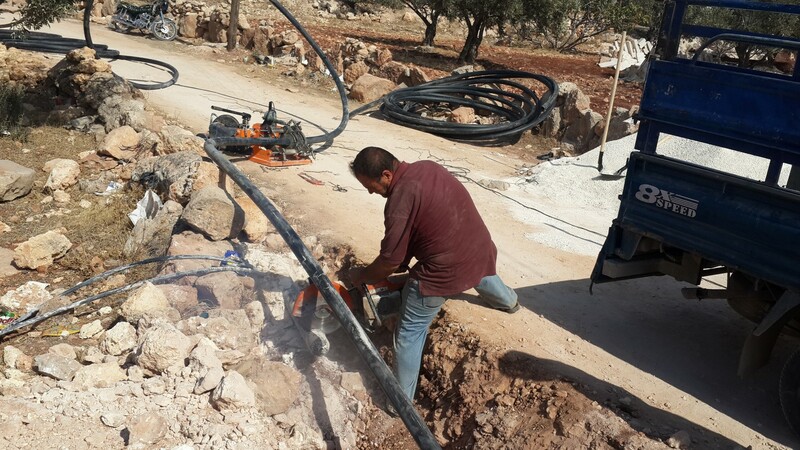 Third, during the conflict, equipment, wells, and pumping stations in the area have been stolen or destroyed. 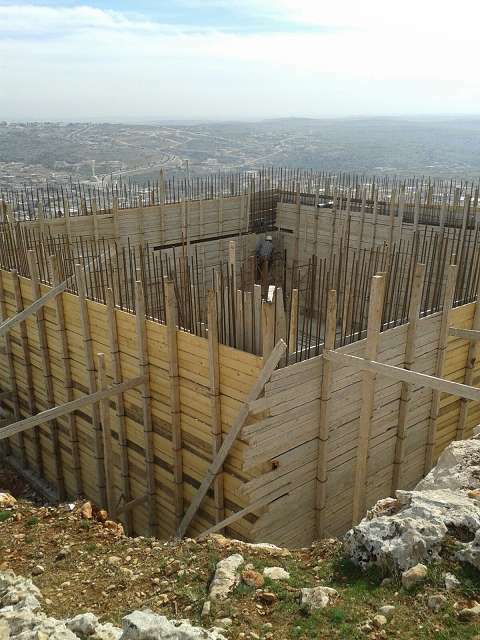 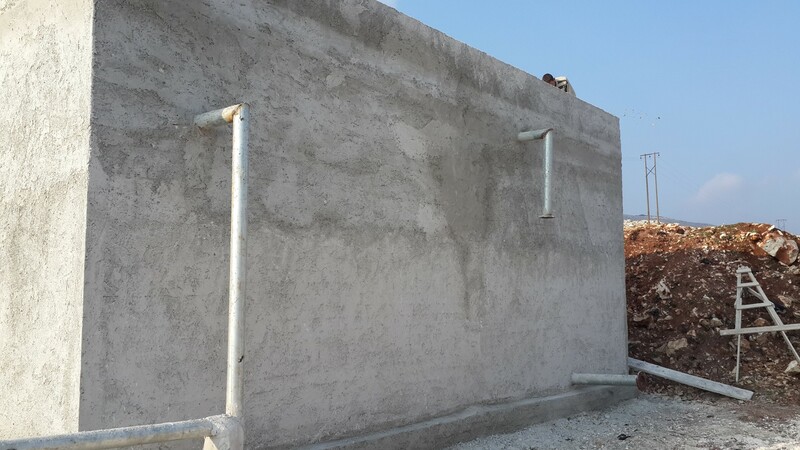 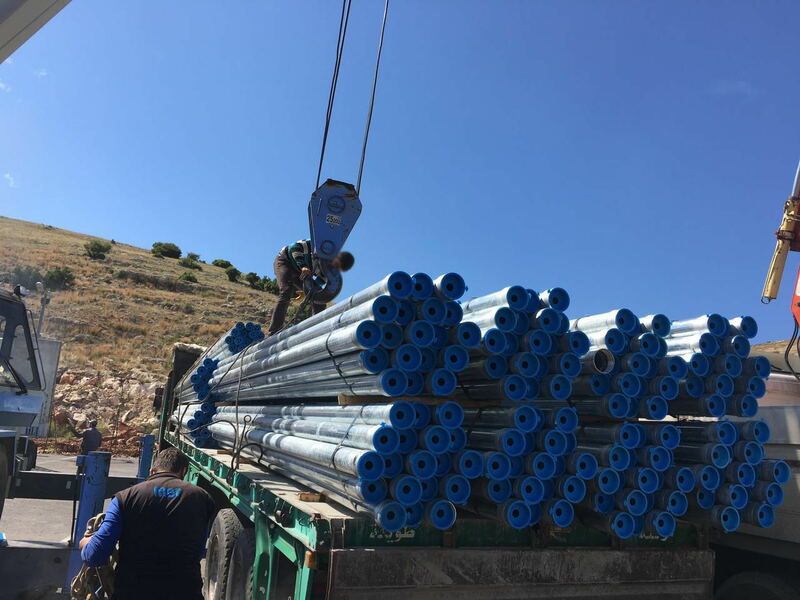 Fourth, even before the conflict, some towns experienced water shortages; wells were drilled to address this issue, but due to the conflict pumping equipment has not been installed. 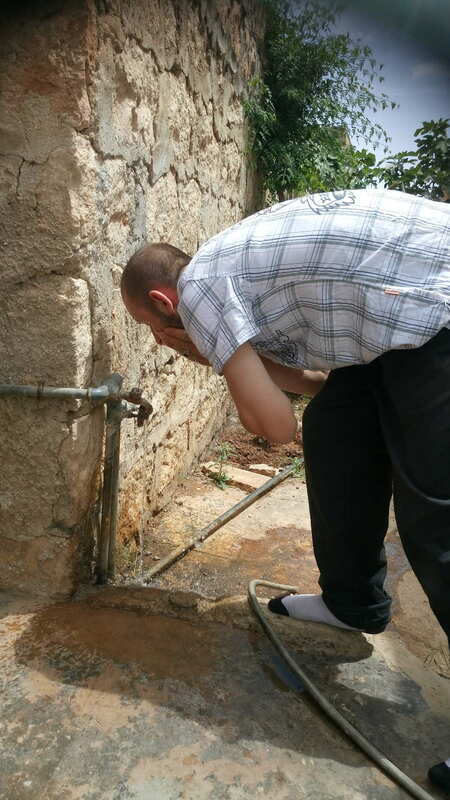 Lastly, two years without general maintenance and repairs has caused the water supply network to further deteriorate. 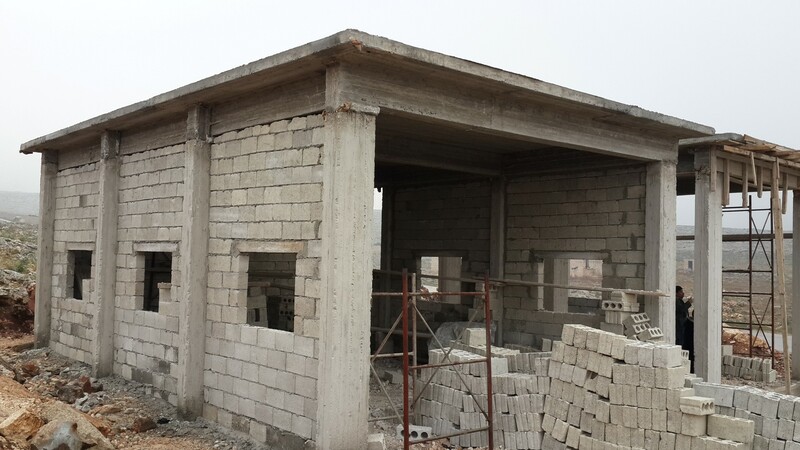 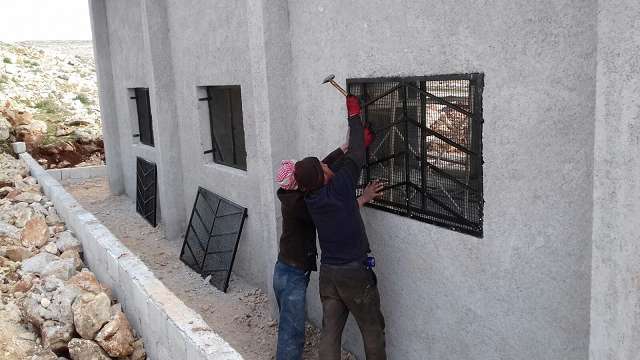 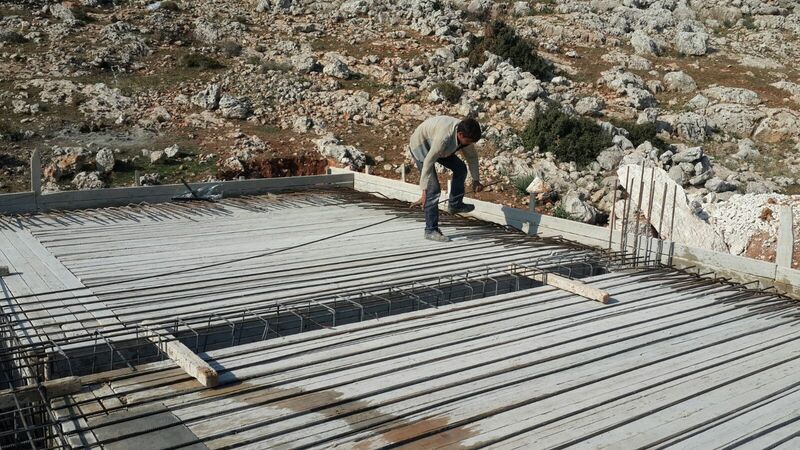 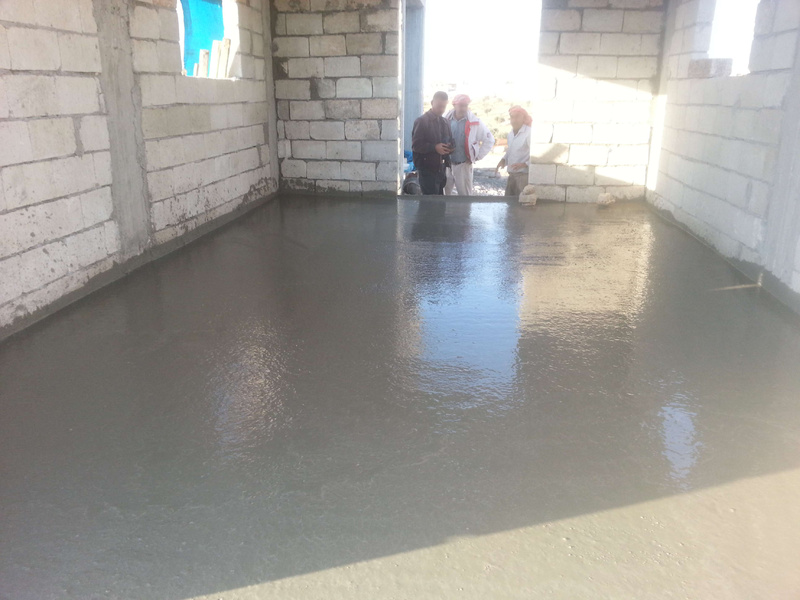 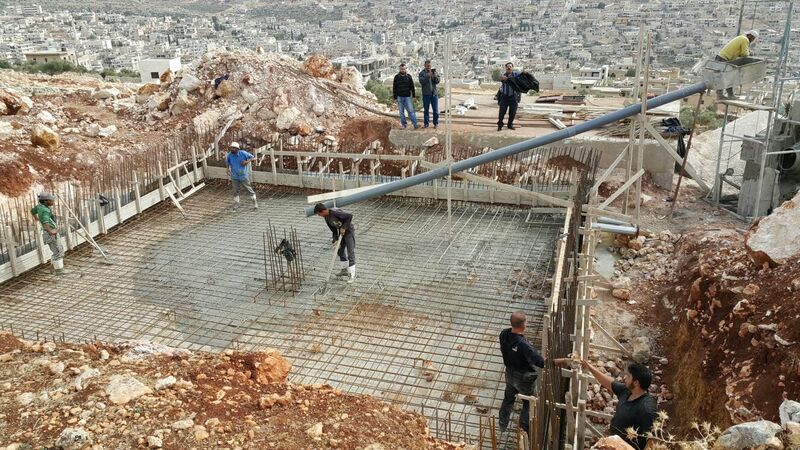 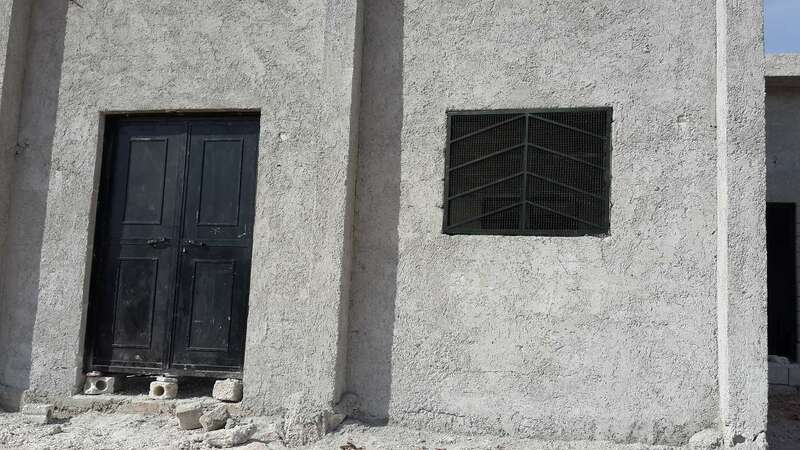 rehabilitation of the administration offices of the implementing entity. 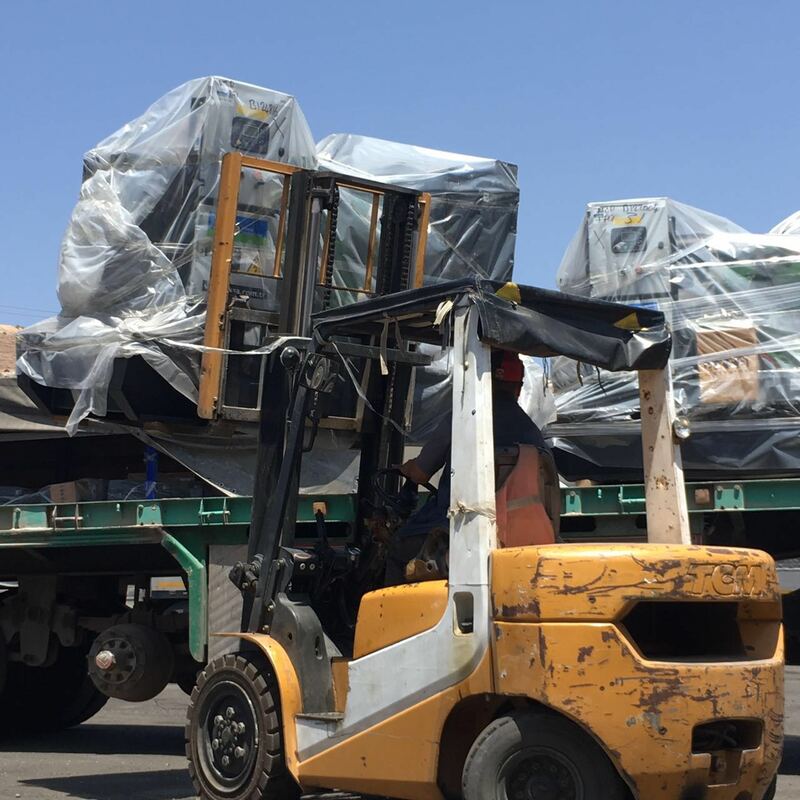 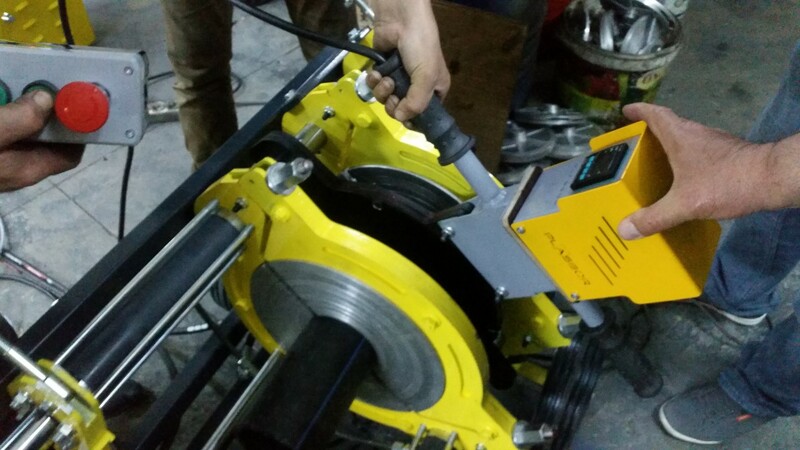 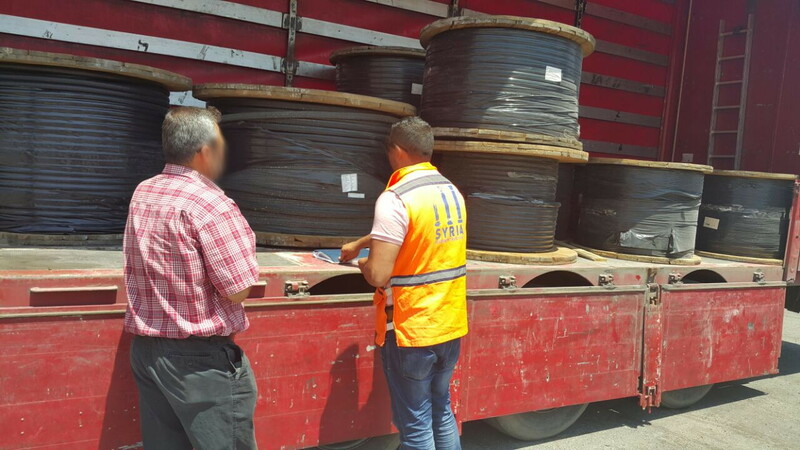 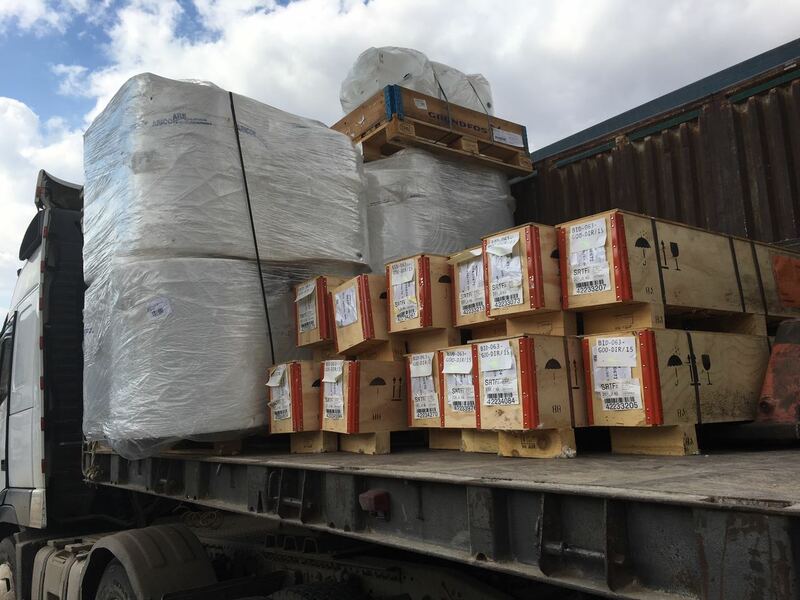 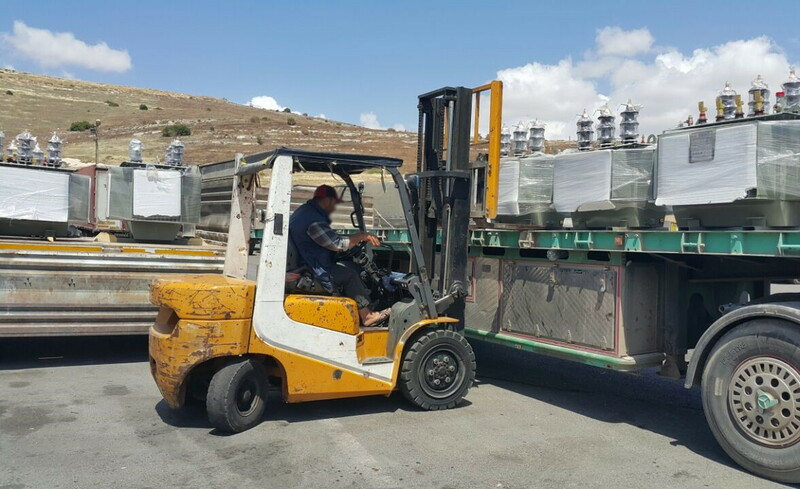 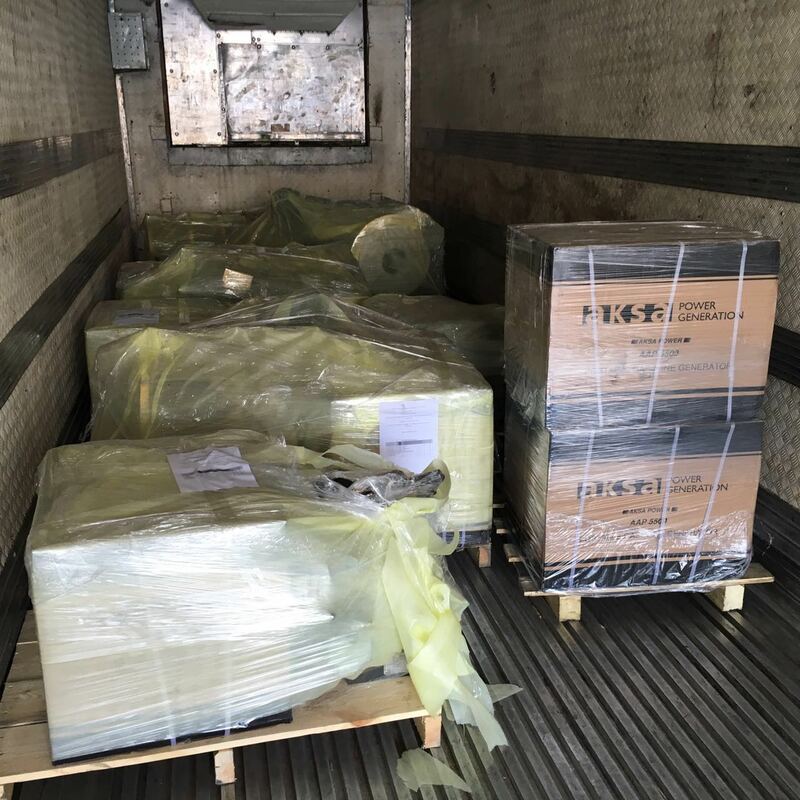 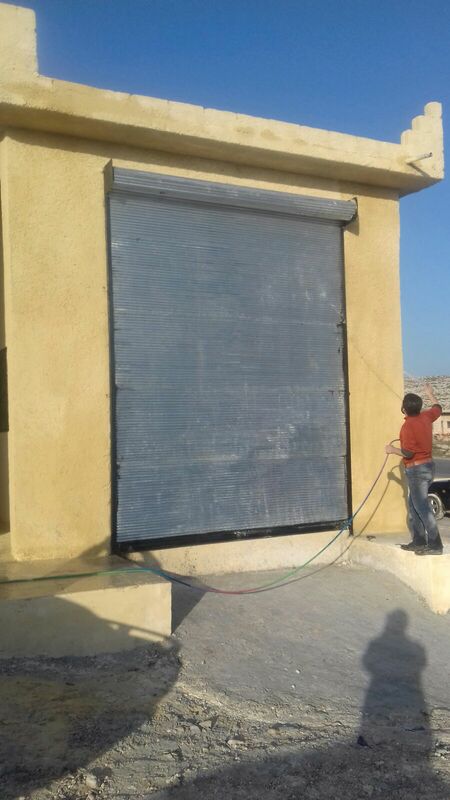 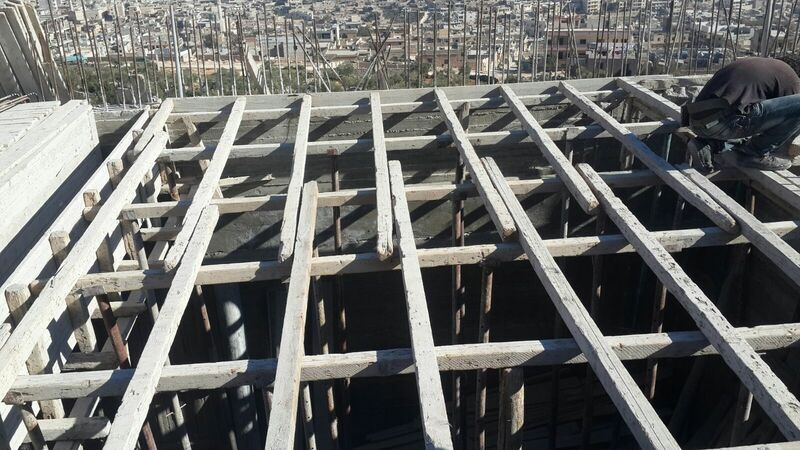 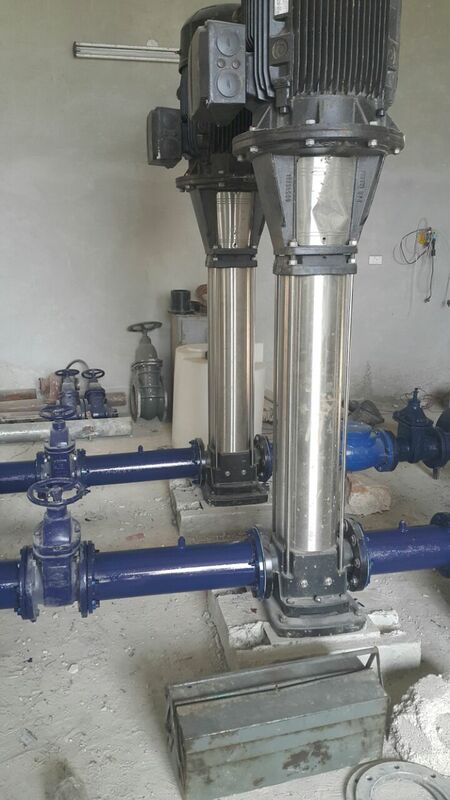 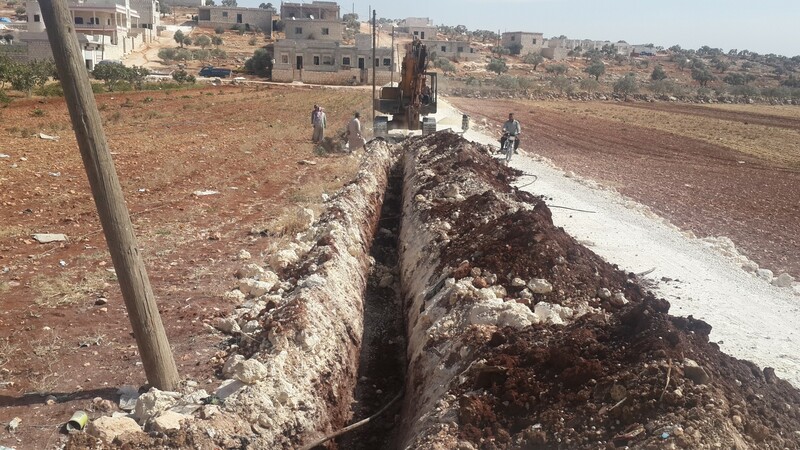 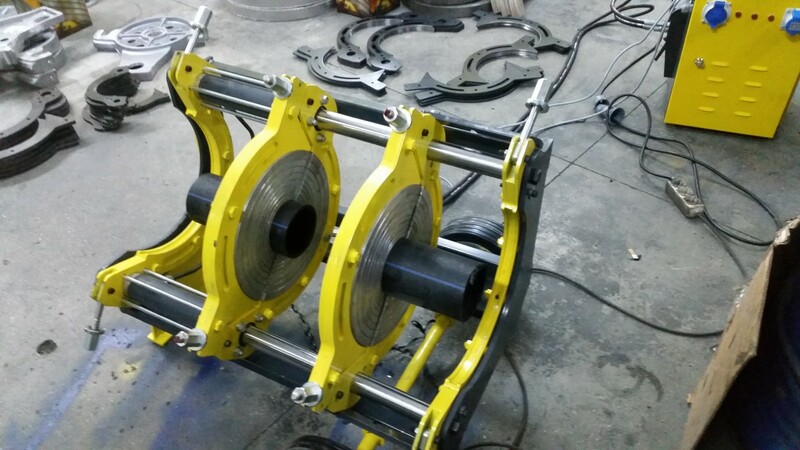 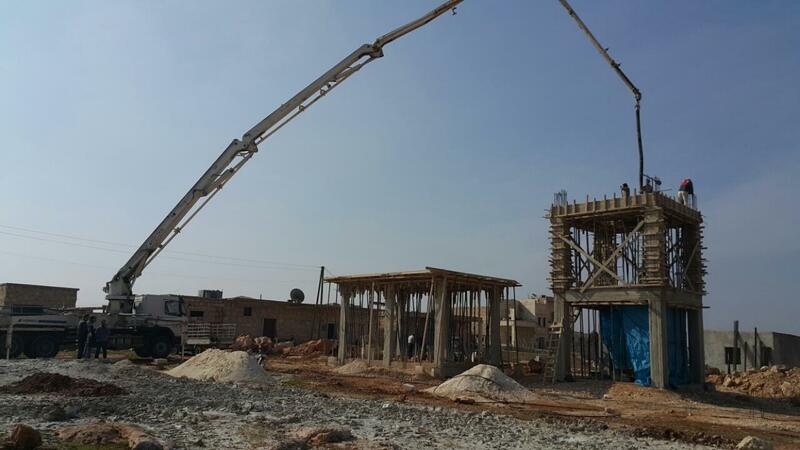 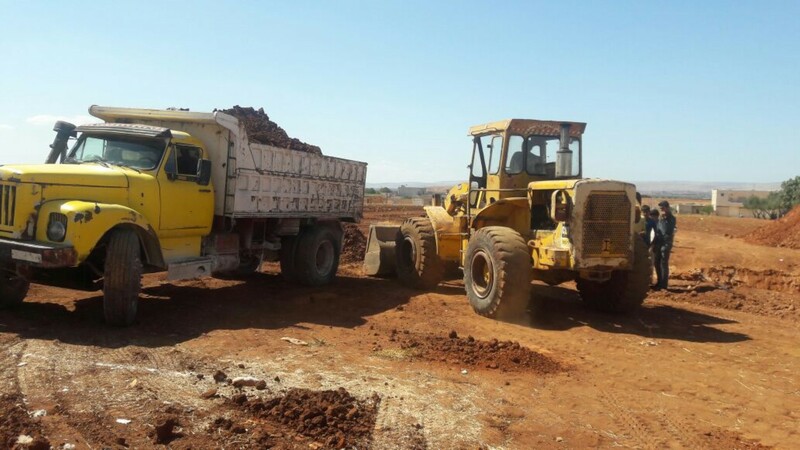 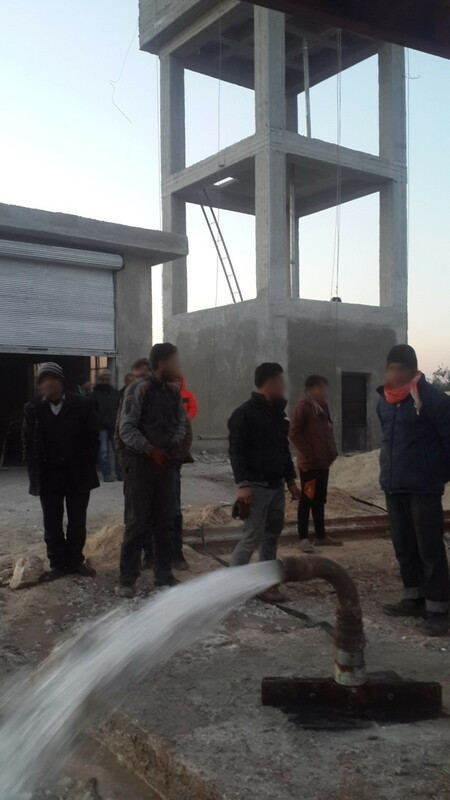 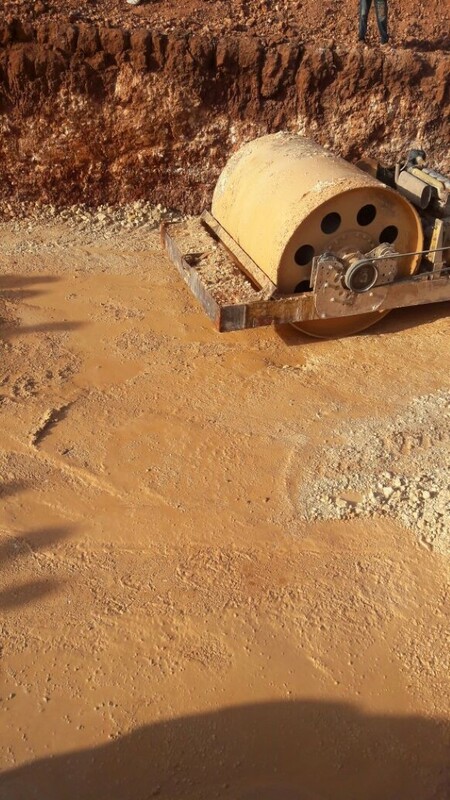 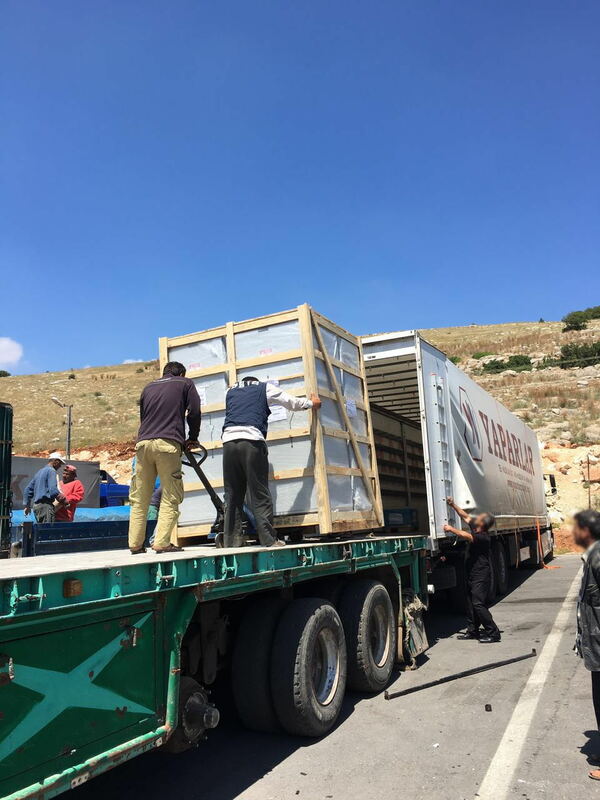 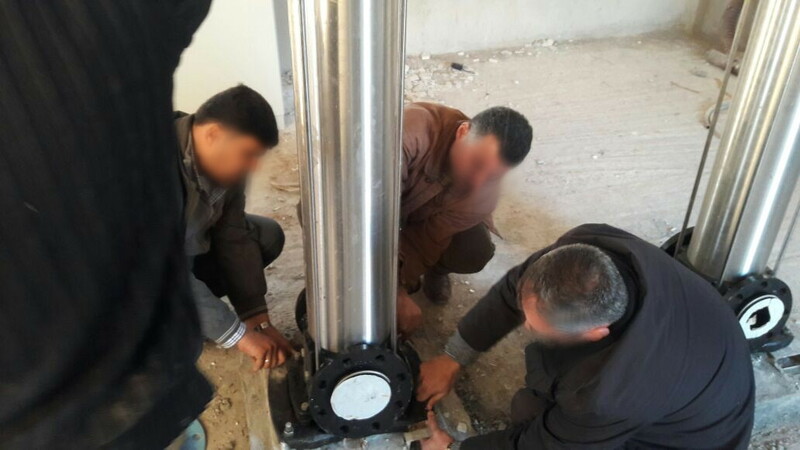 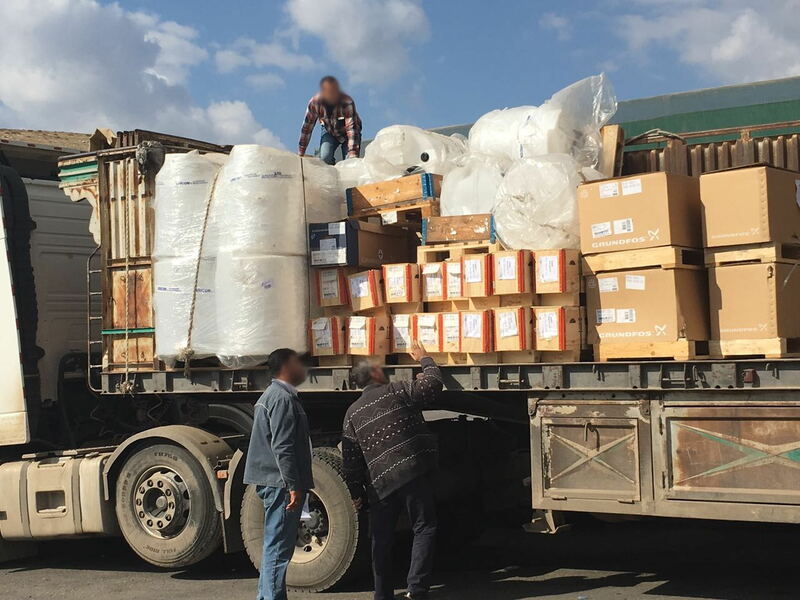 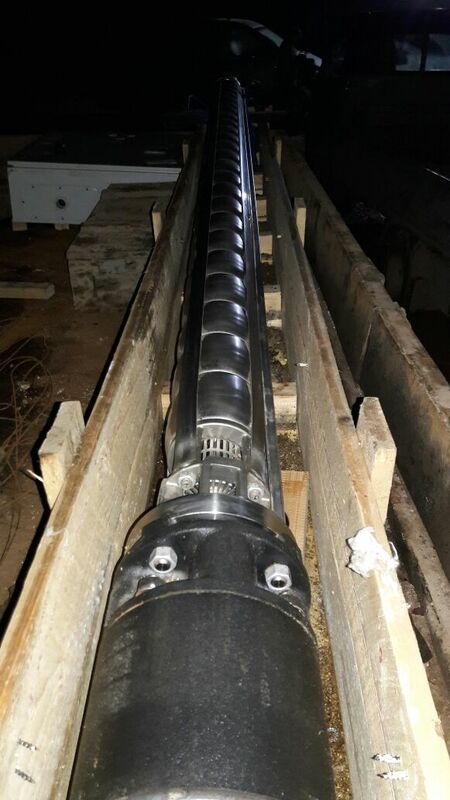 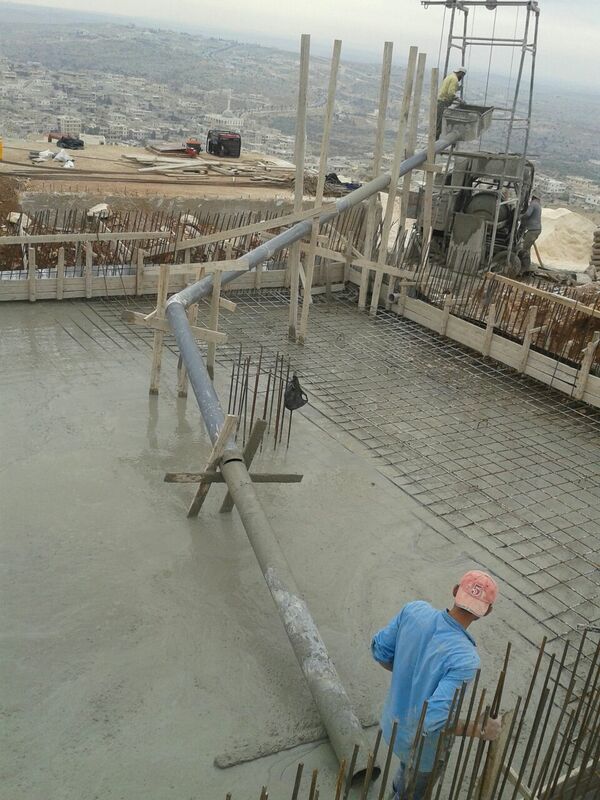 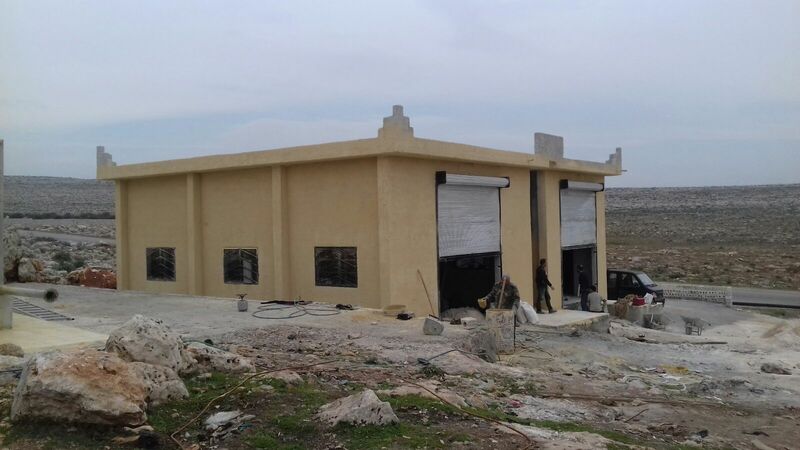 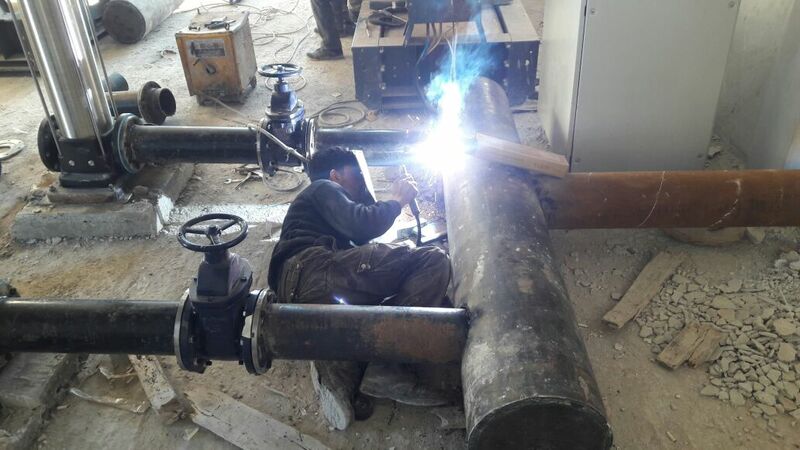 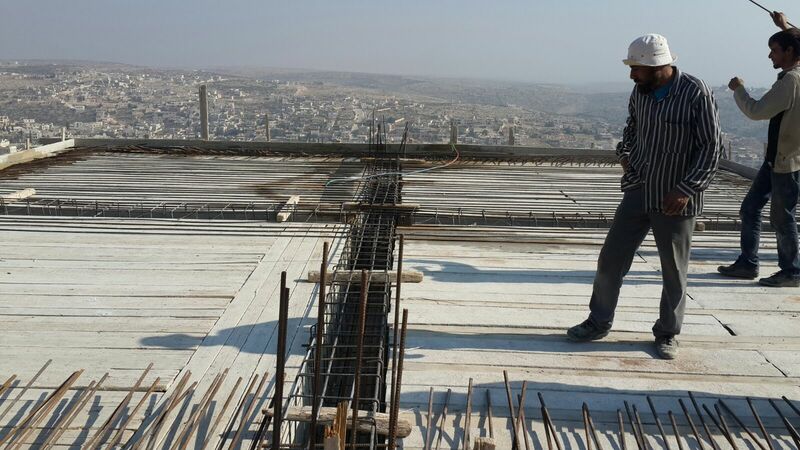 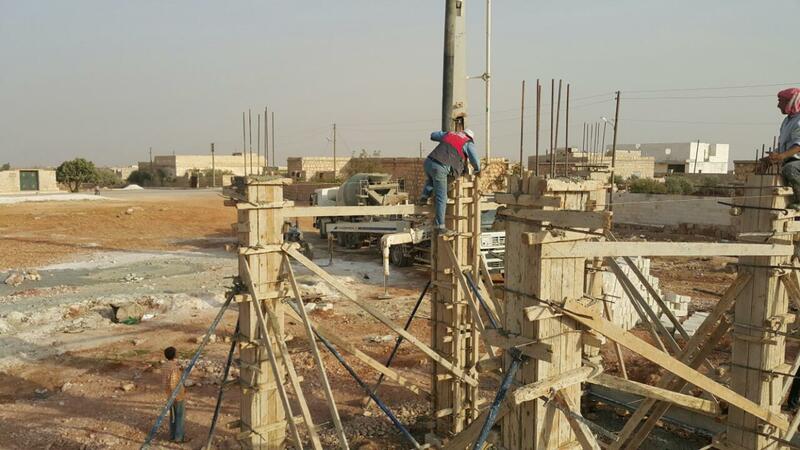 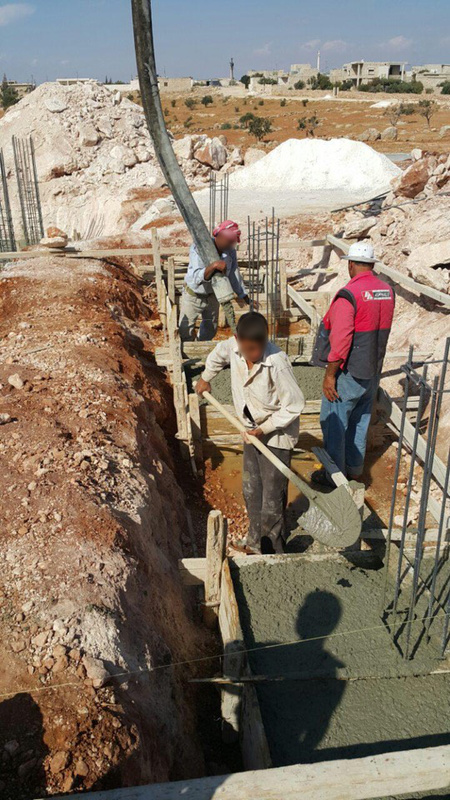 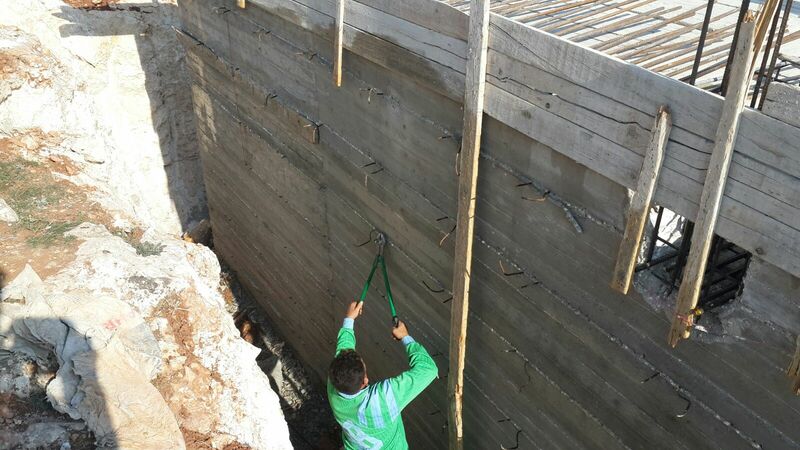 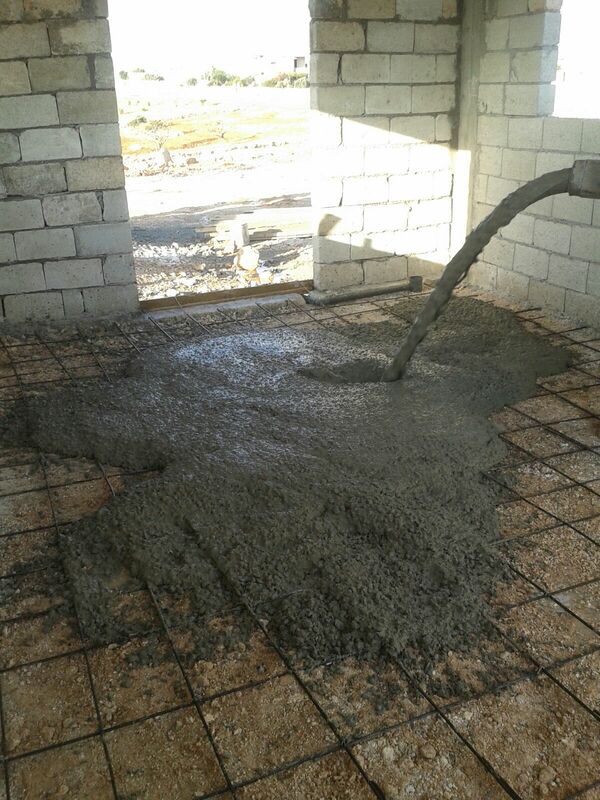 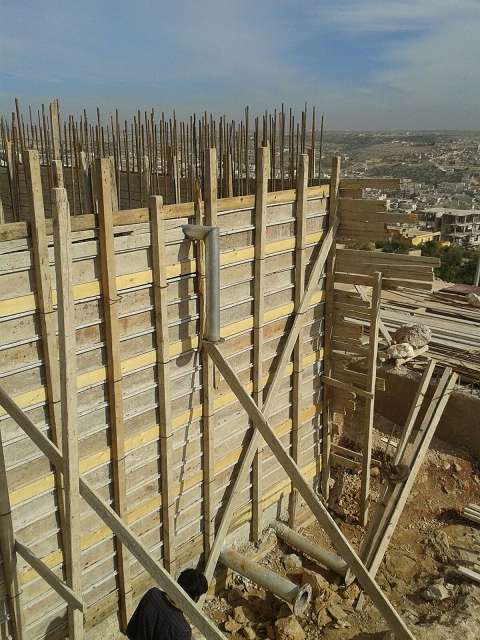 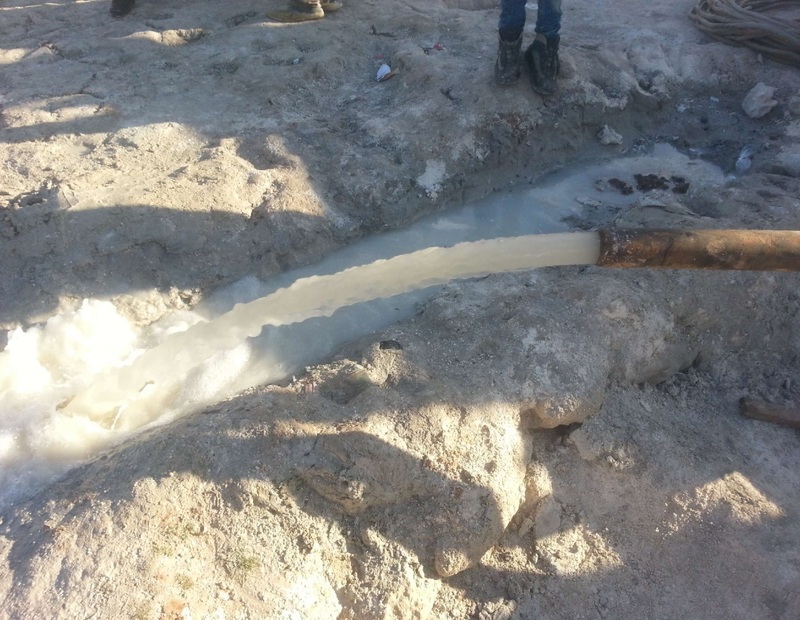 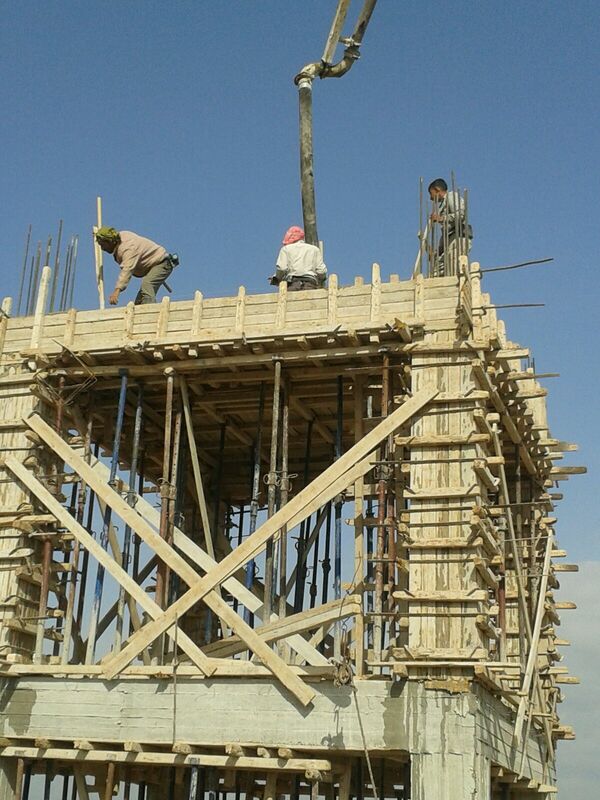 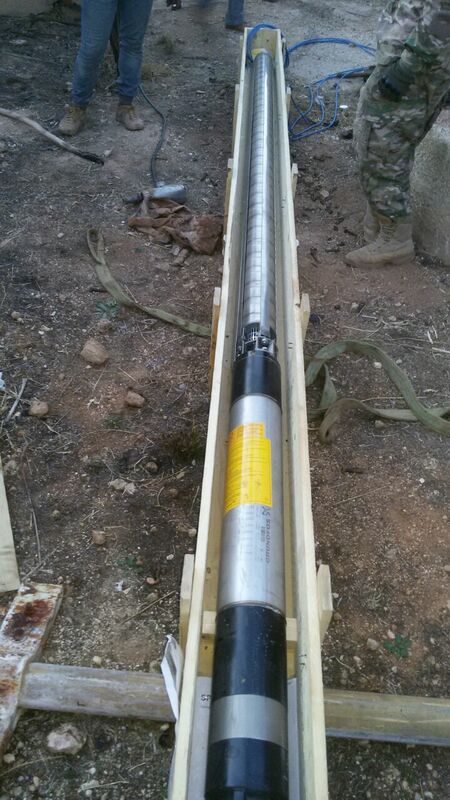 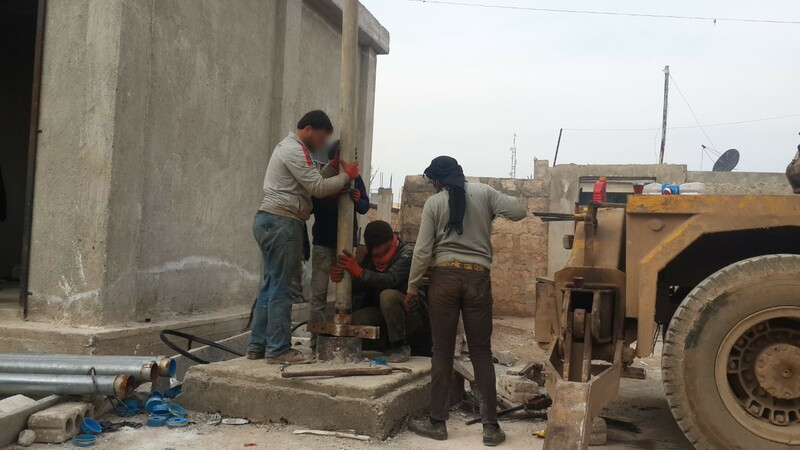 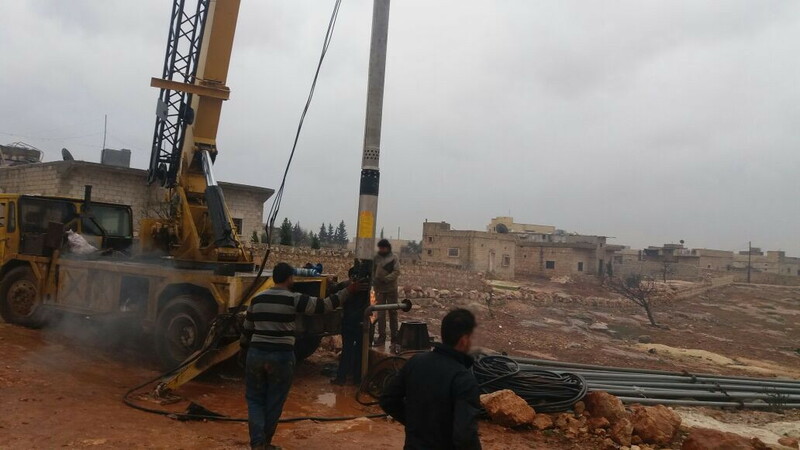 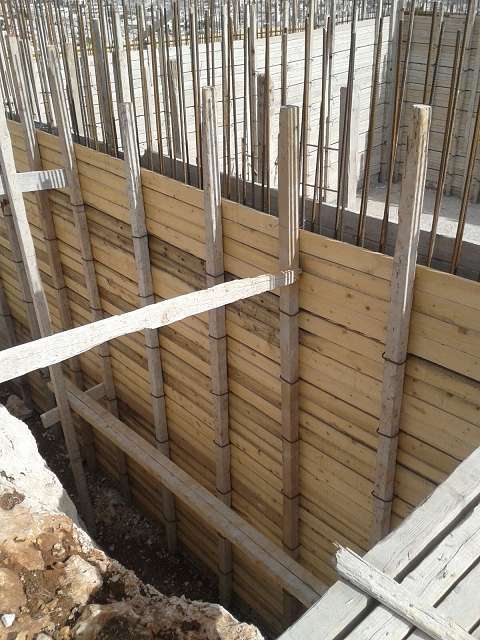 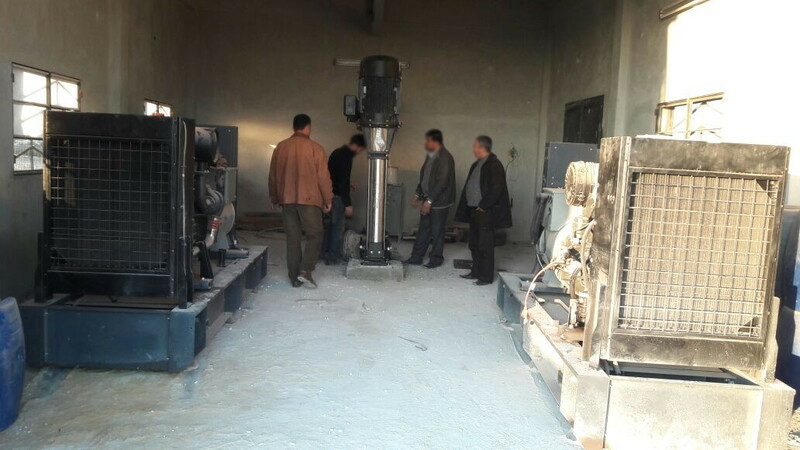 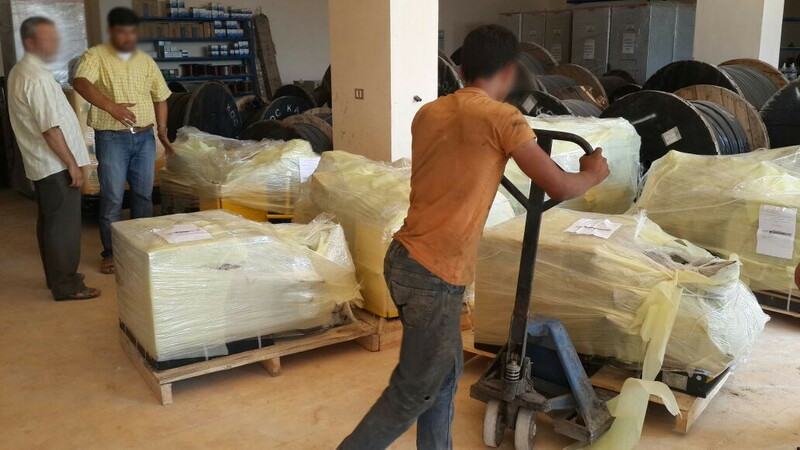 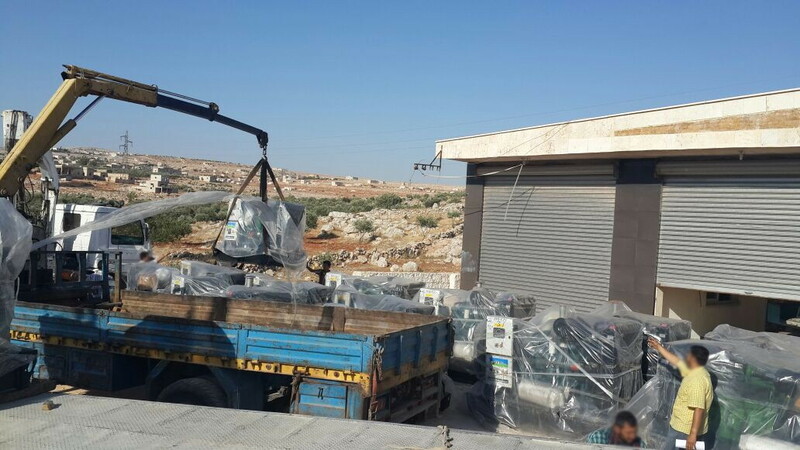 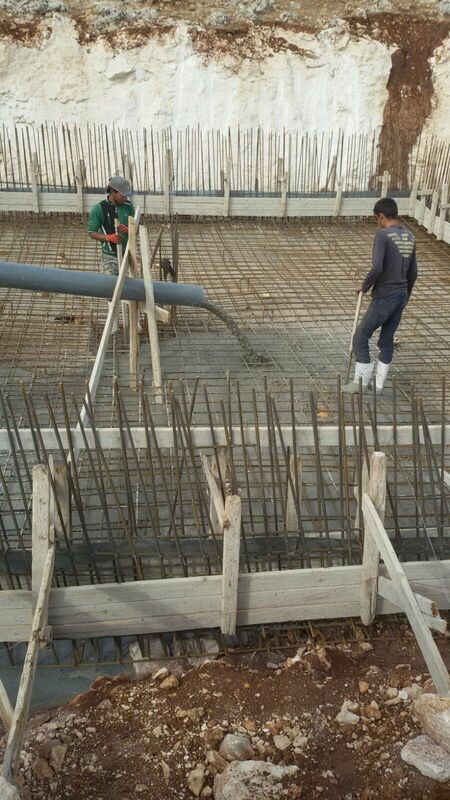 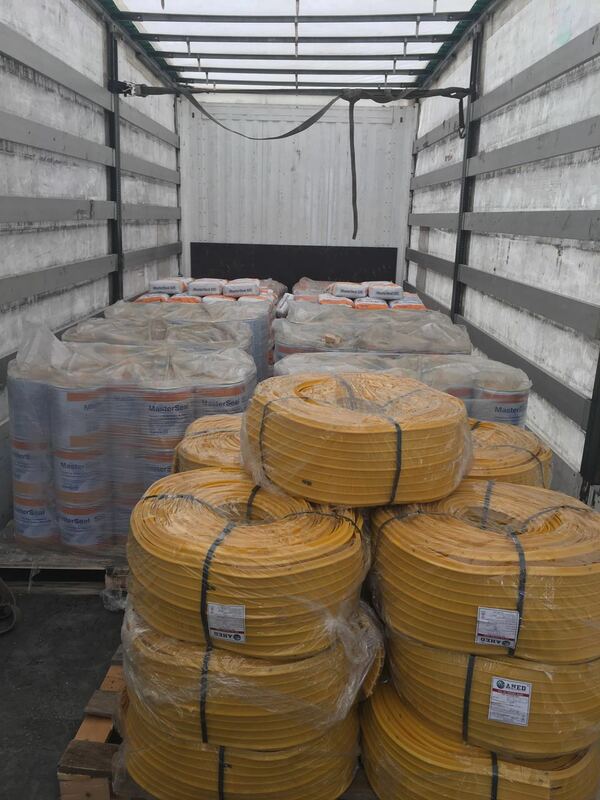 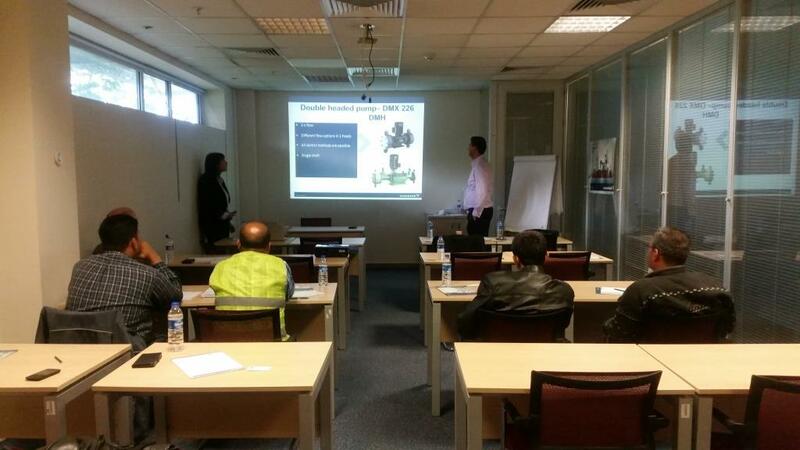 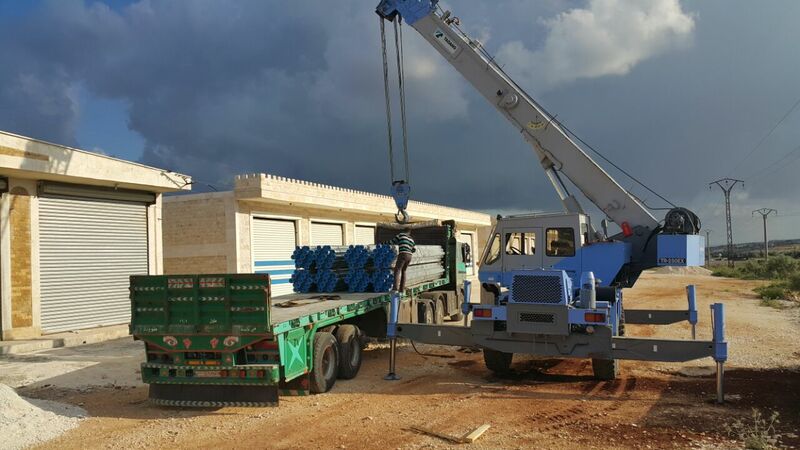 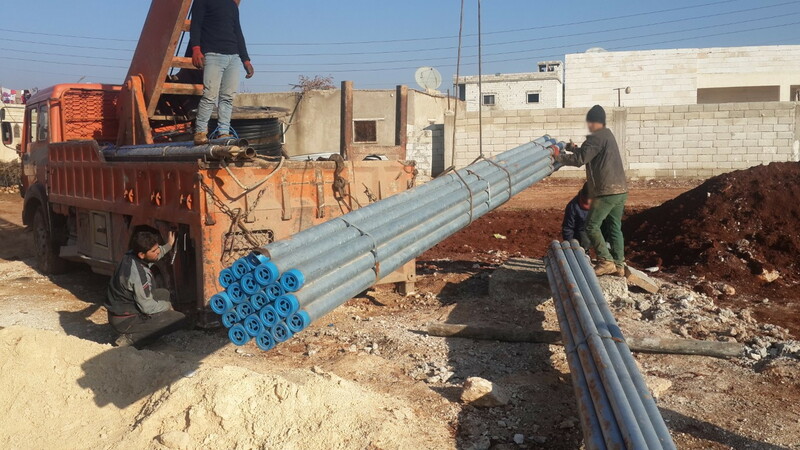 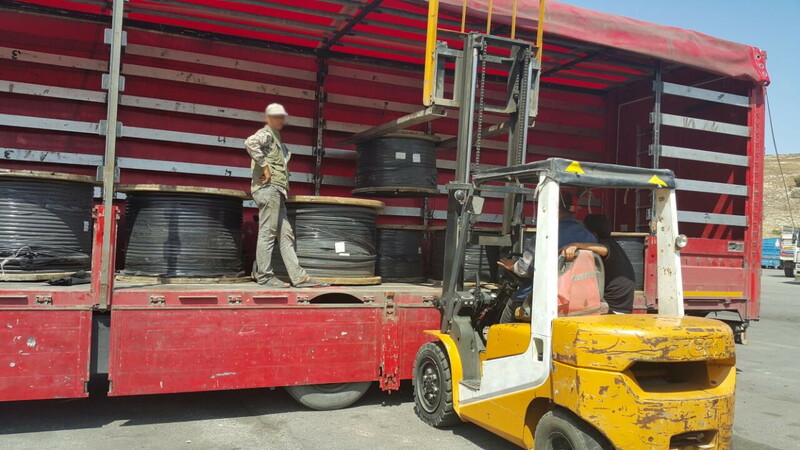 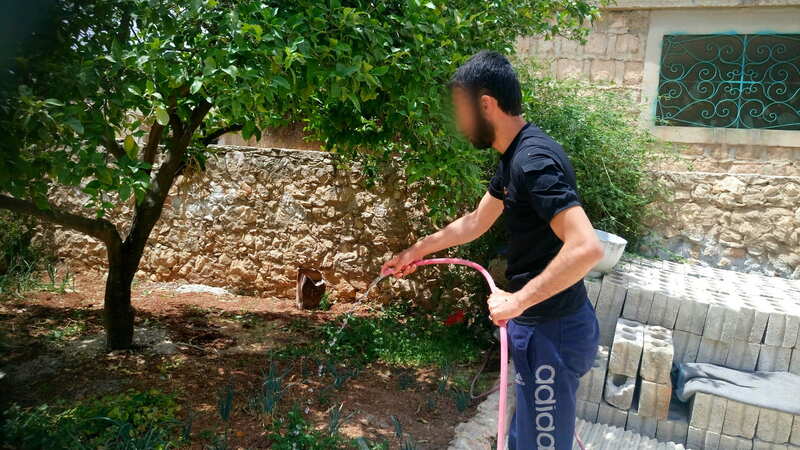 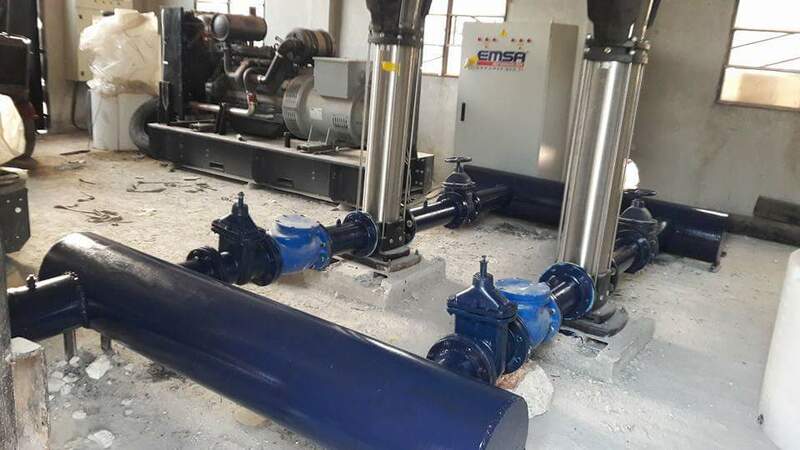 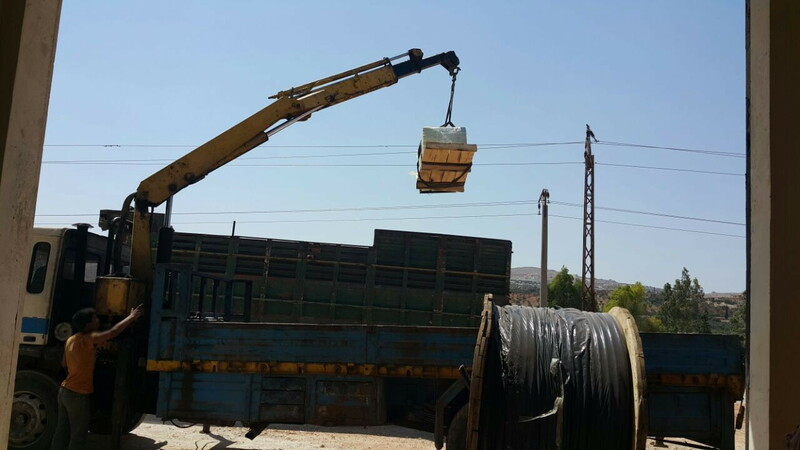 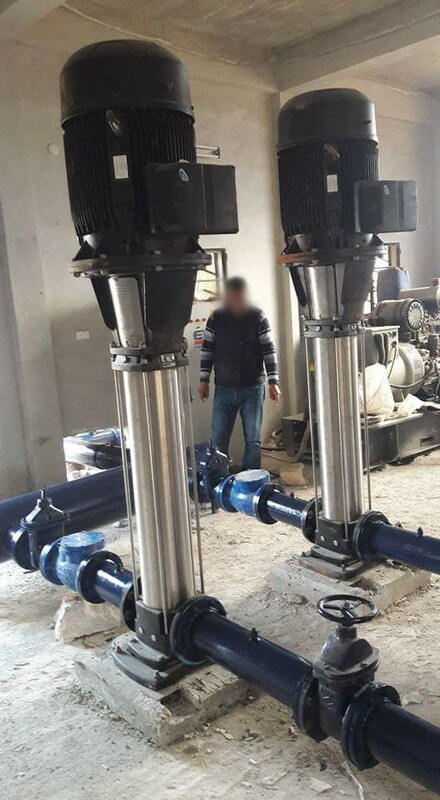 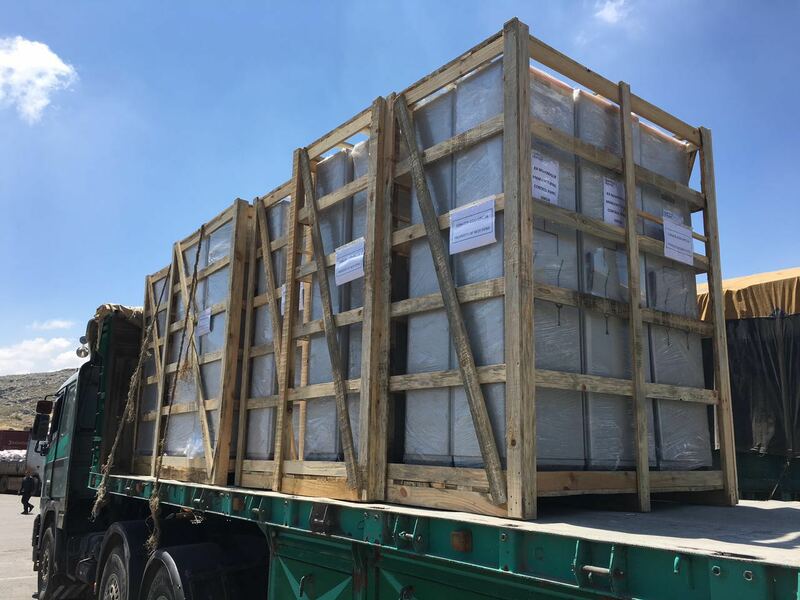 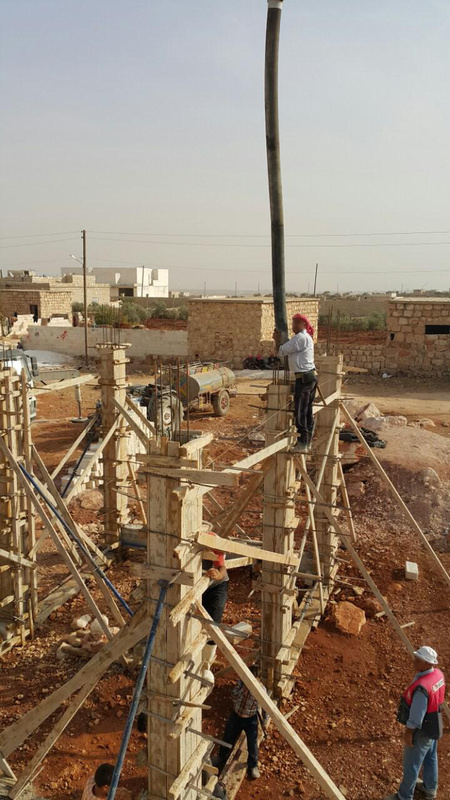 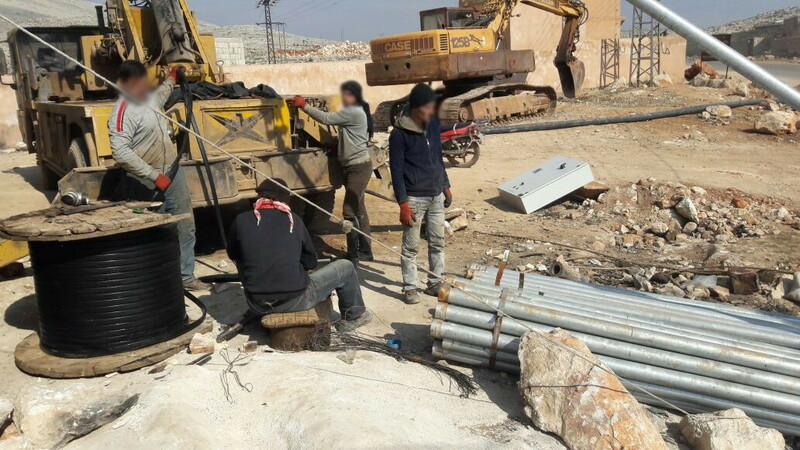 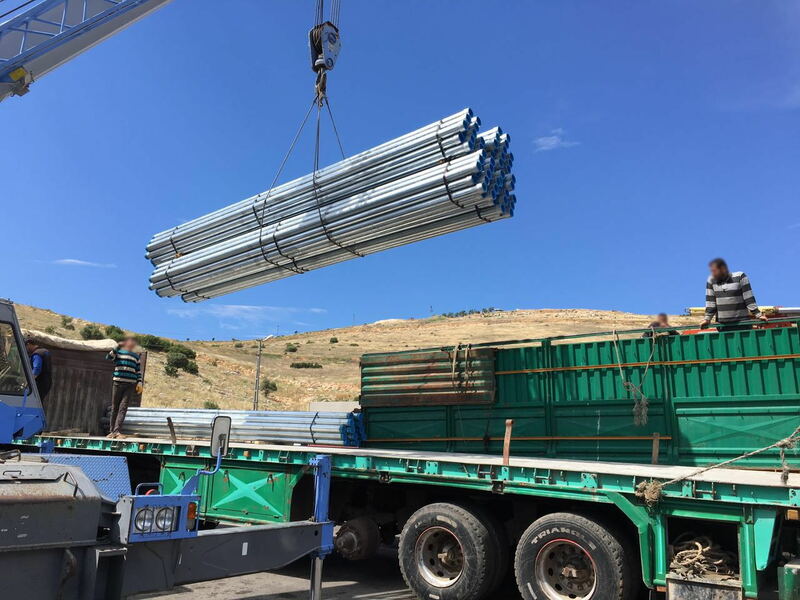 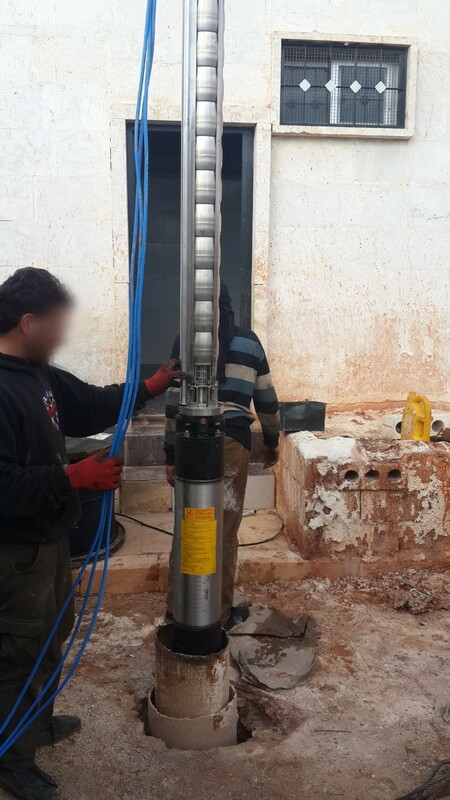 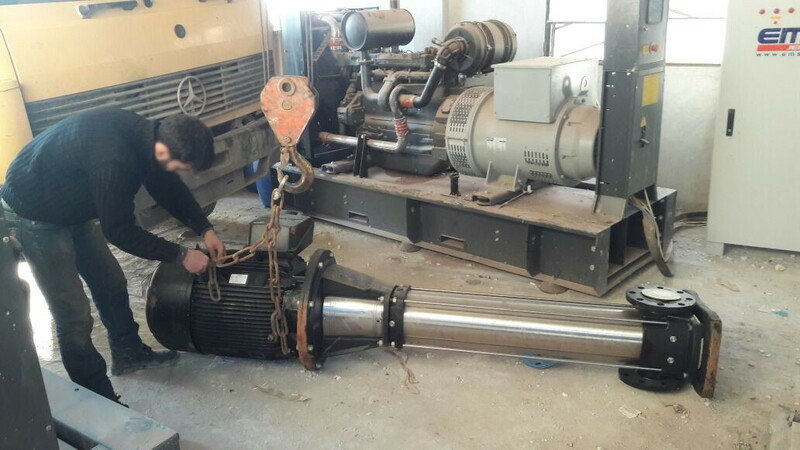 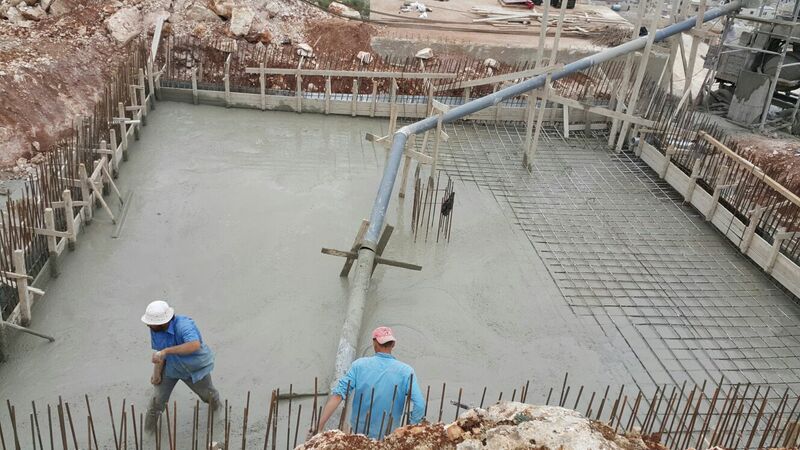 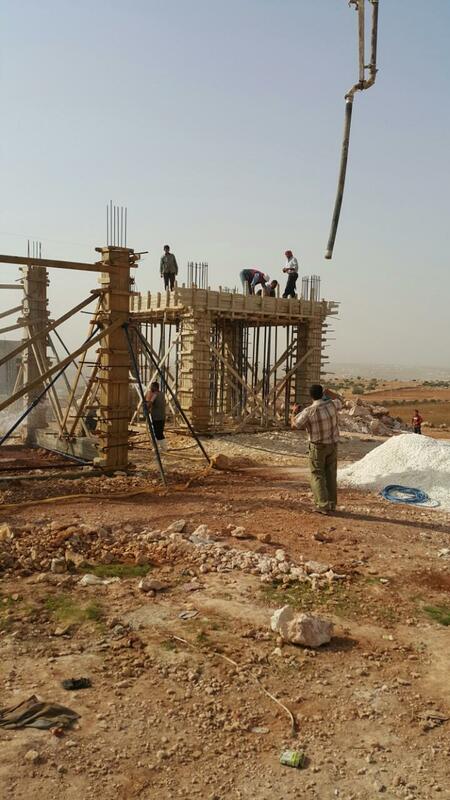 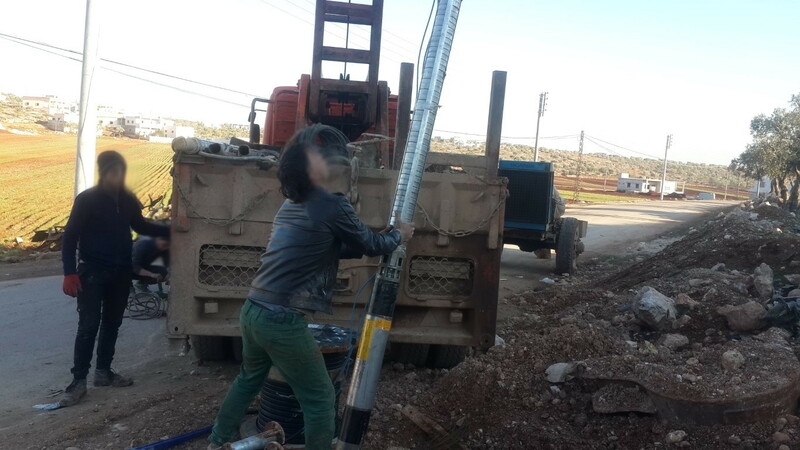 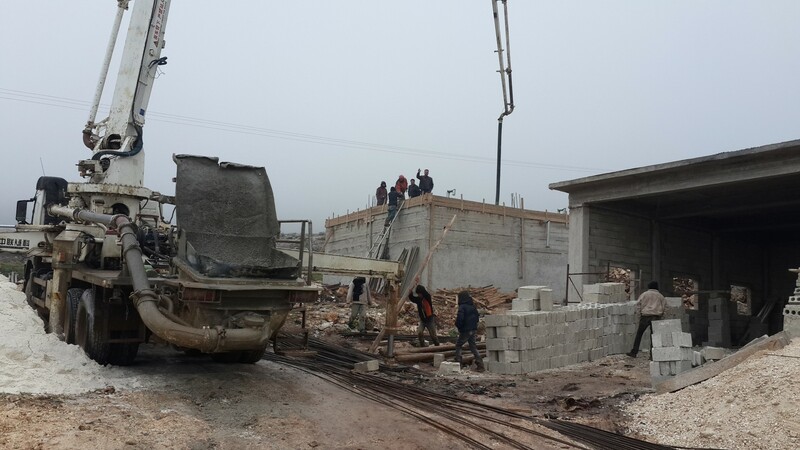 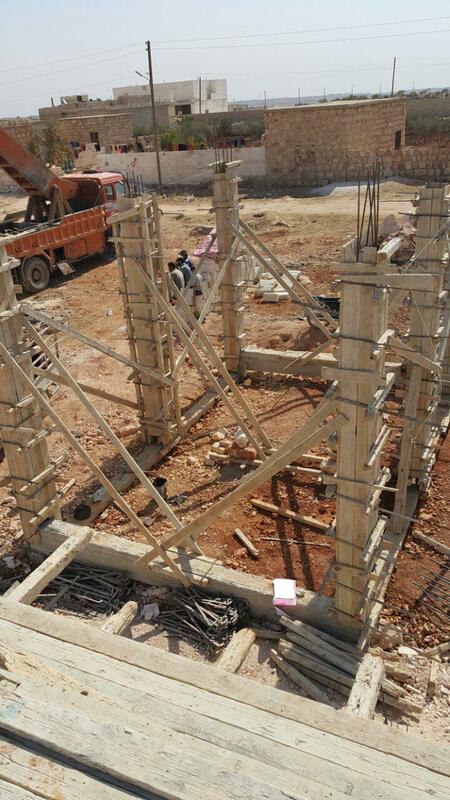 rehabilitation of pipes of water distribution and chlorination systems in the Aleppo Countryside. 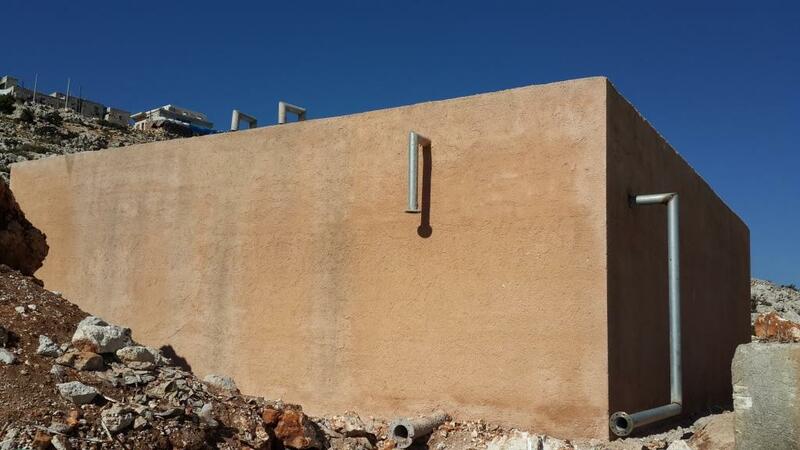 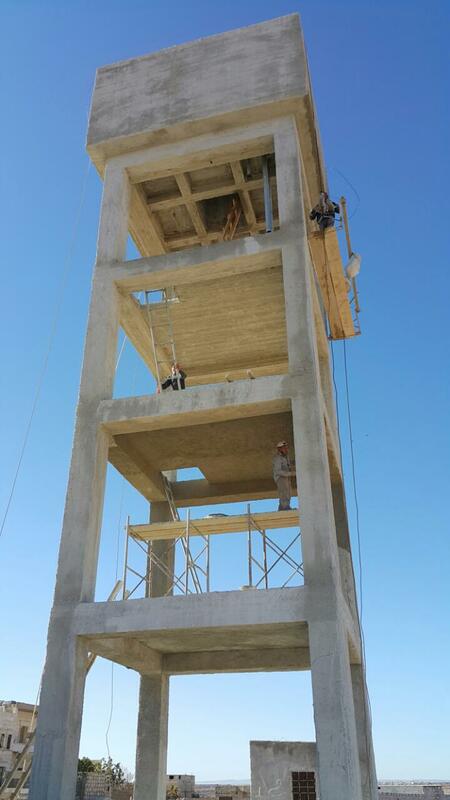 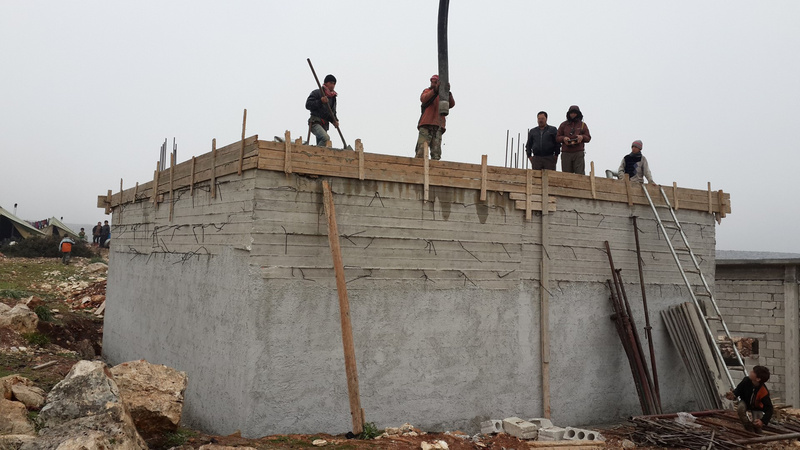 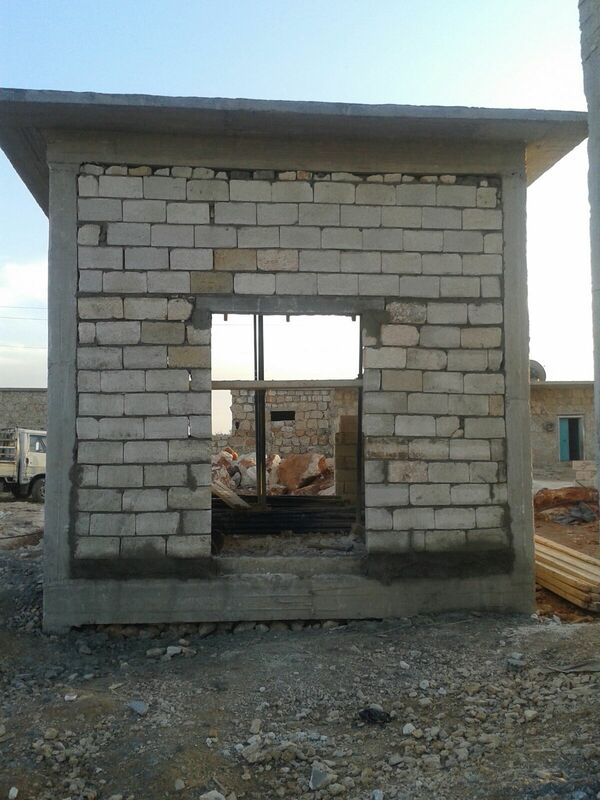 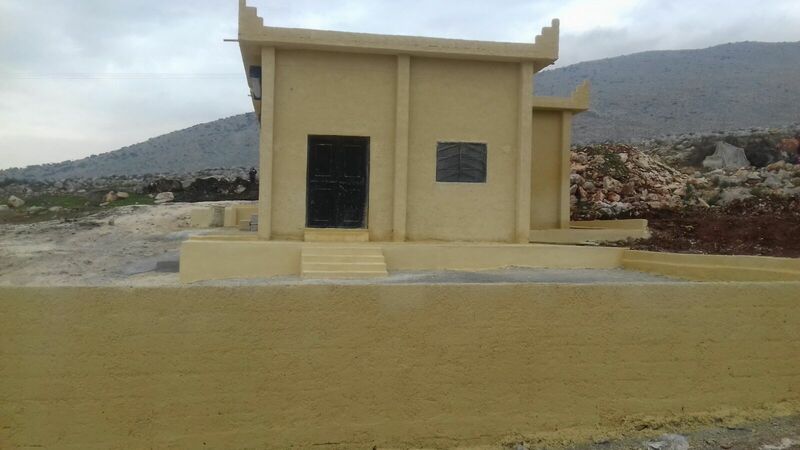 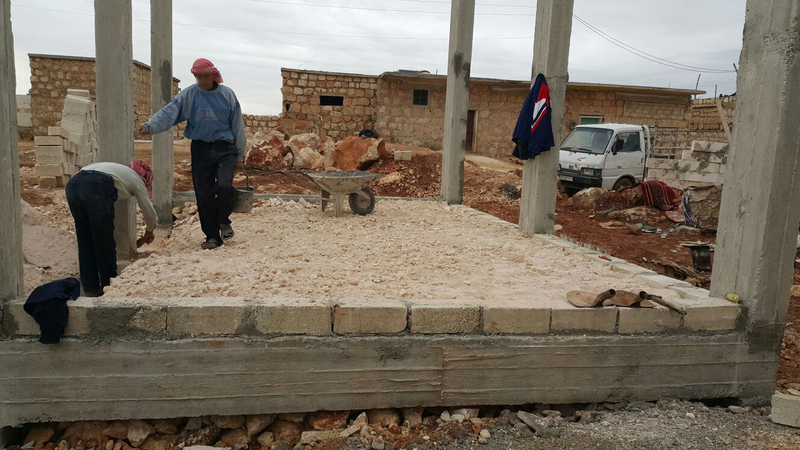 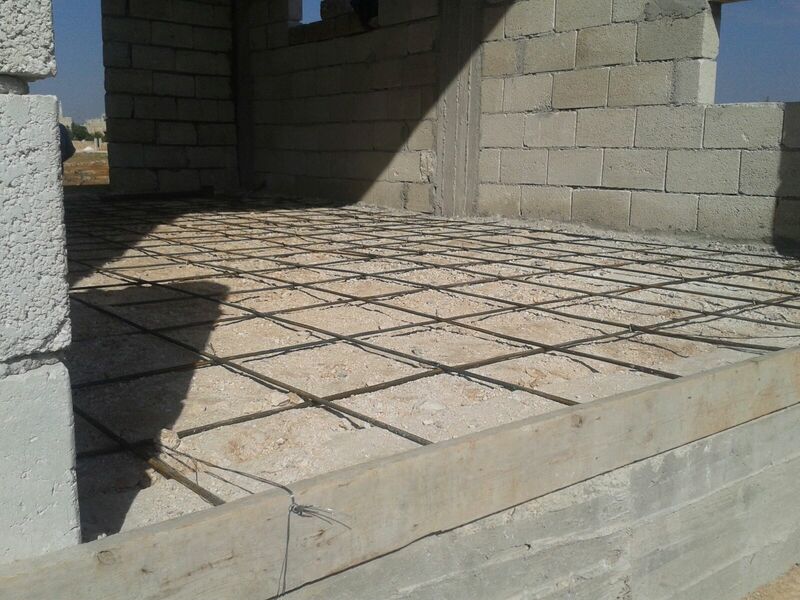 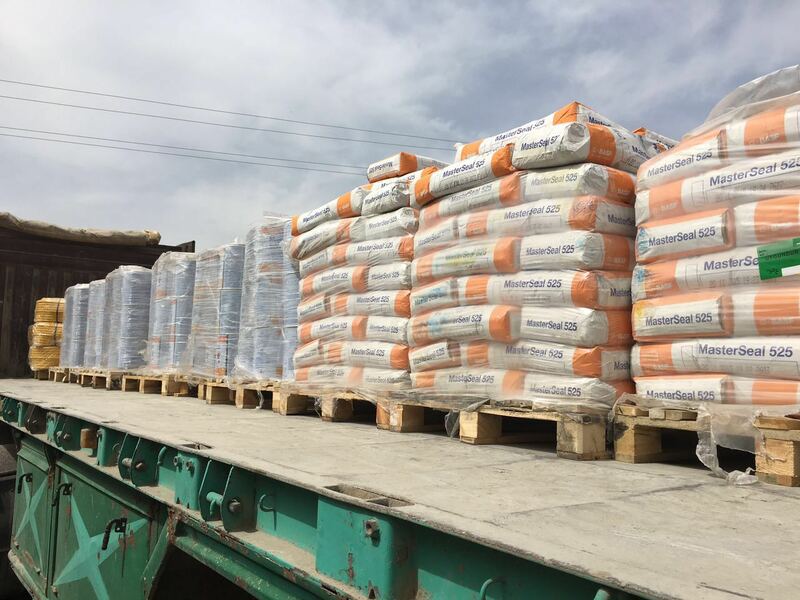 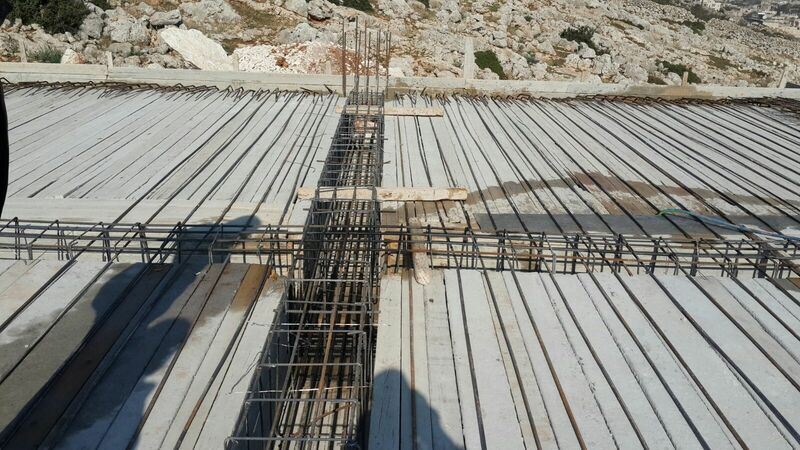 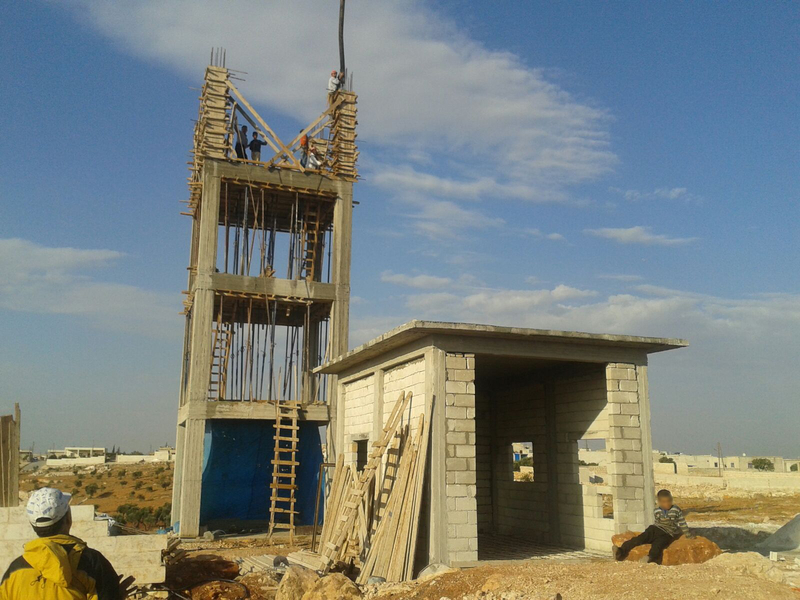 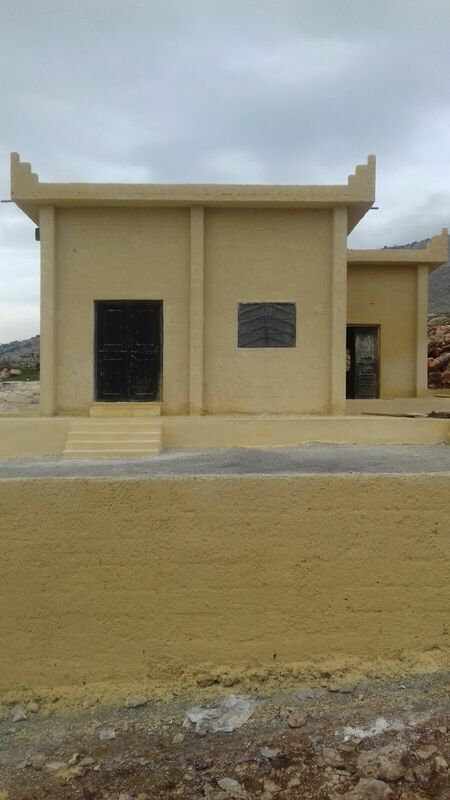 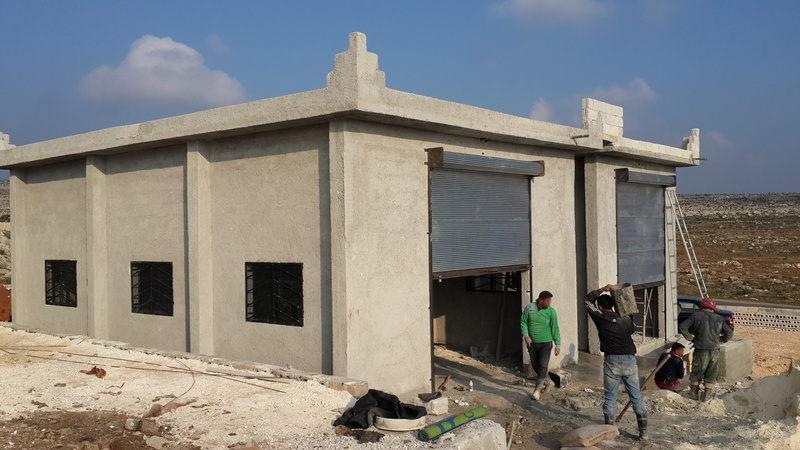 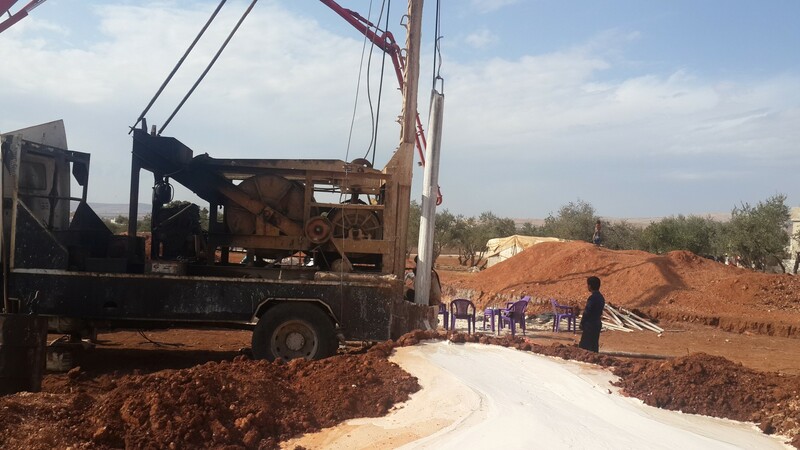 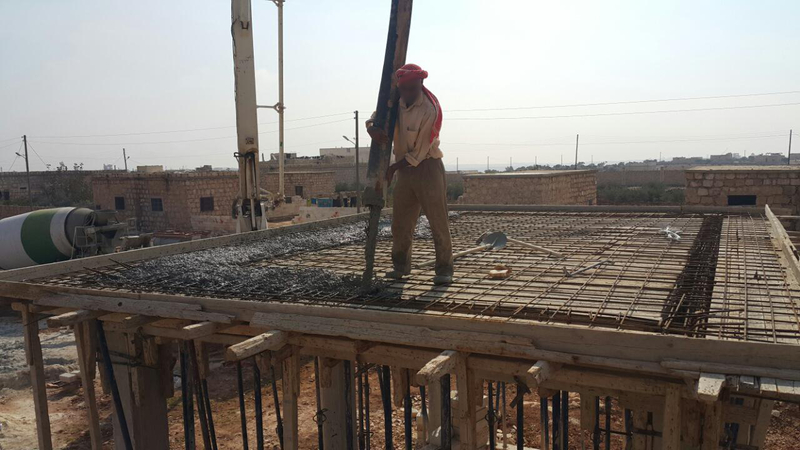 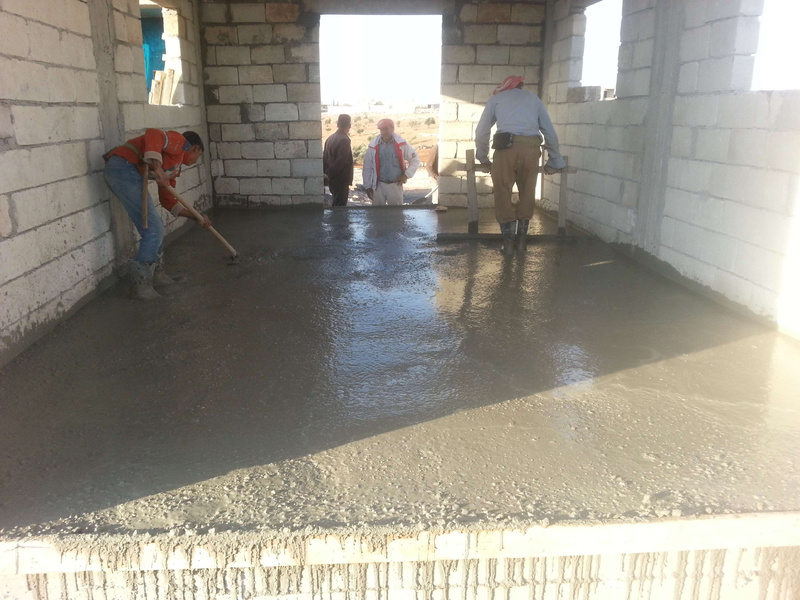 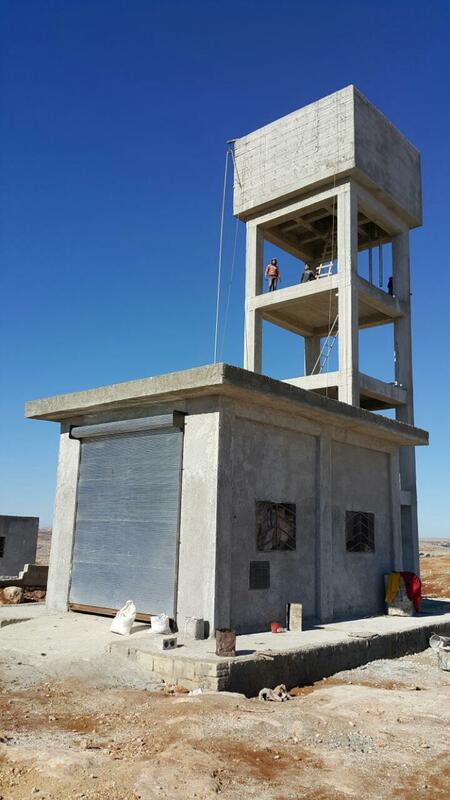 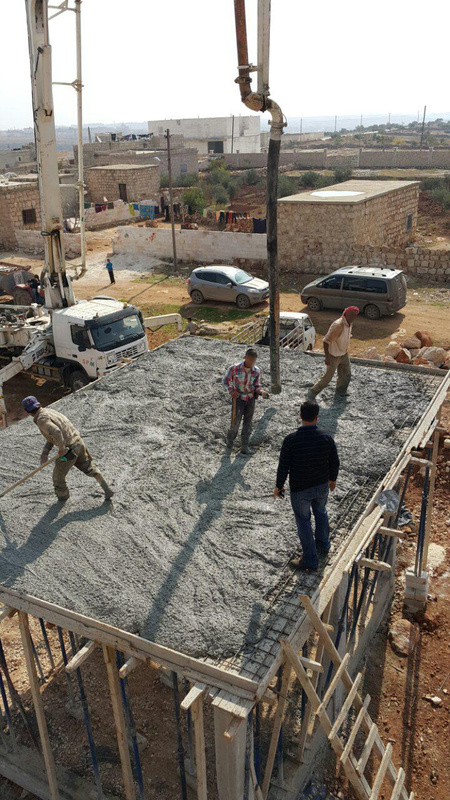 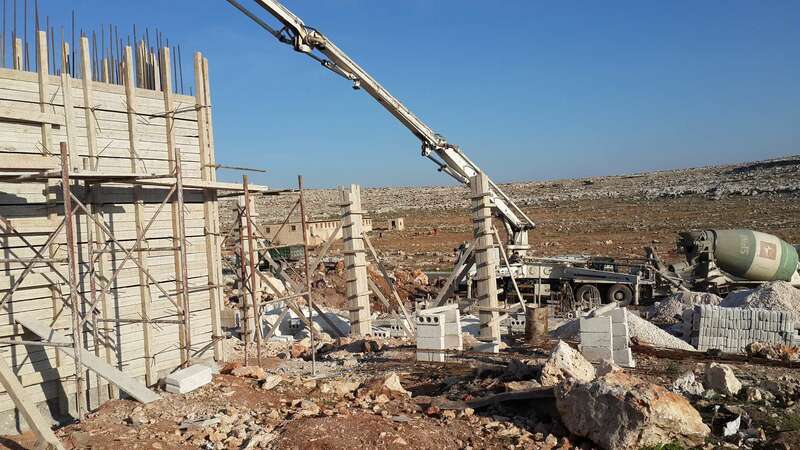 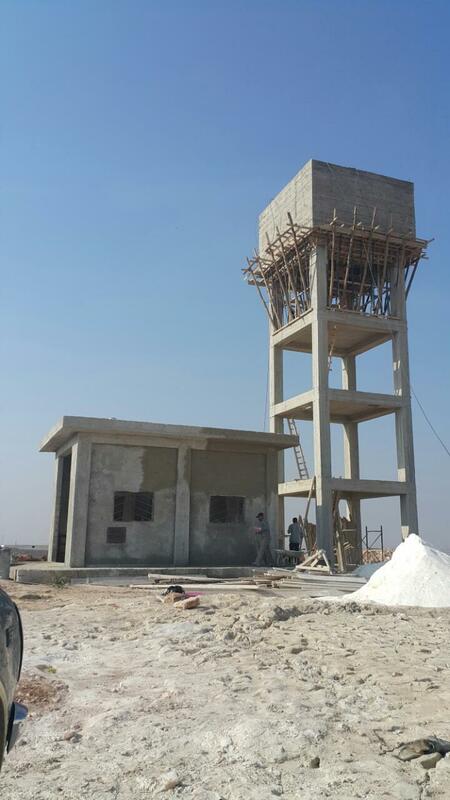 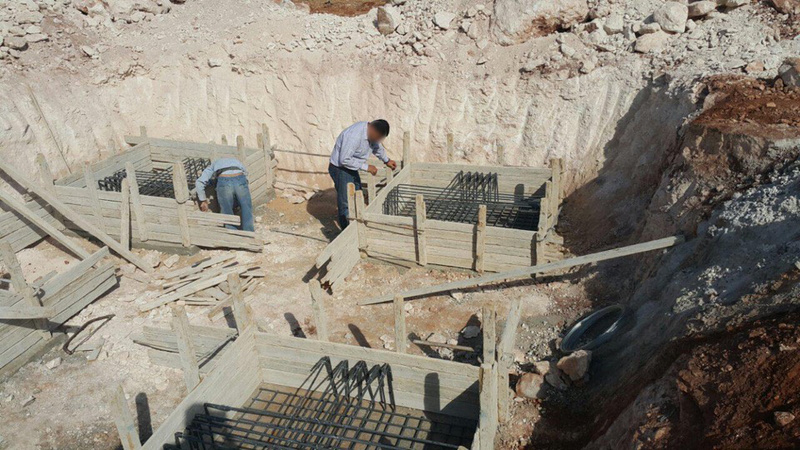 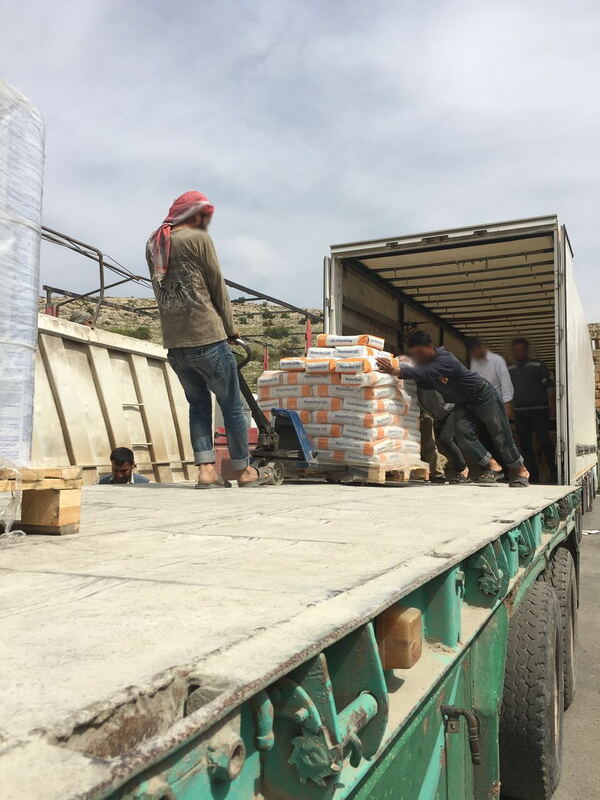 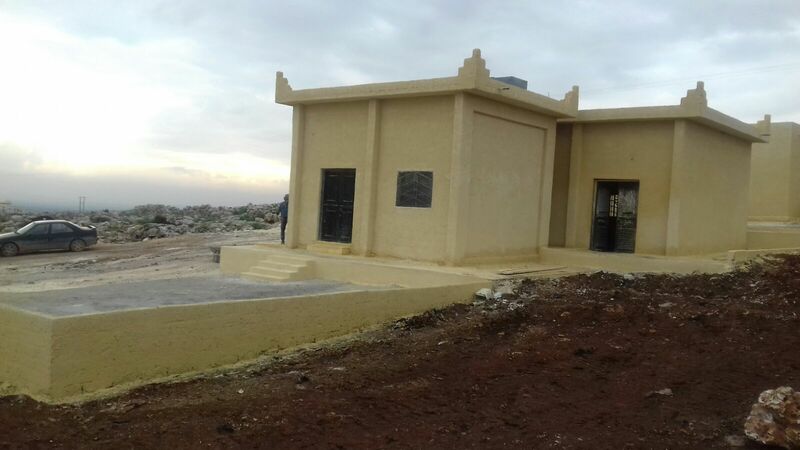 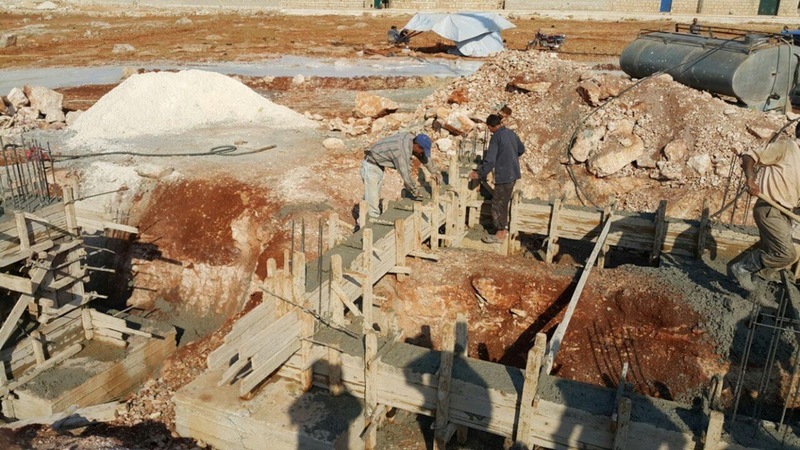 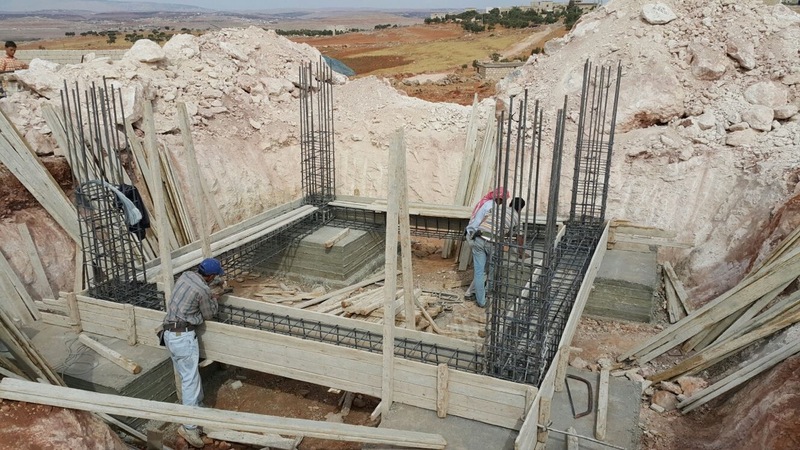 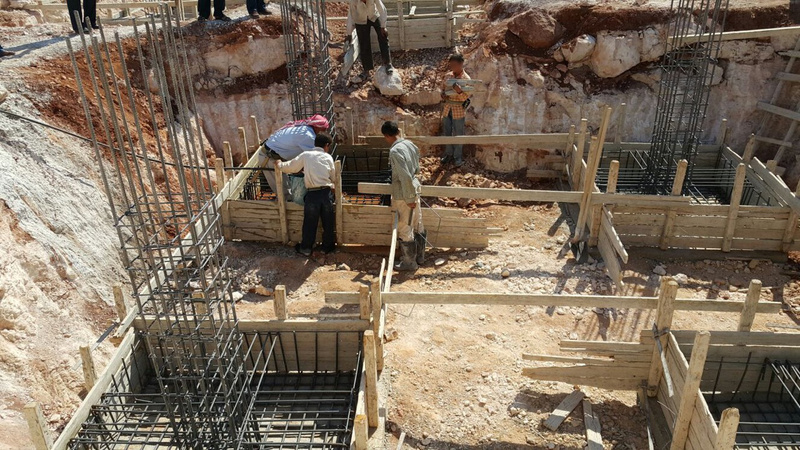 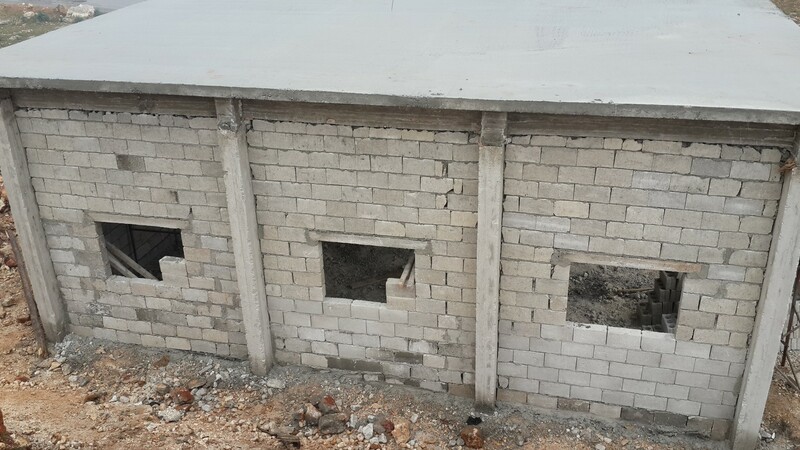 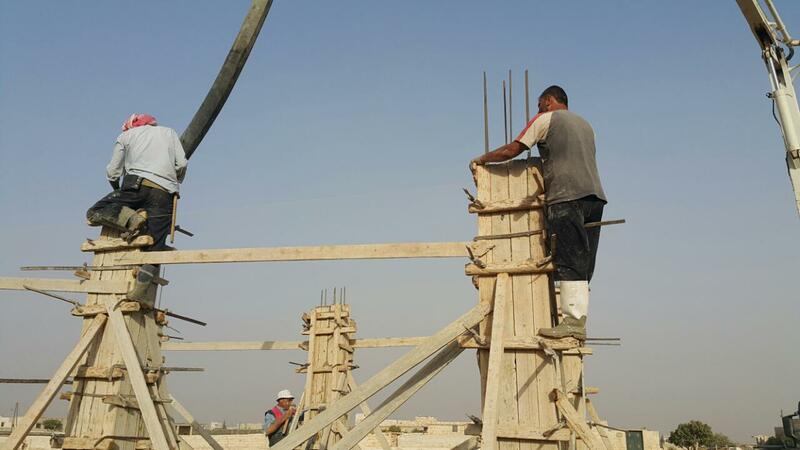 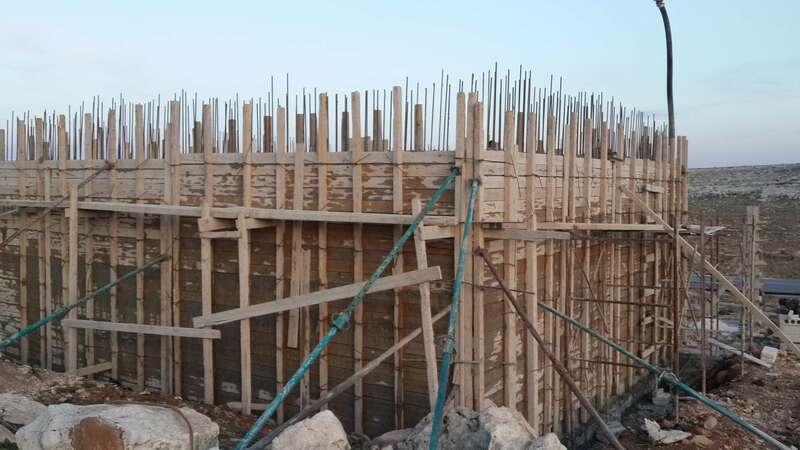 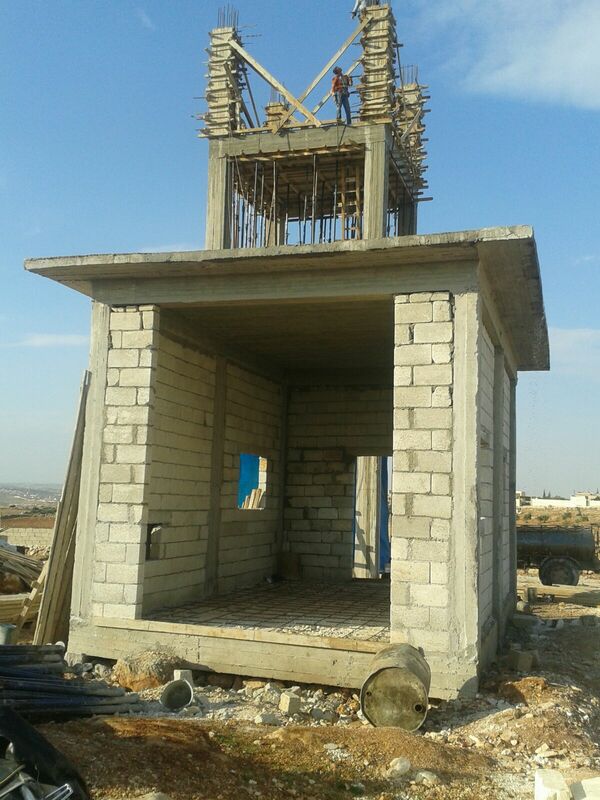 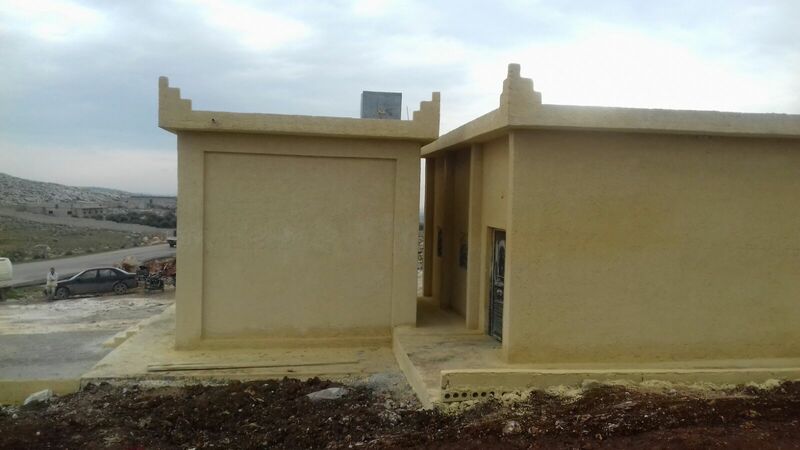 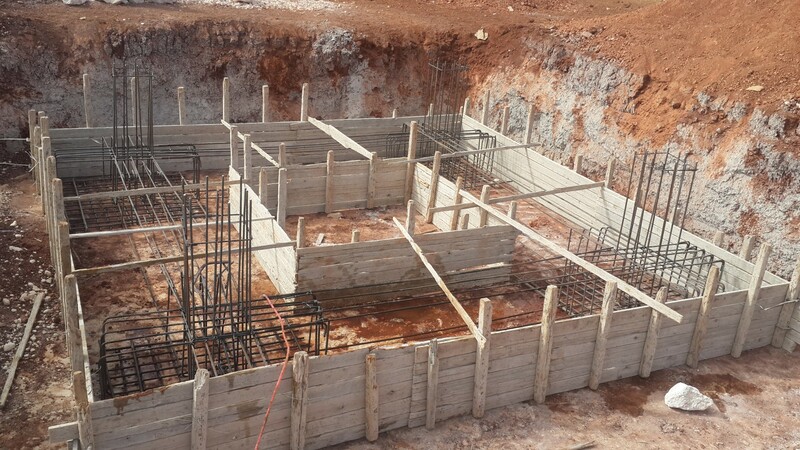 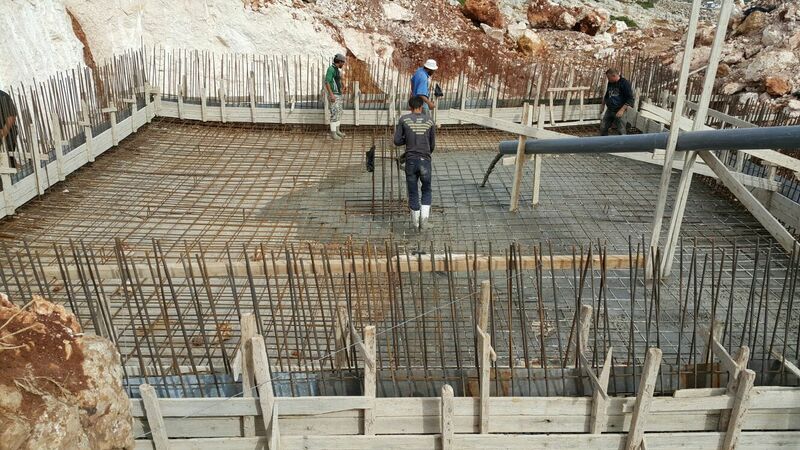 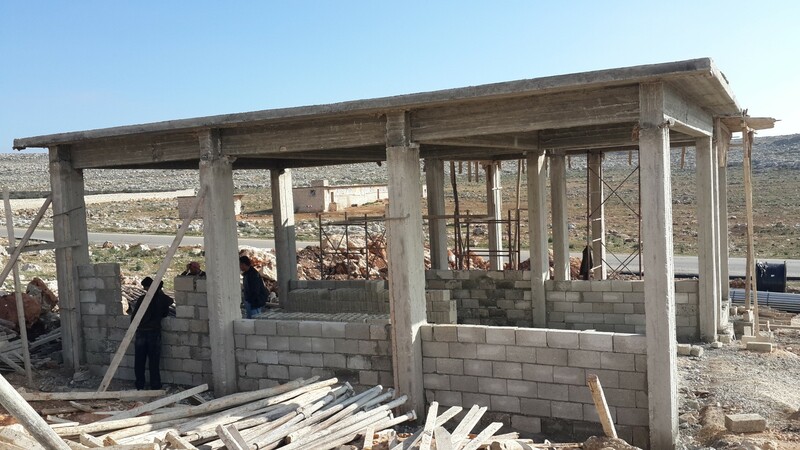 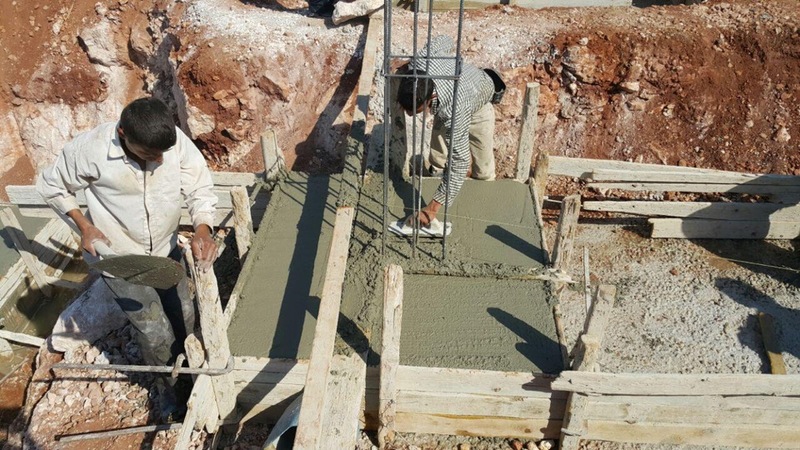 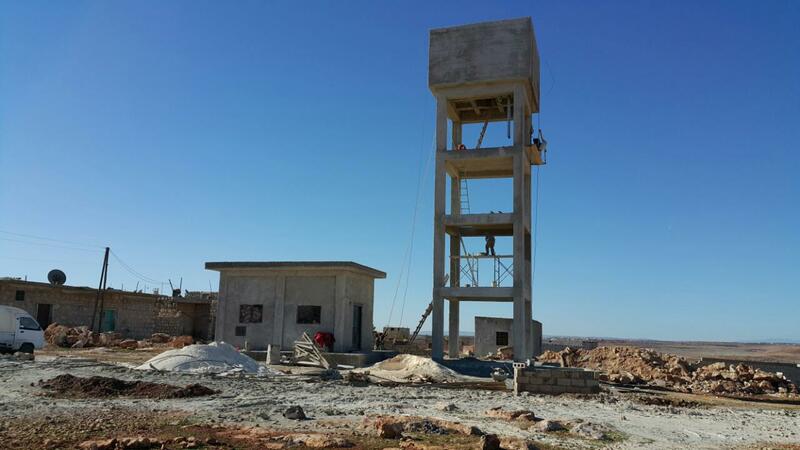 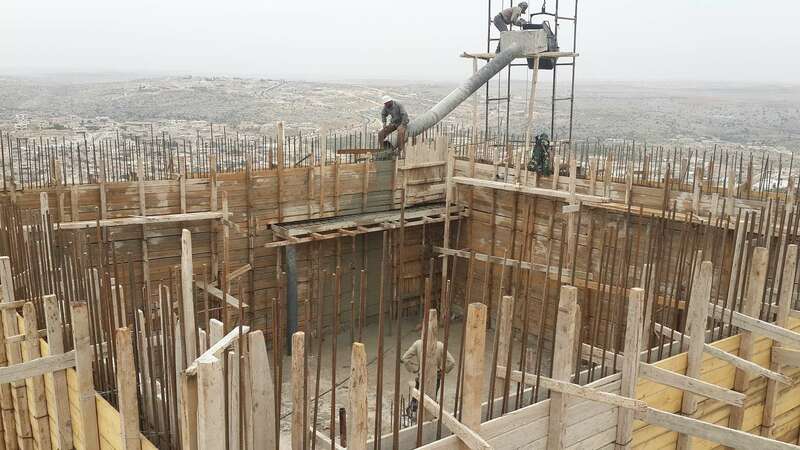 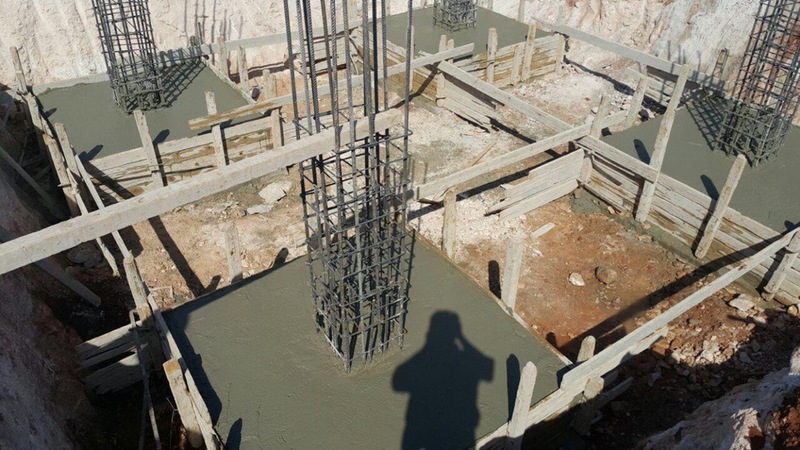 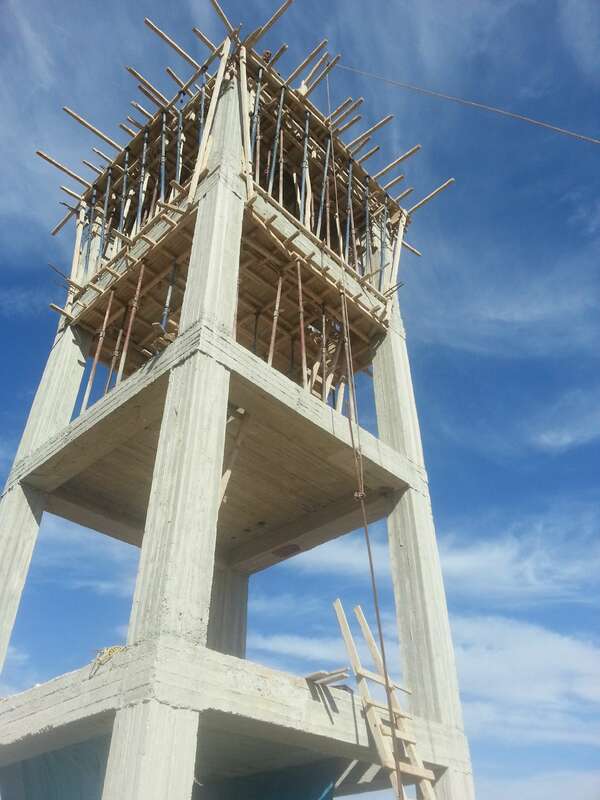 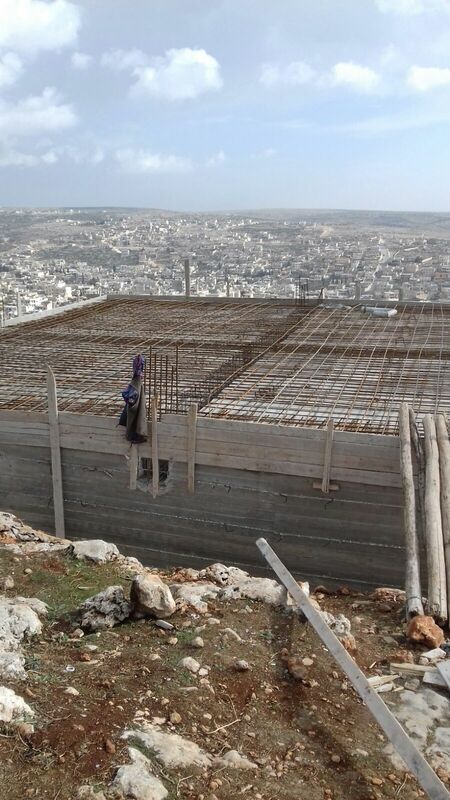 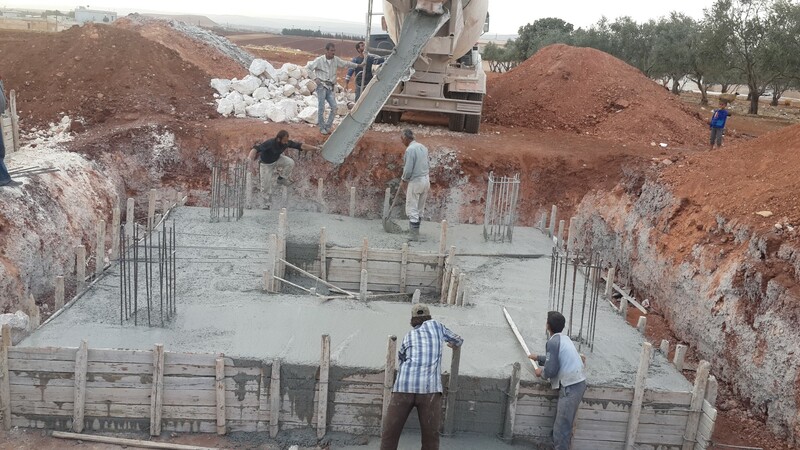 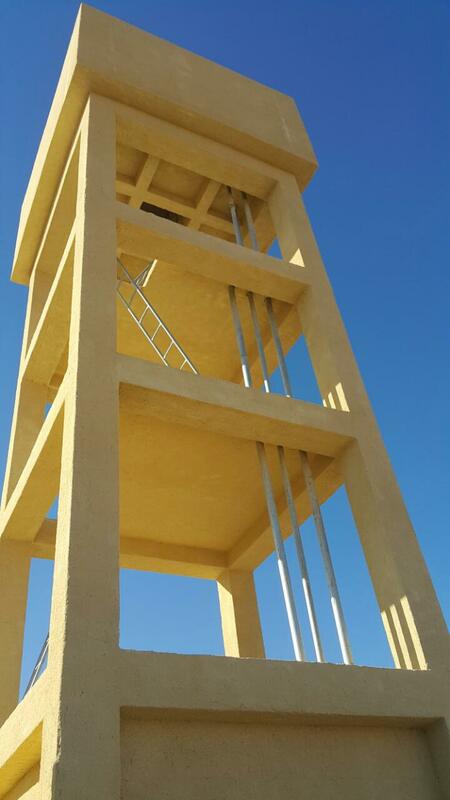 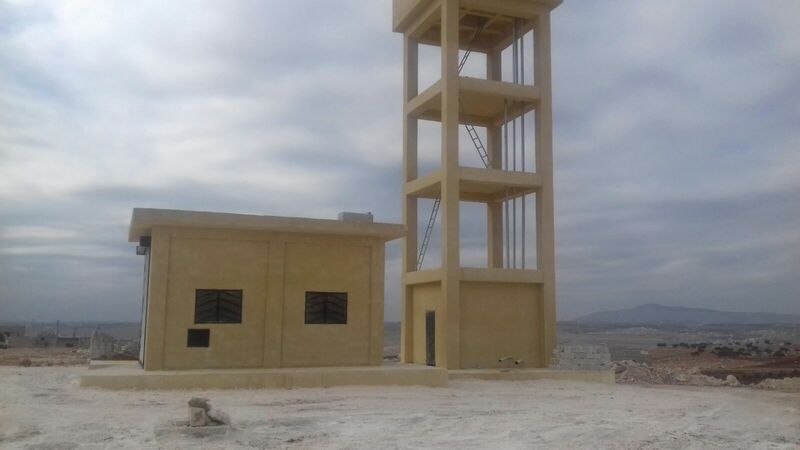 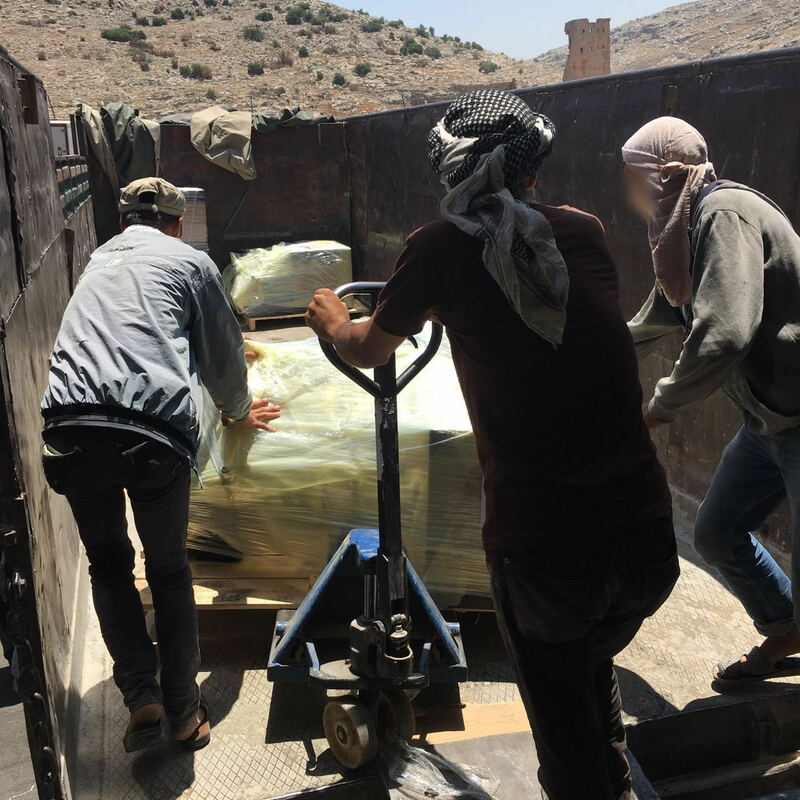 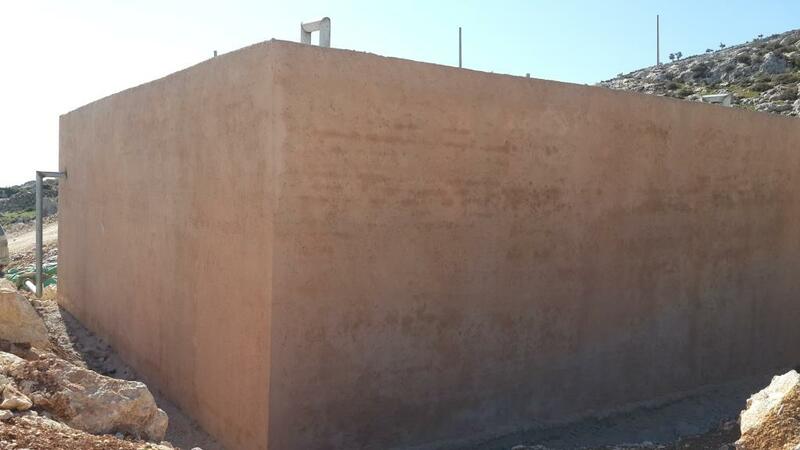 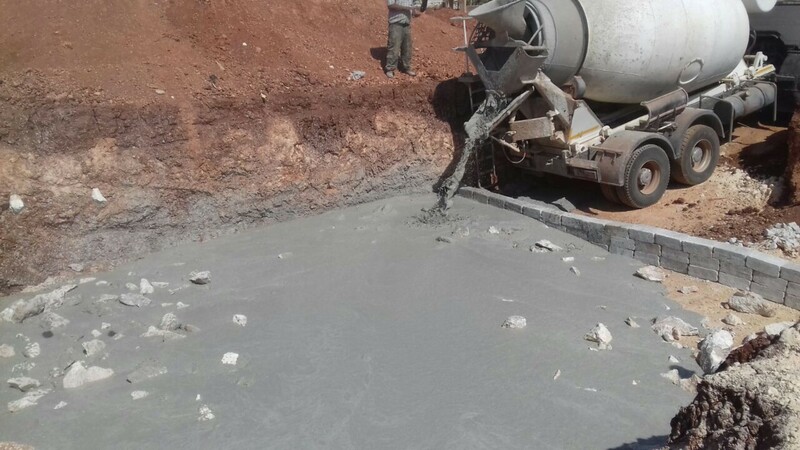 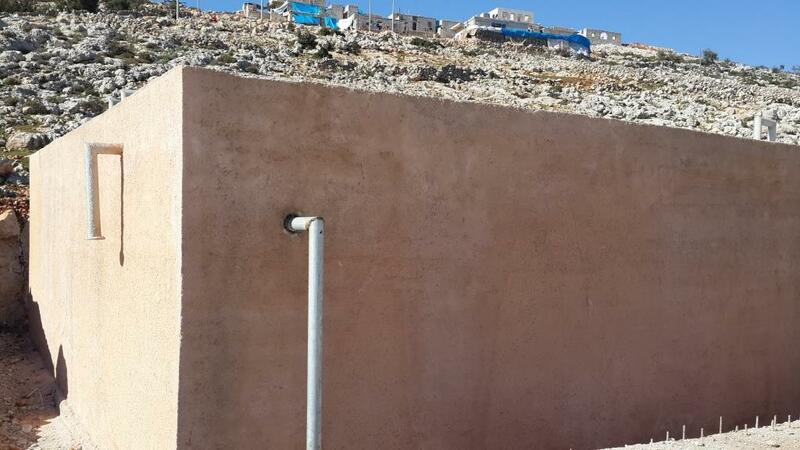 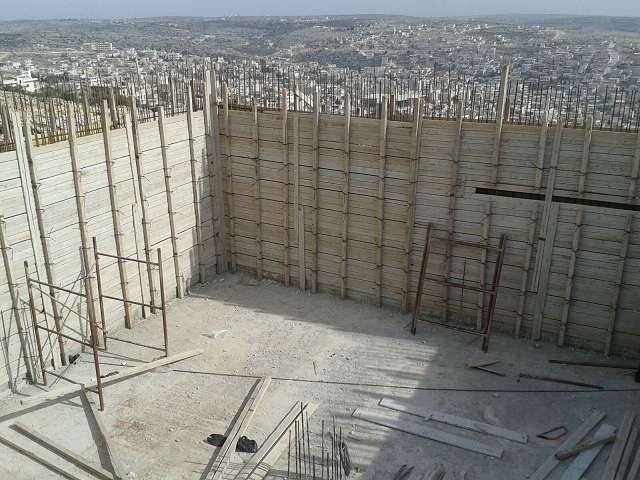 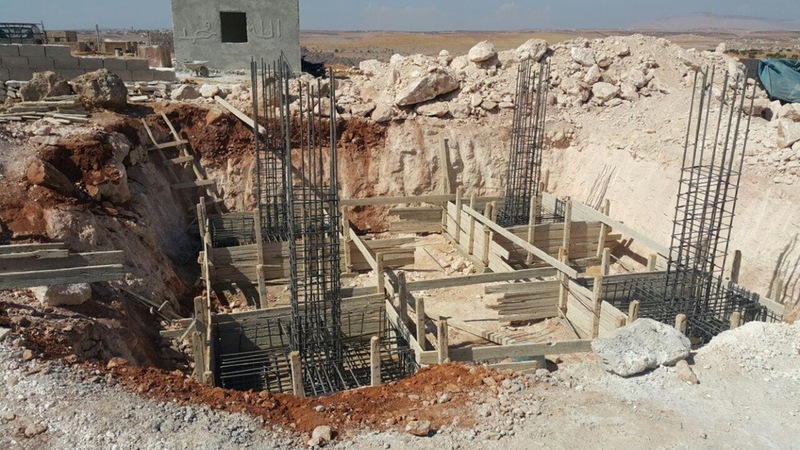 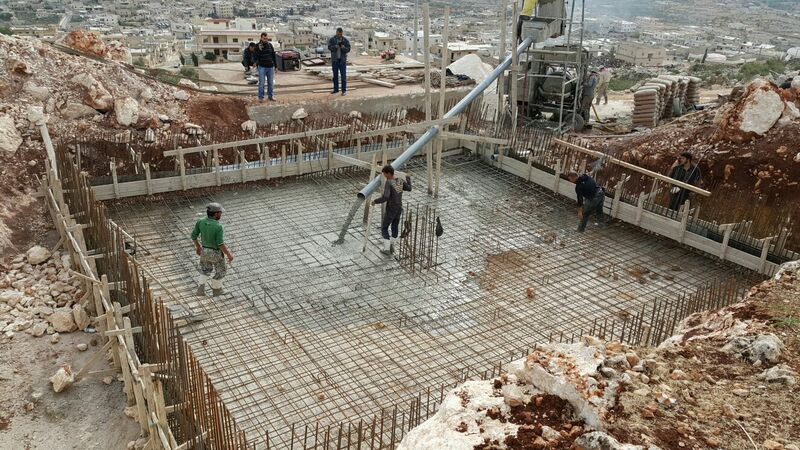 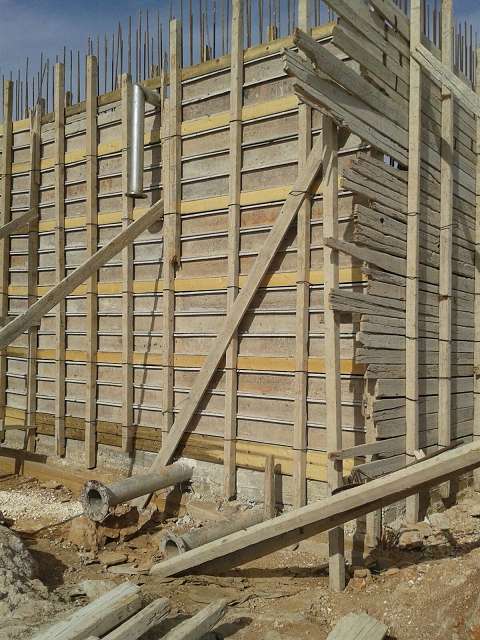 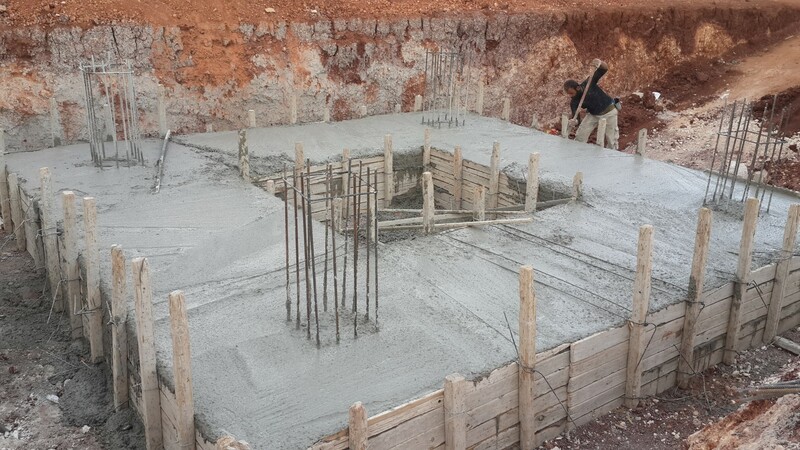 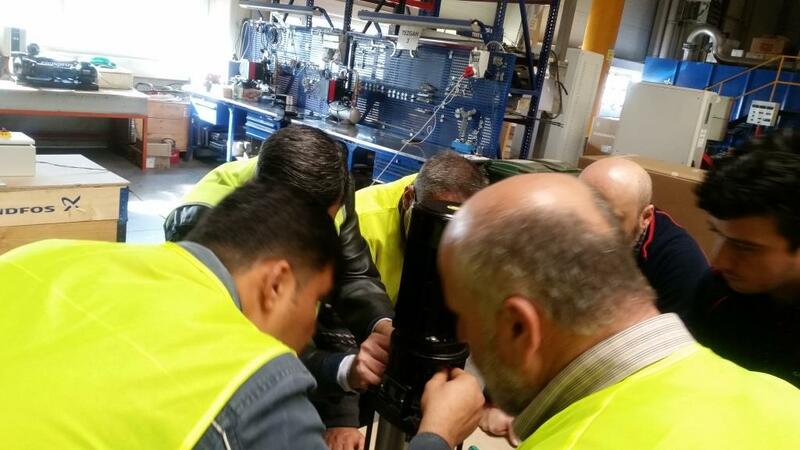 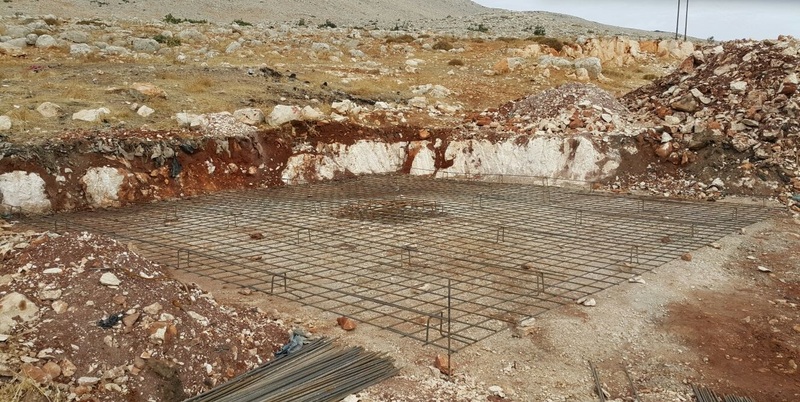 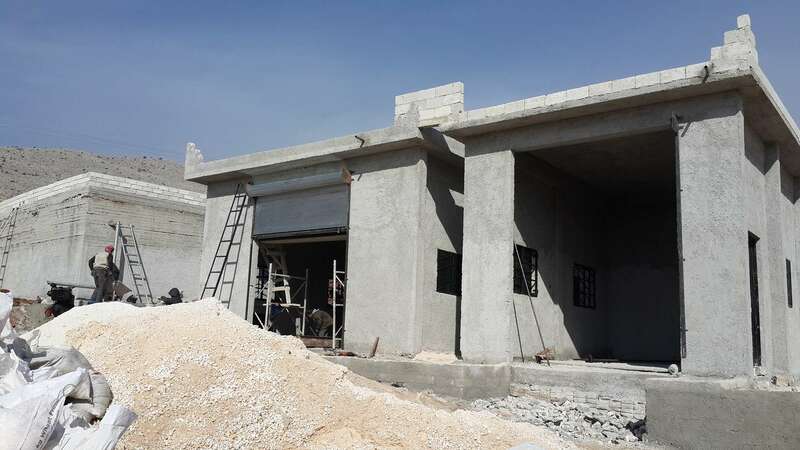 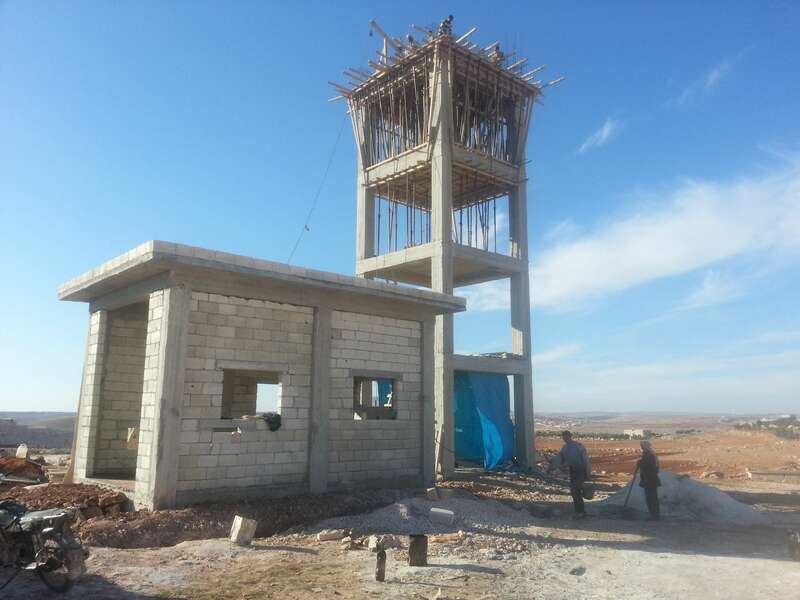 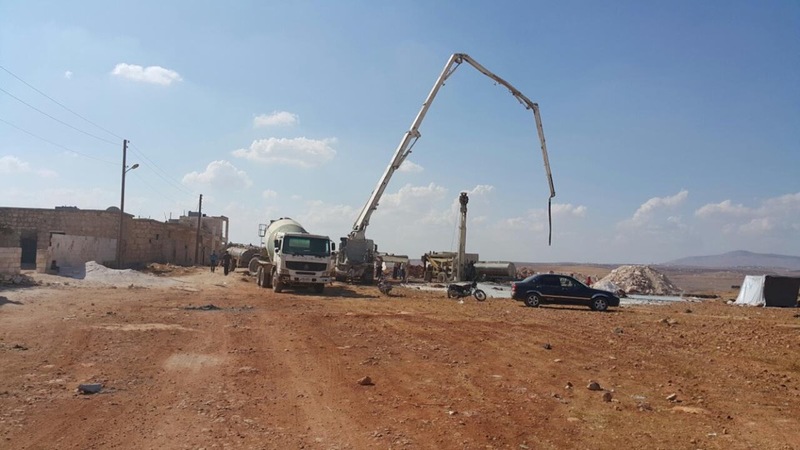 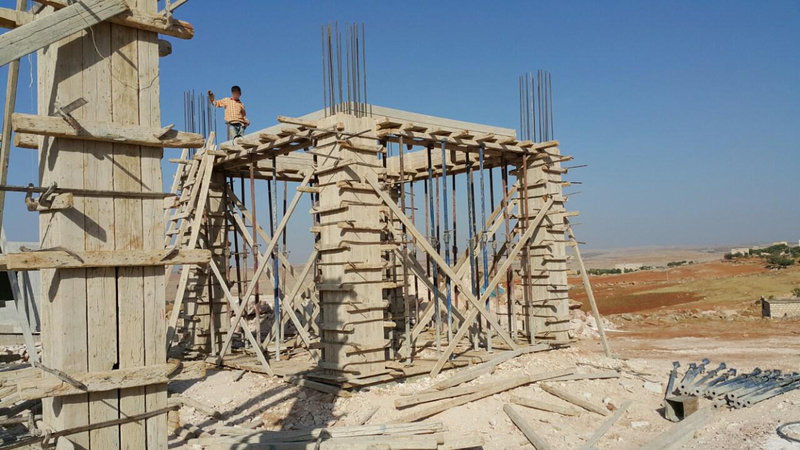 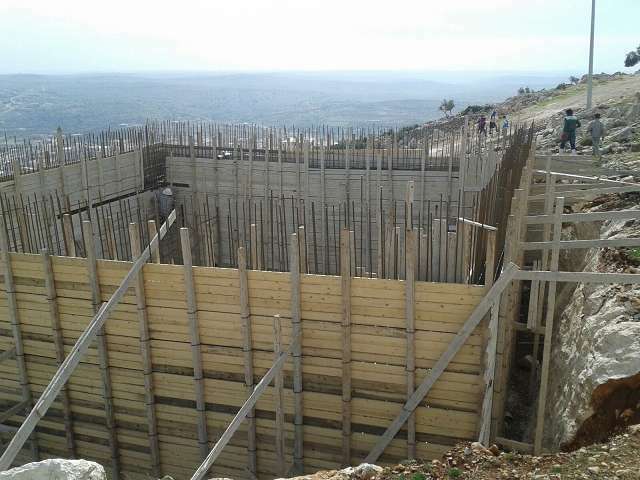 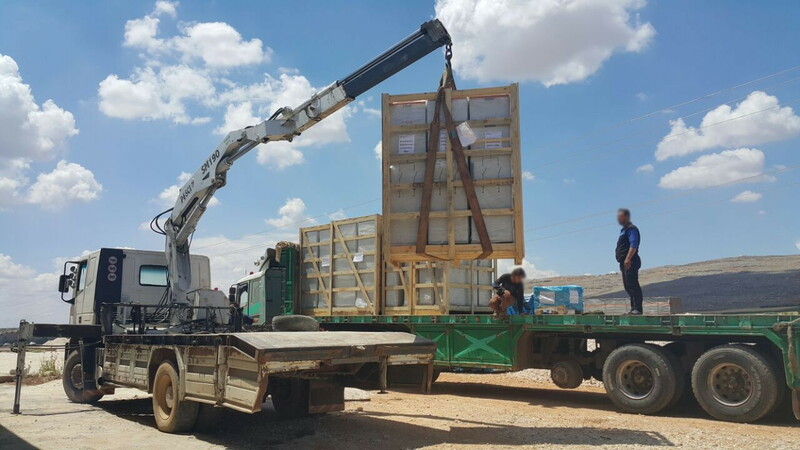 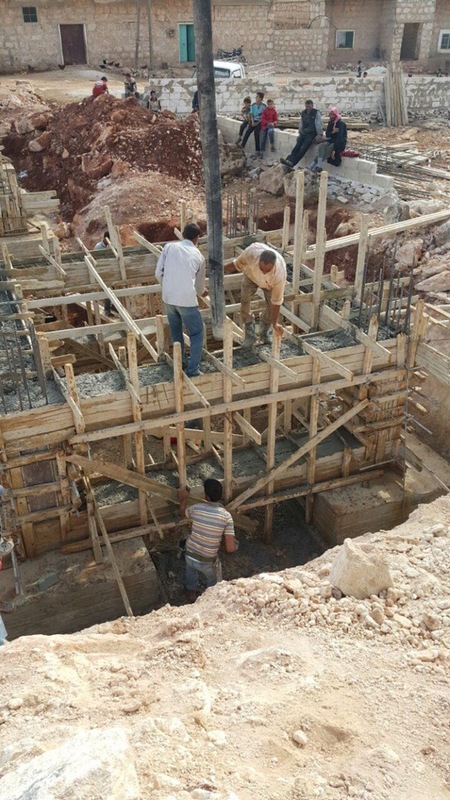 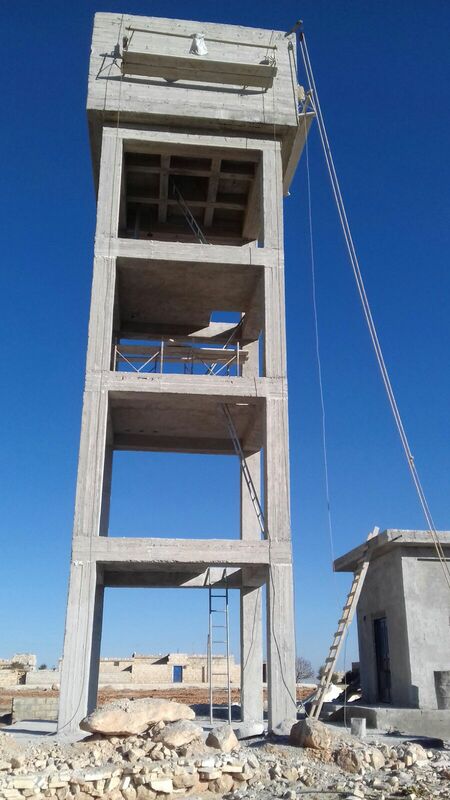 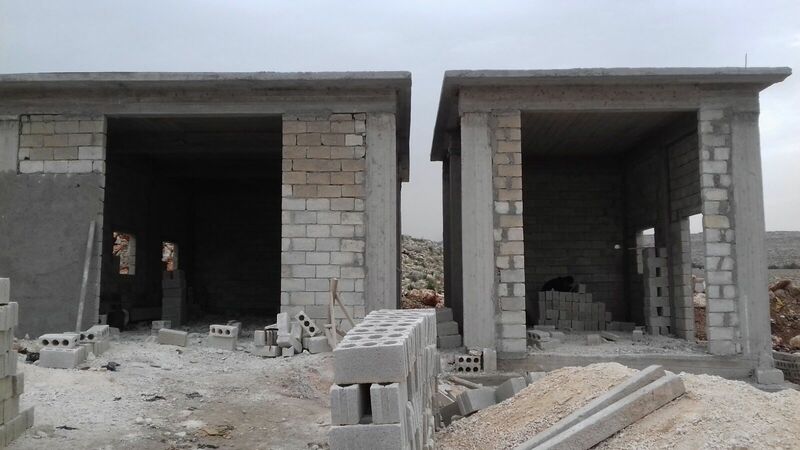 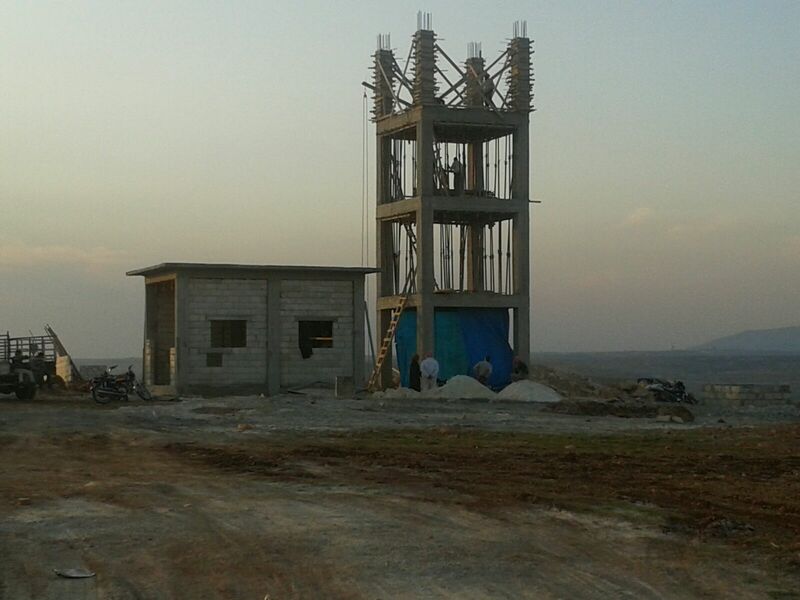 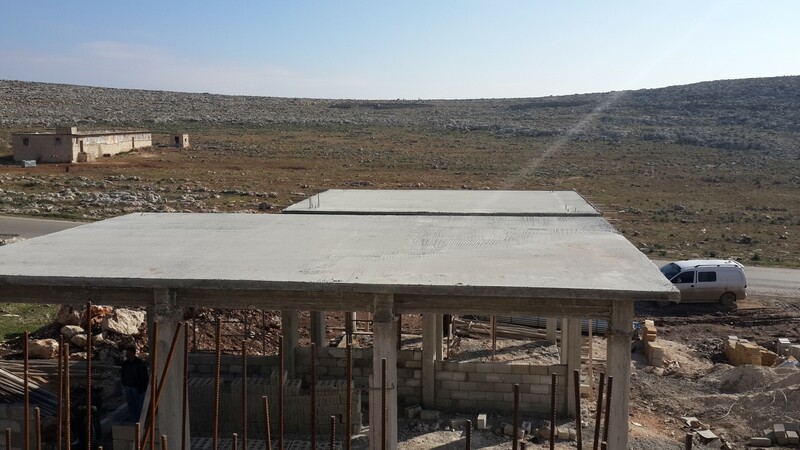 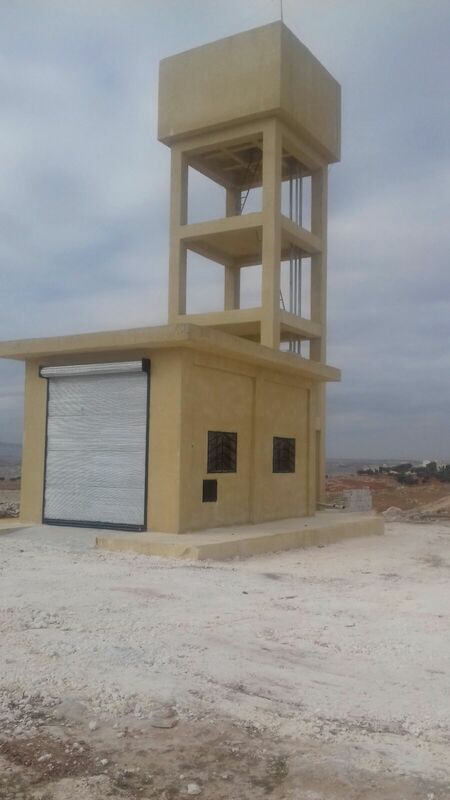 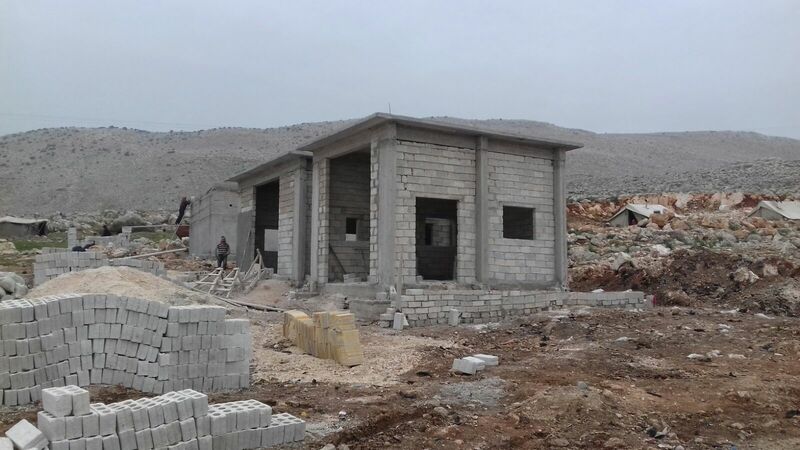 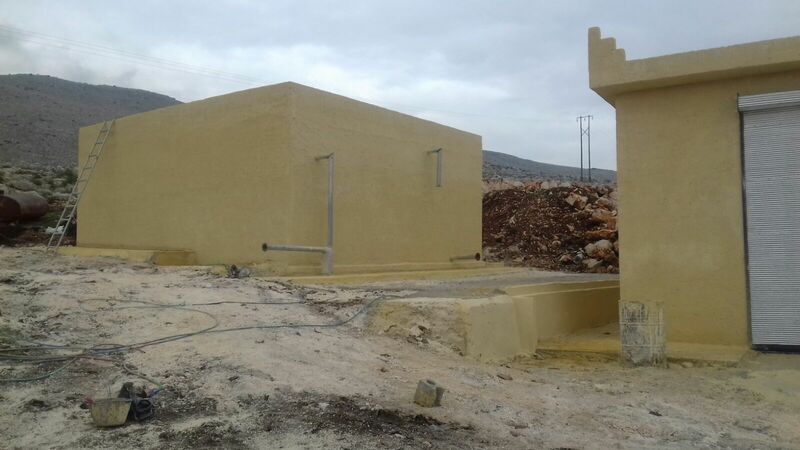 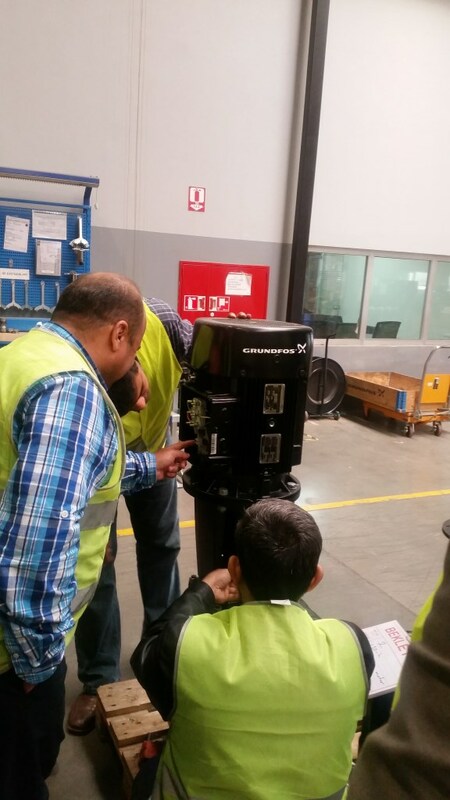 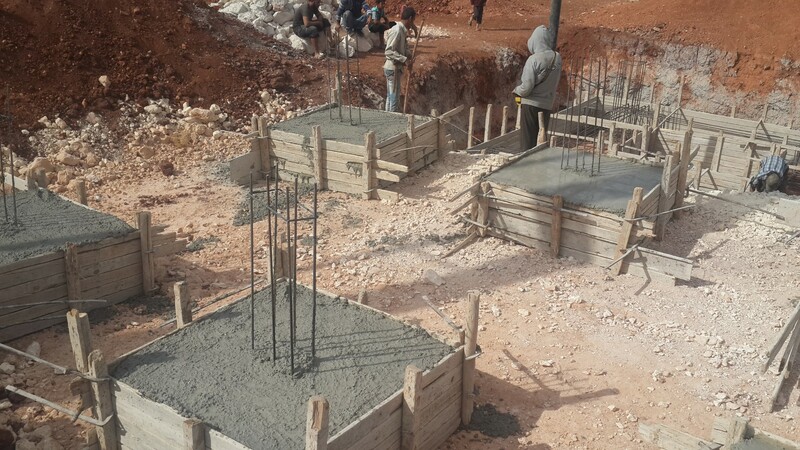 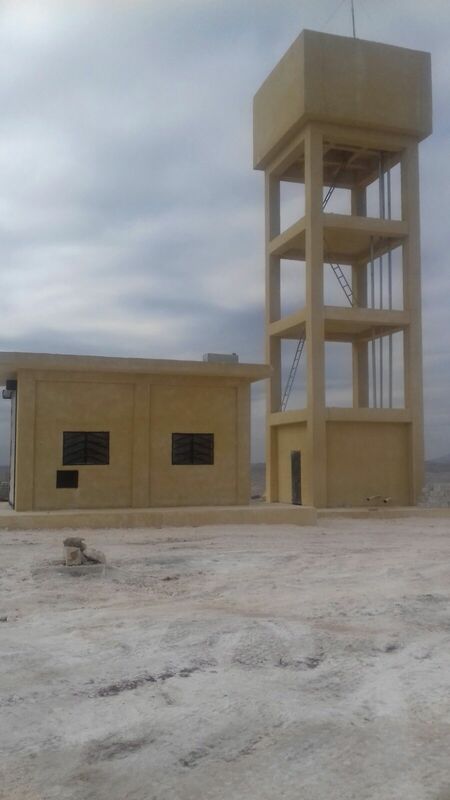 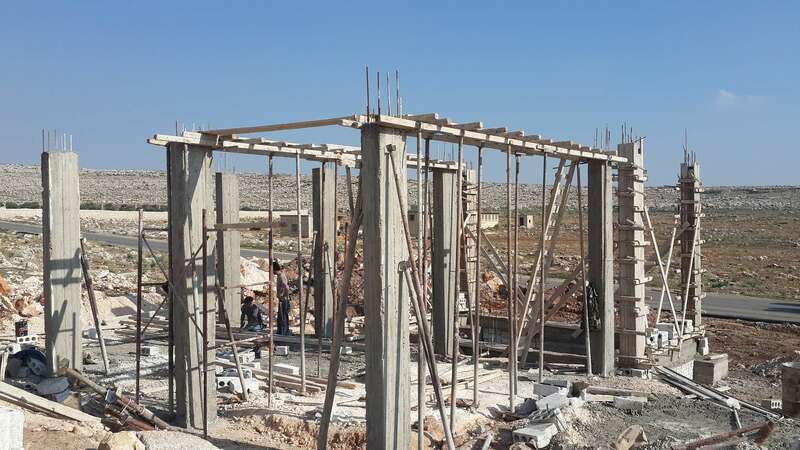 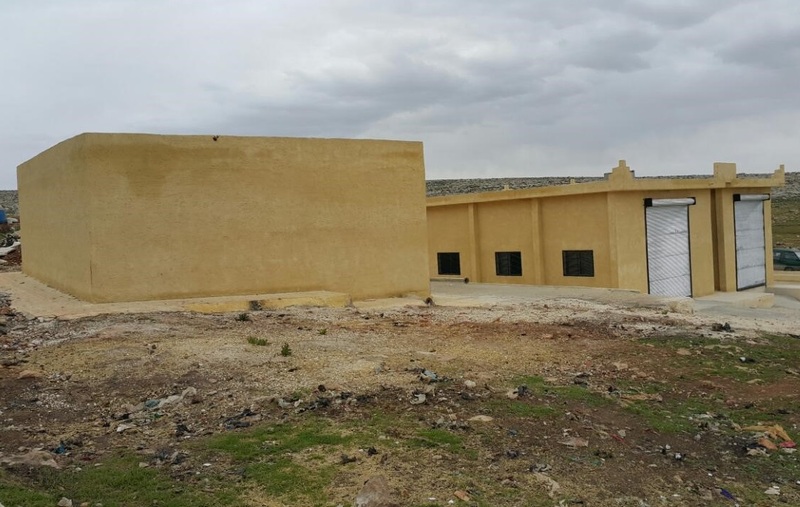 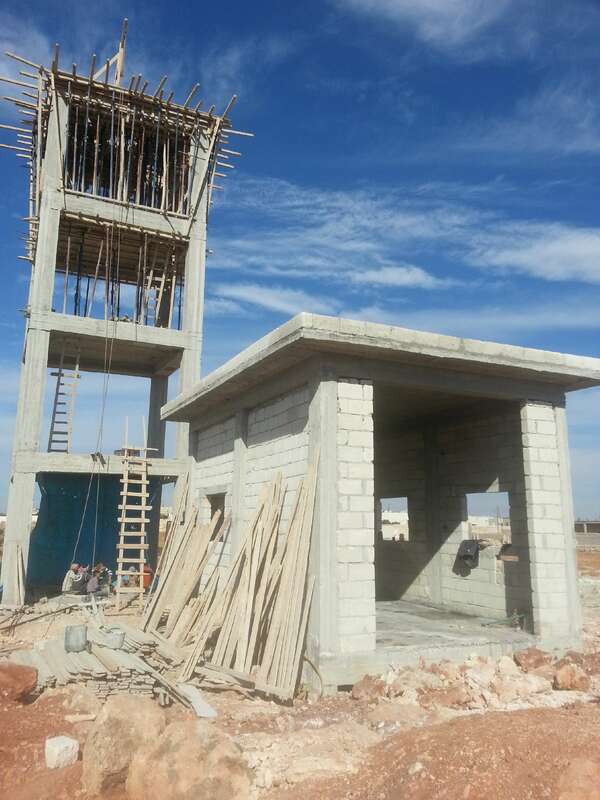 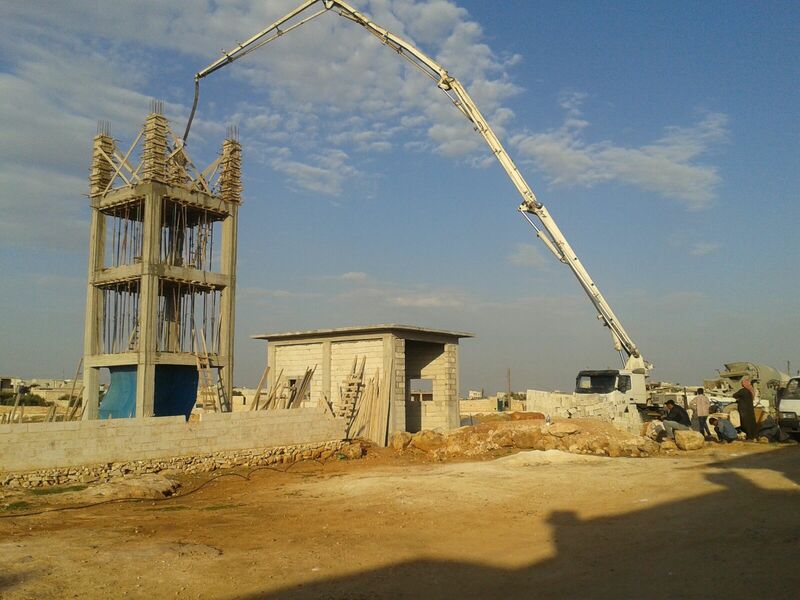 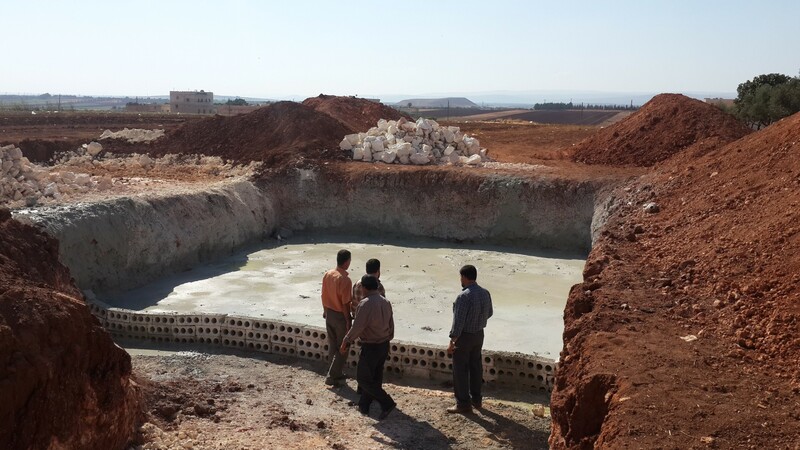 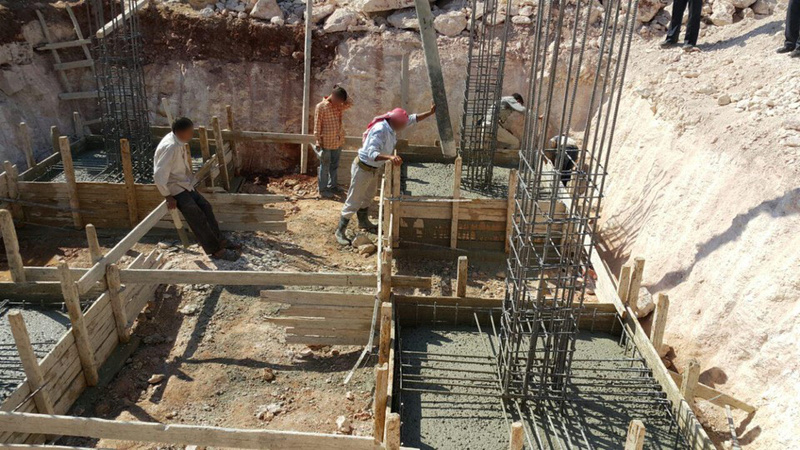 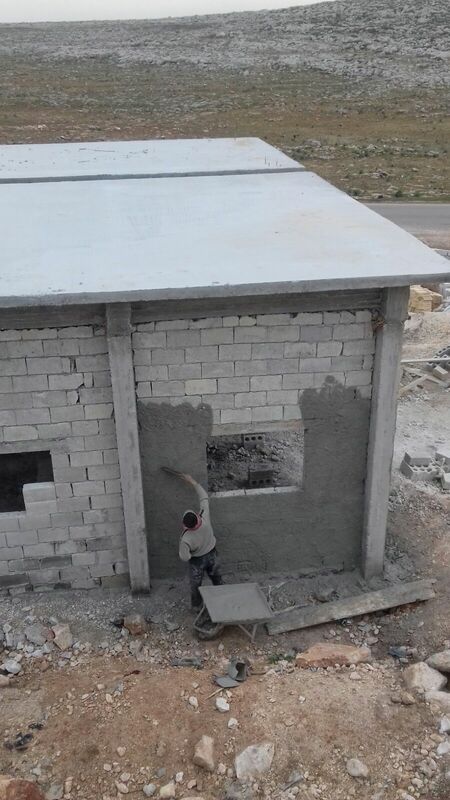 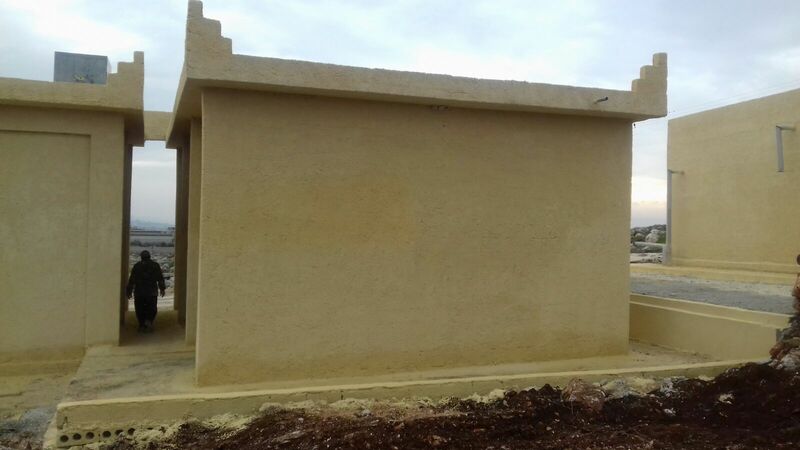 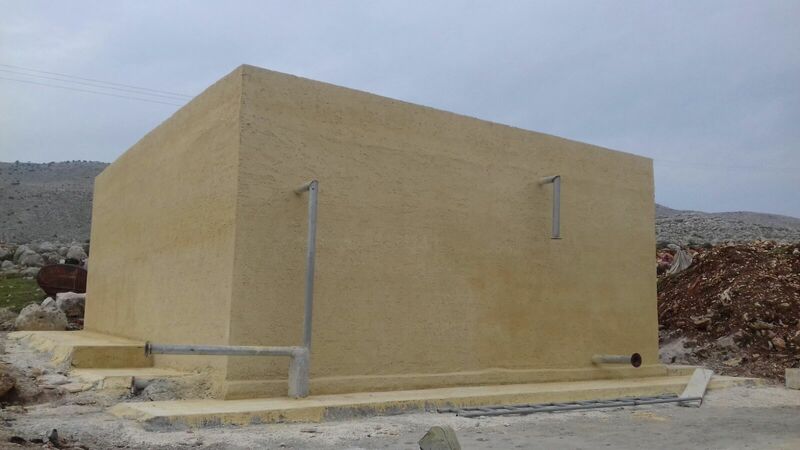 At the completion of this project, more than 234,000 people in two districts of the Aleppo Countryside will have access to safe, affordable drinking water with direct benefits on health and living conditions. 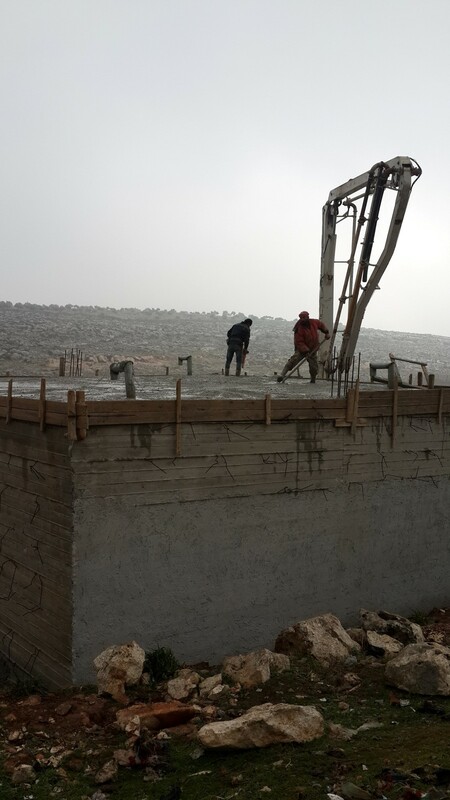 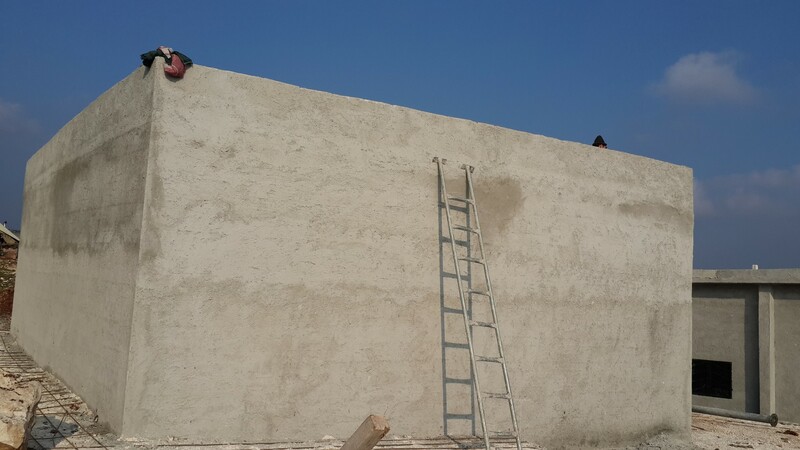 The rehabilitation works shall contribute to an increased access of potable water for 50% of the population to 80%. 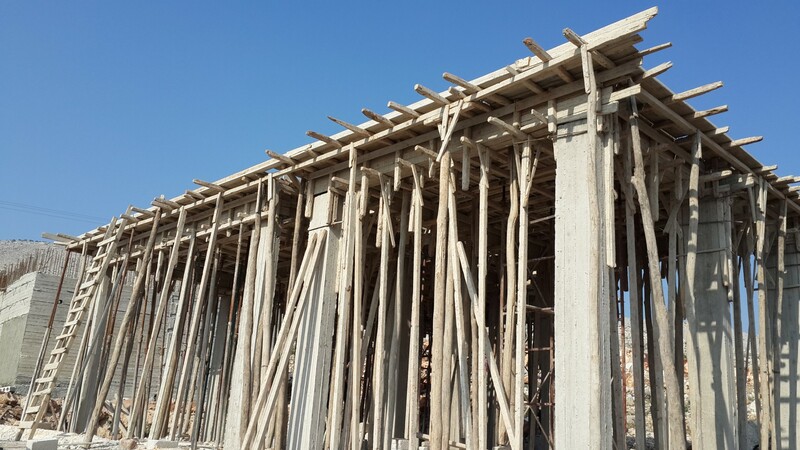 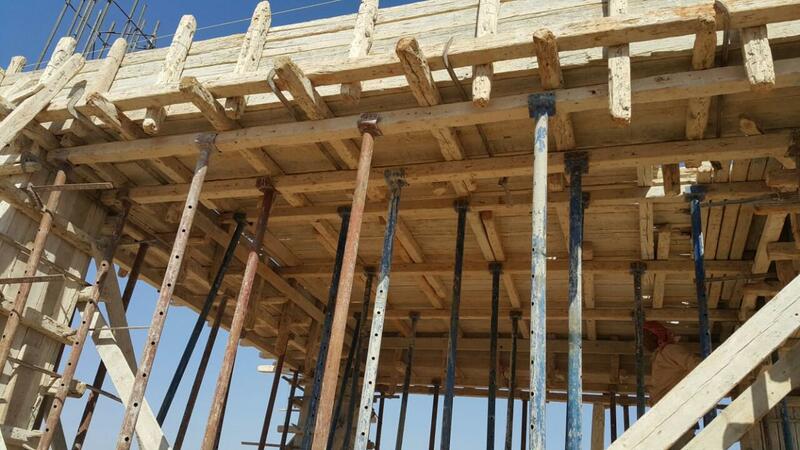 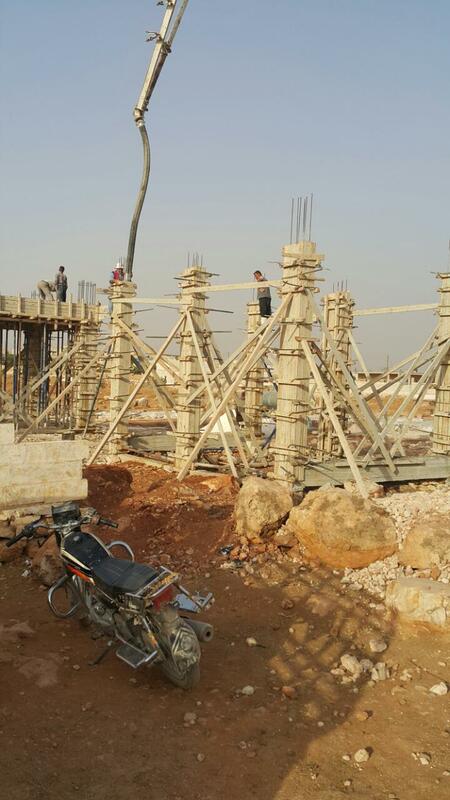 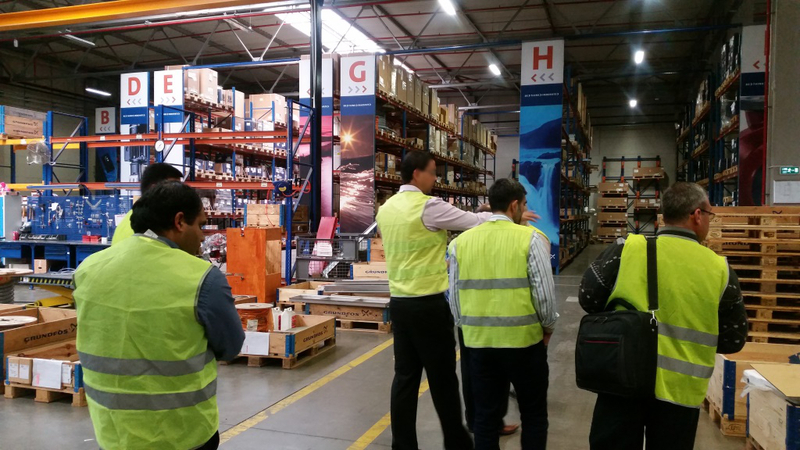 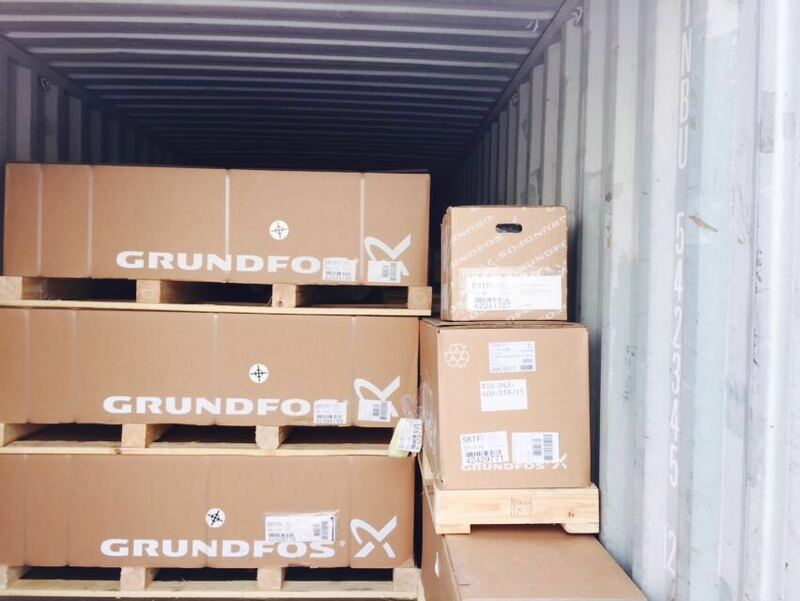 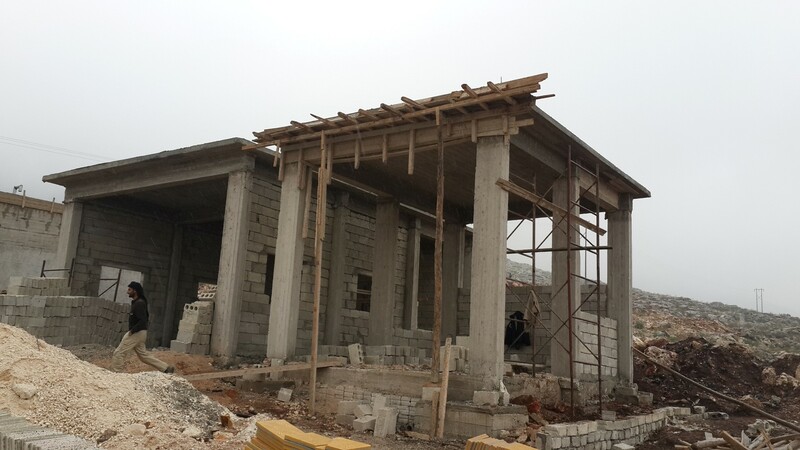 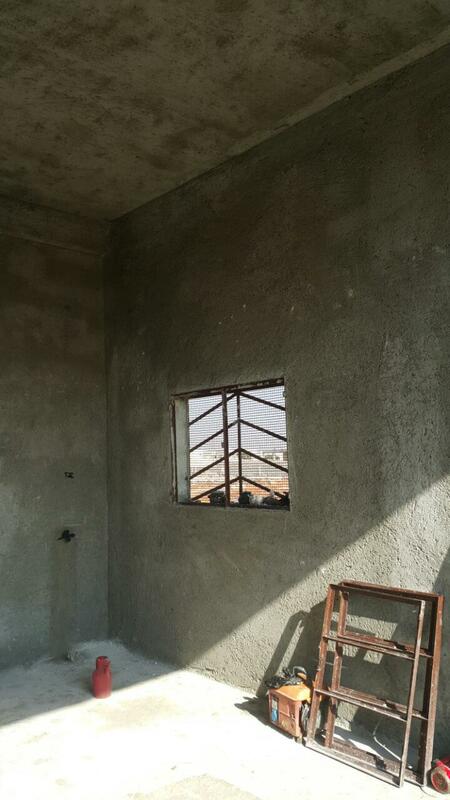 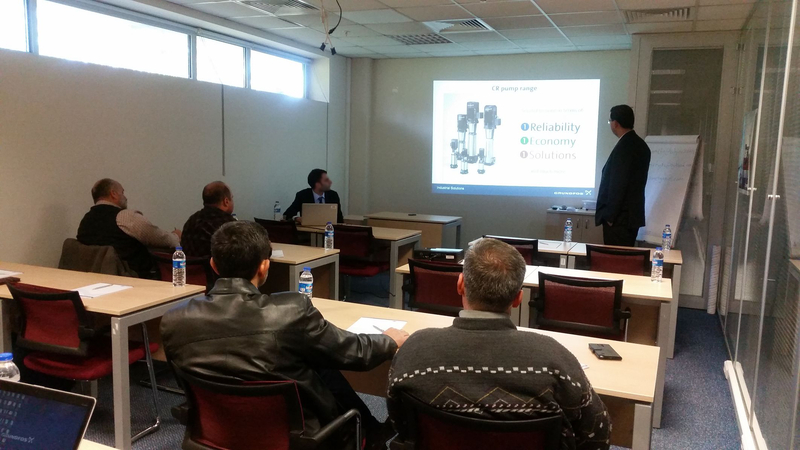 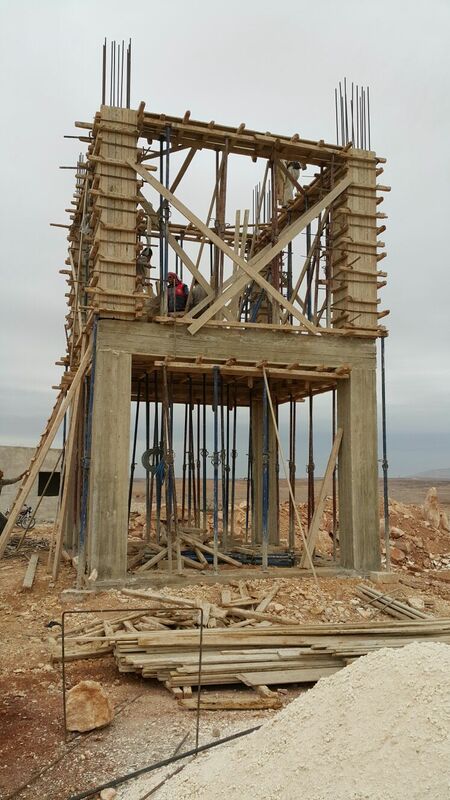 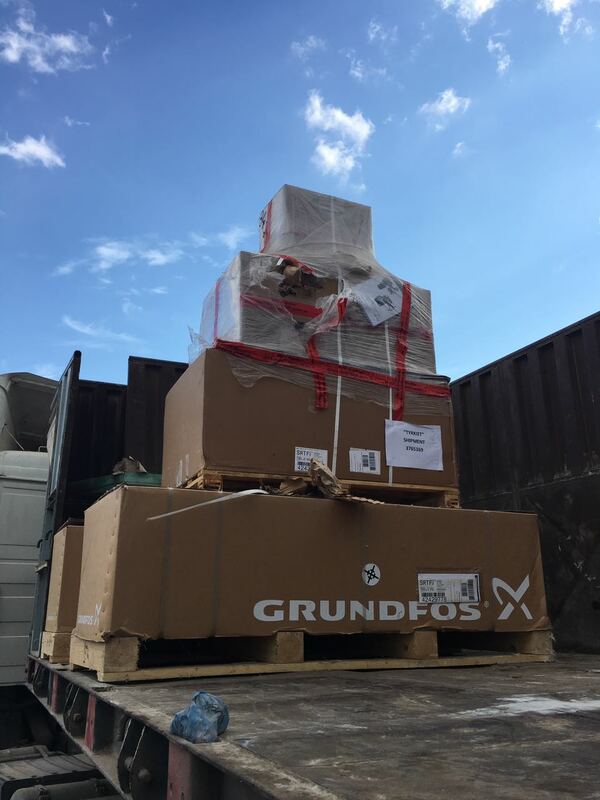 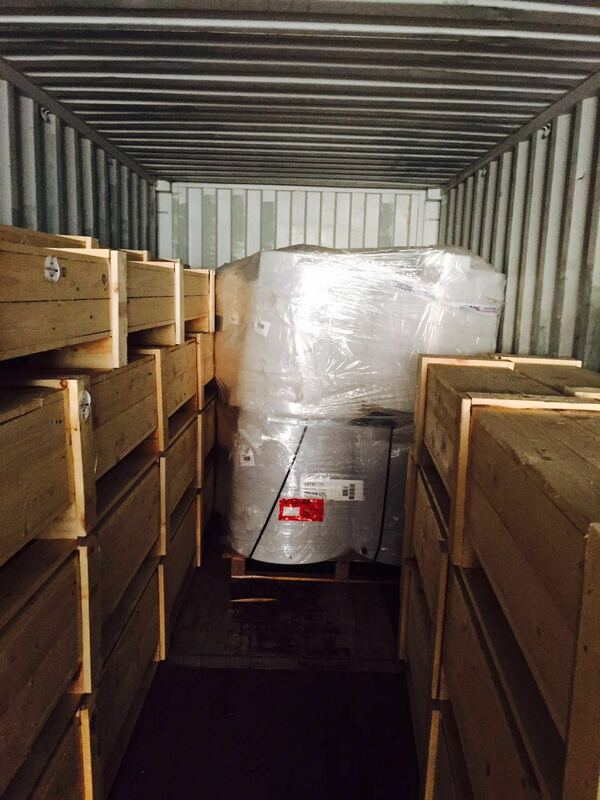 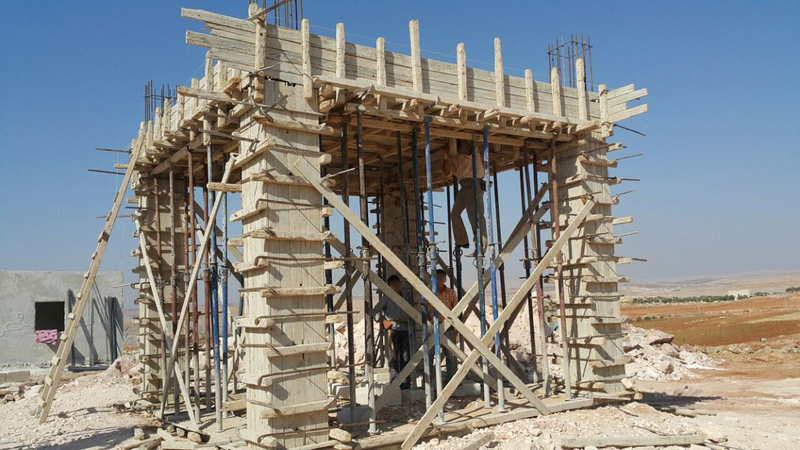 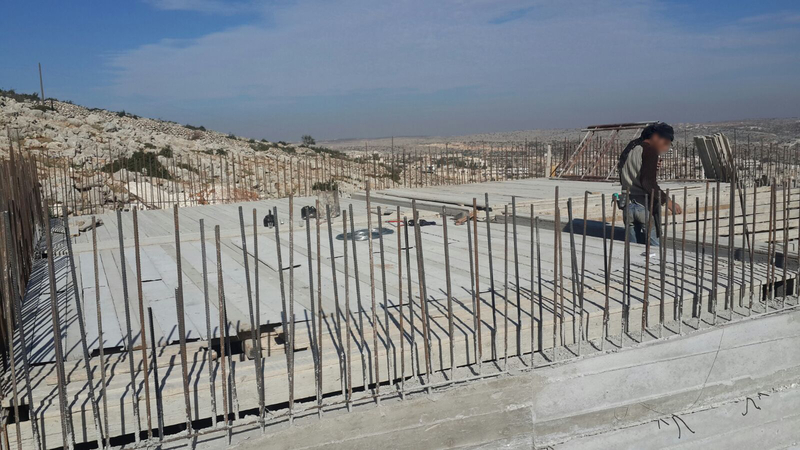 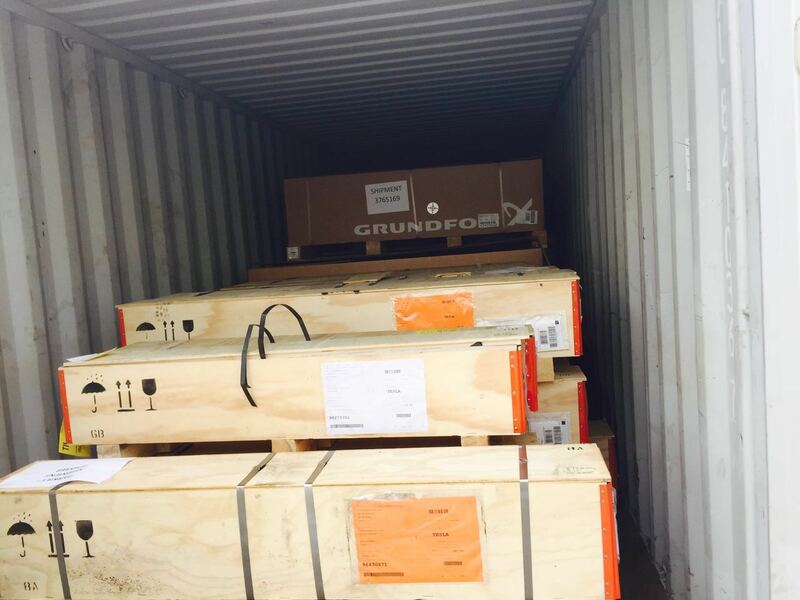 It is expected that this project will last approximately 15 months and be completed by January 2016. 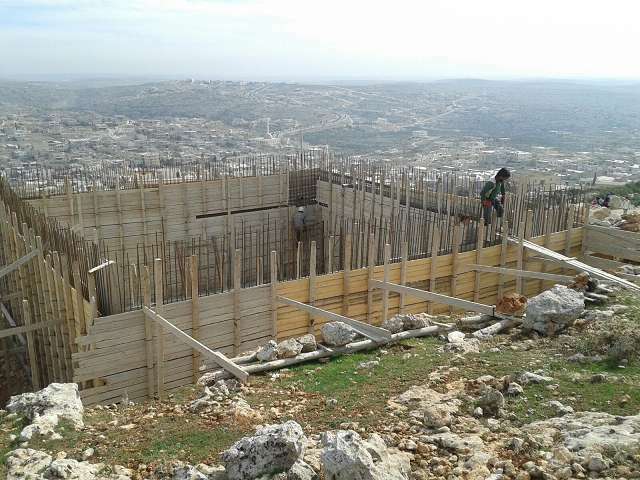 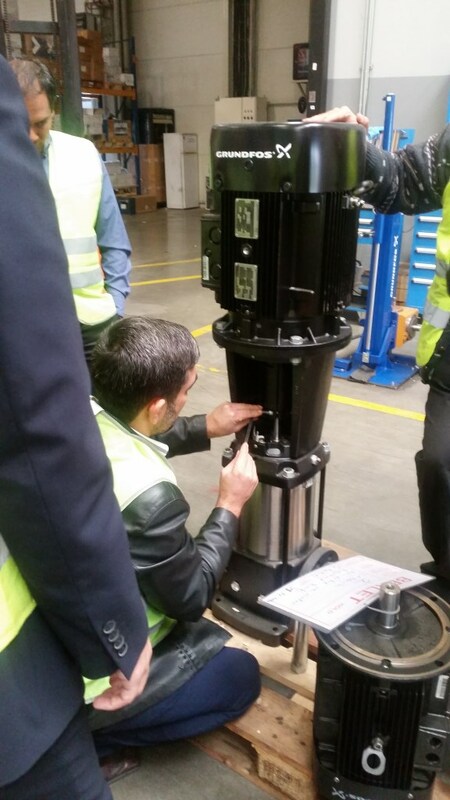 The finance agreement was signed in late-October 2014.